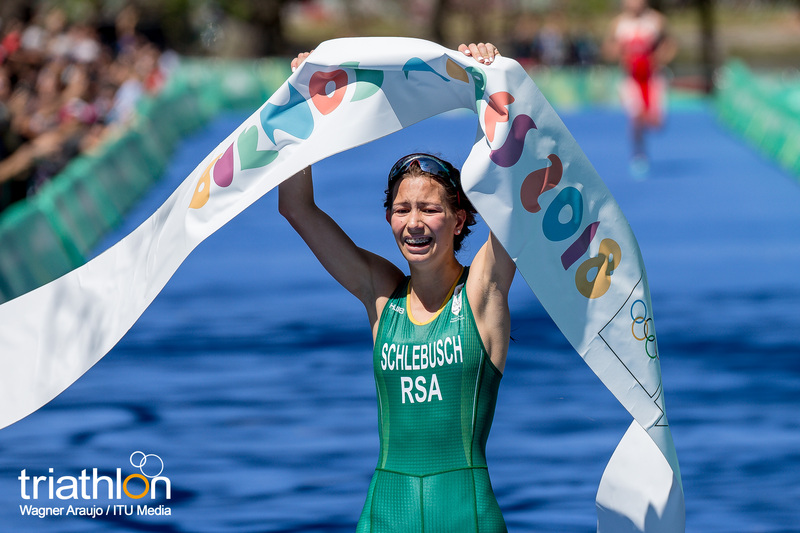 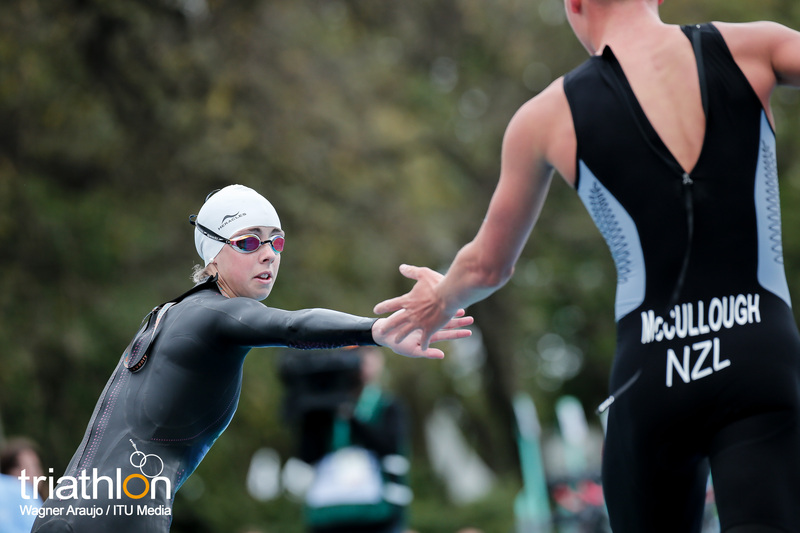 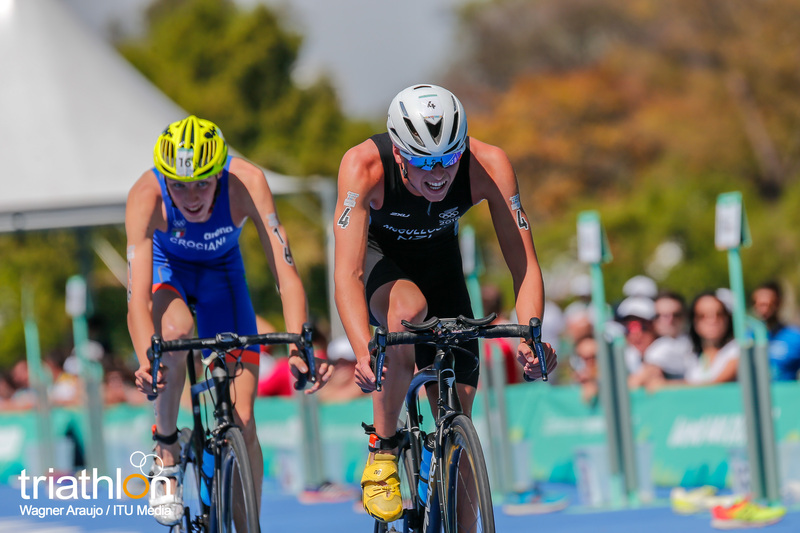 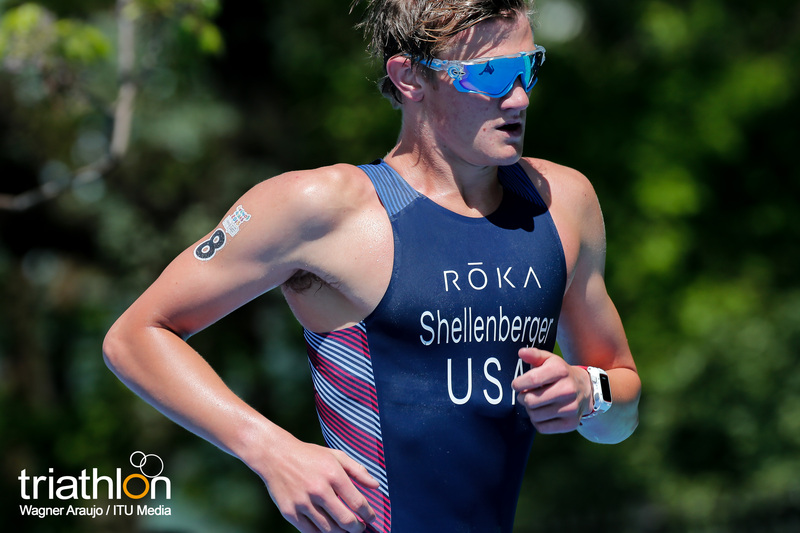 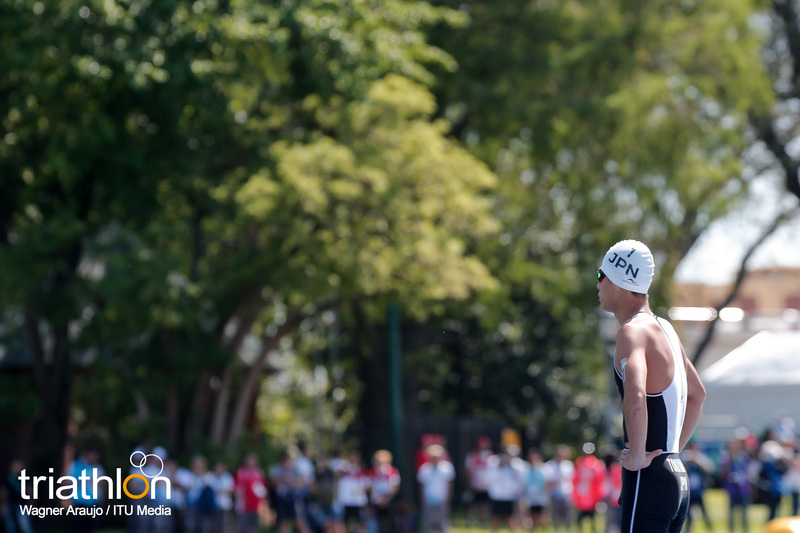 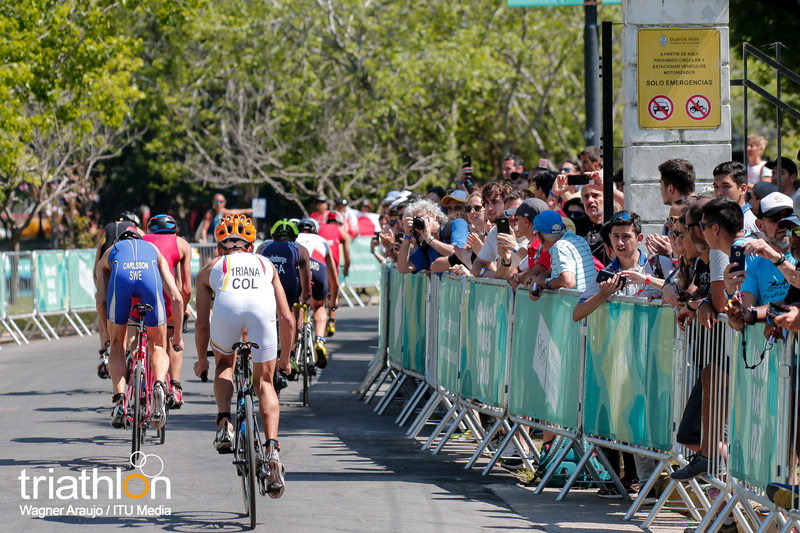 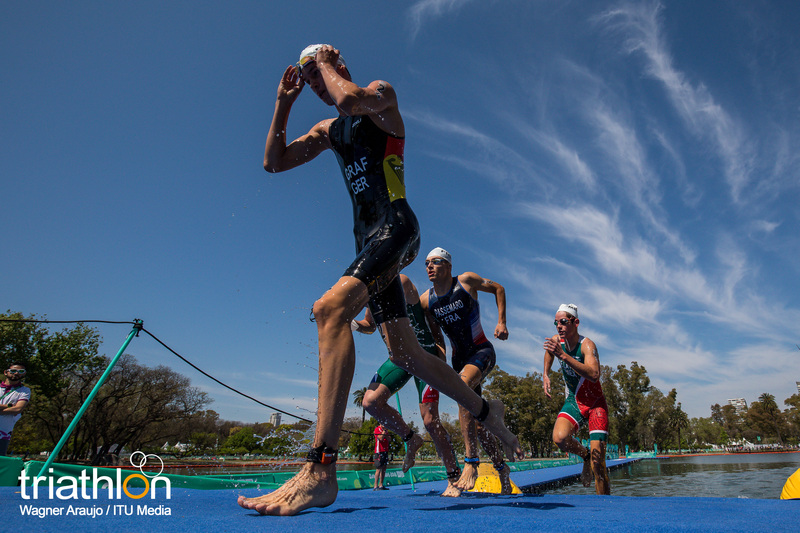 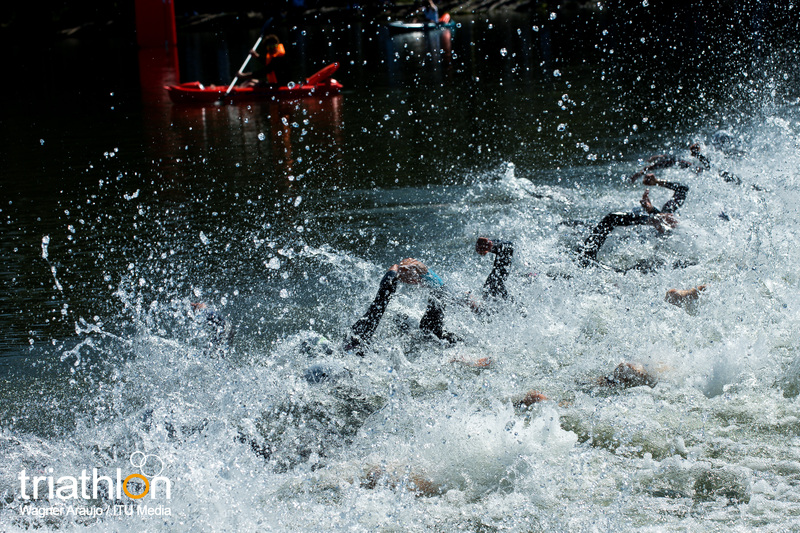 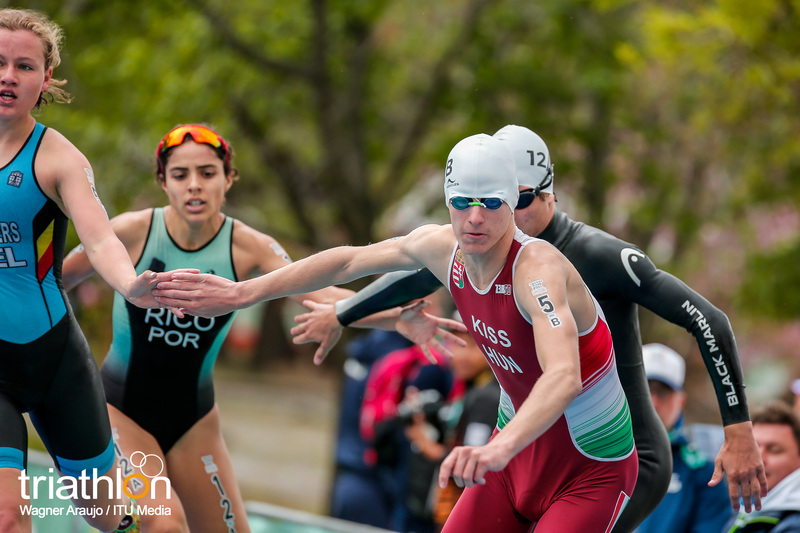 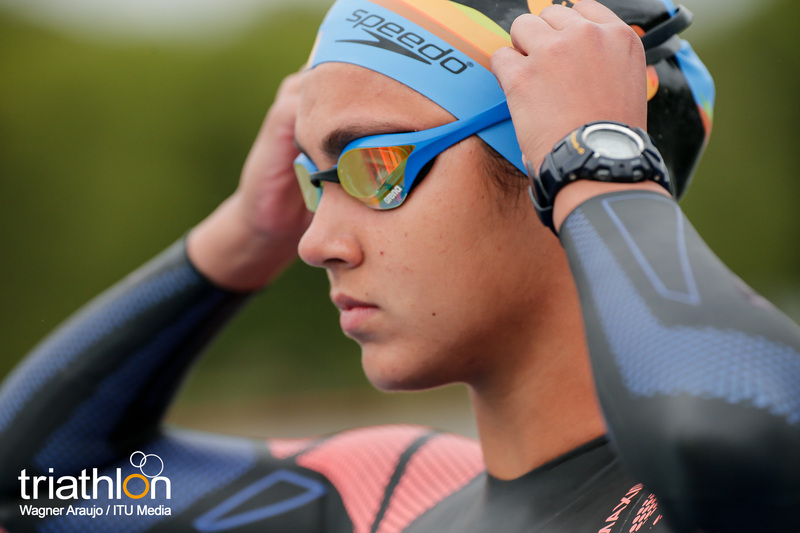 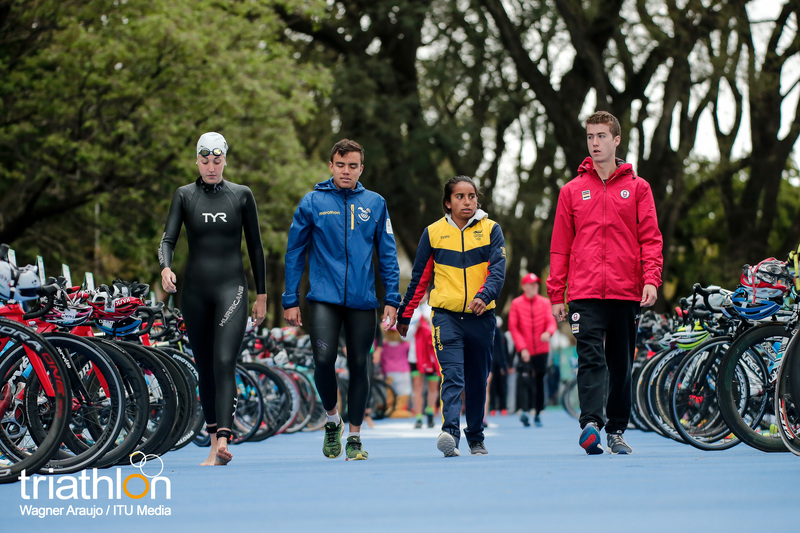 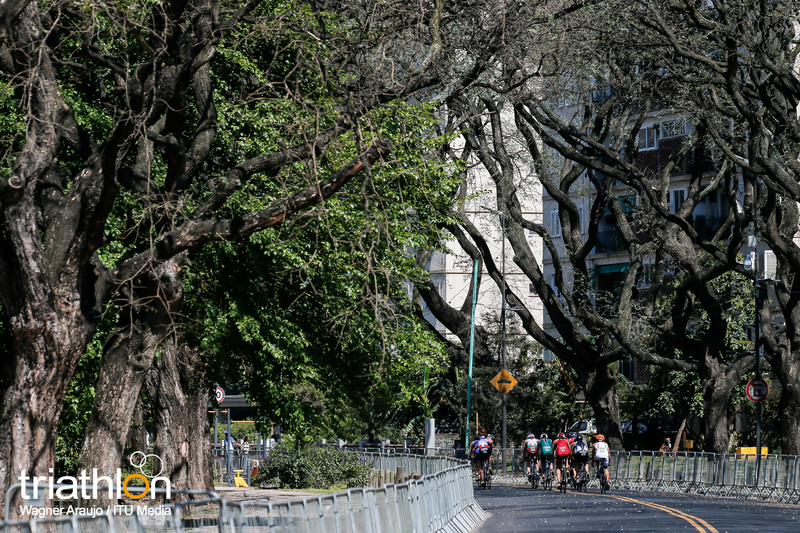 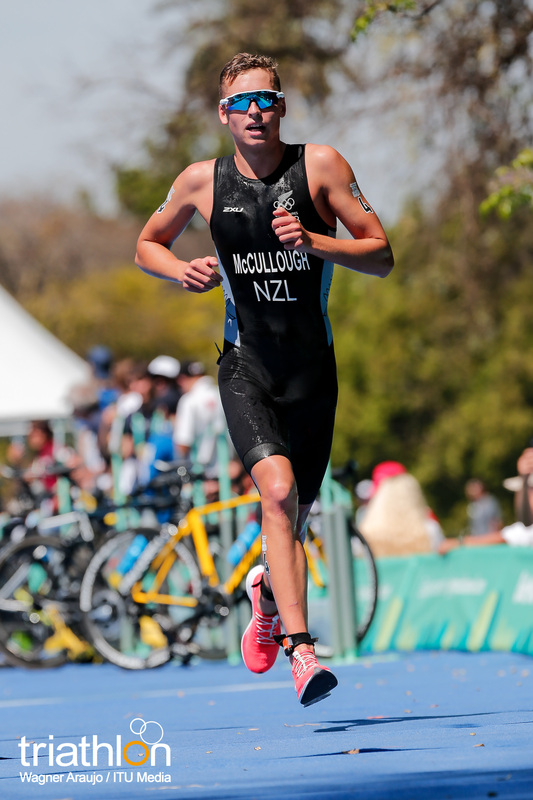 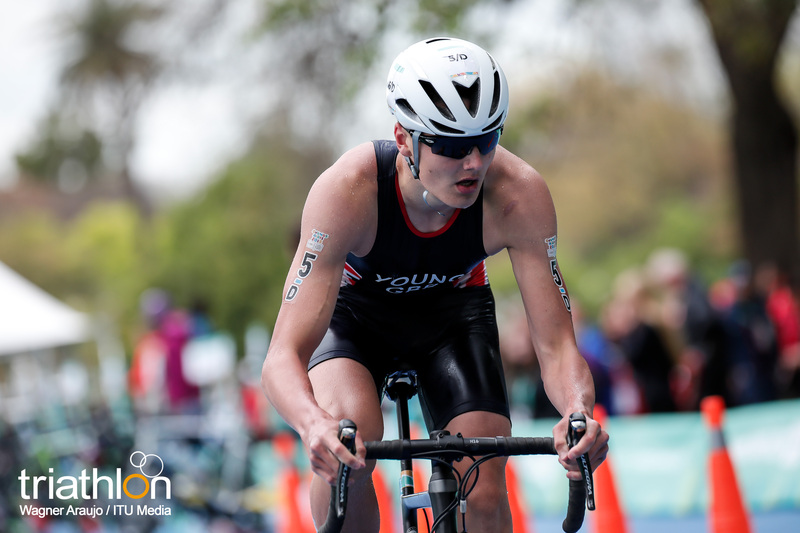 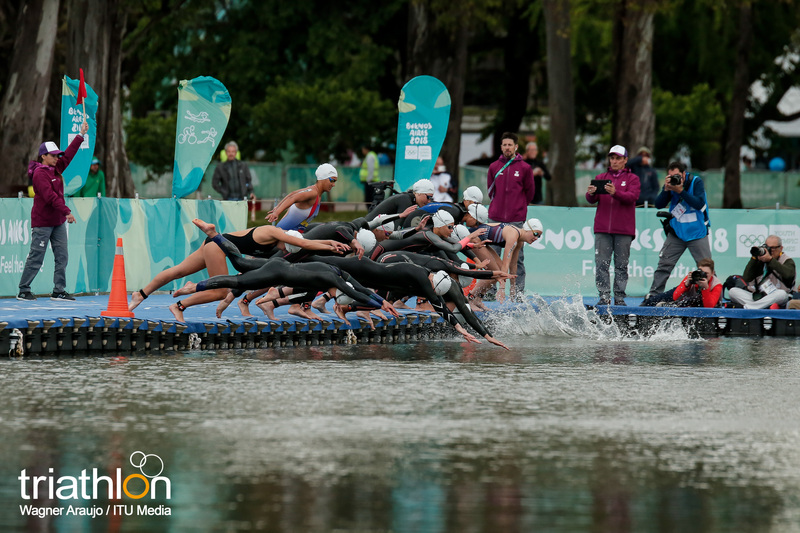 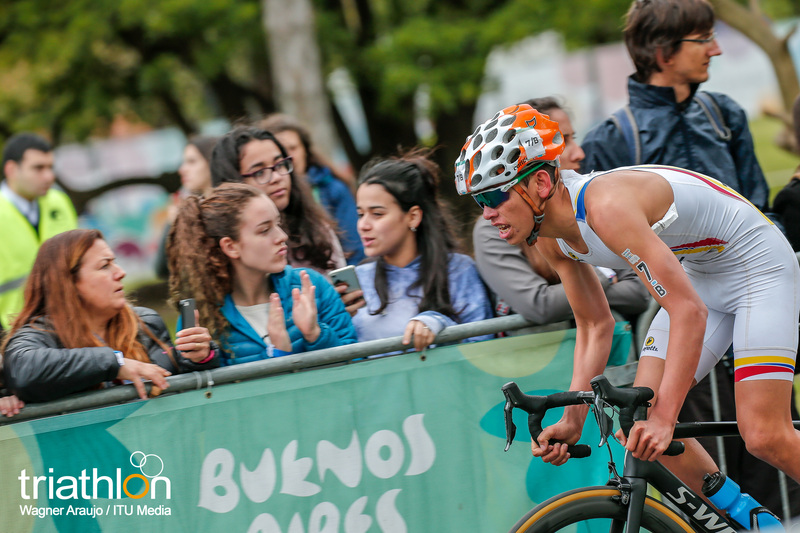 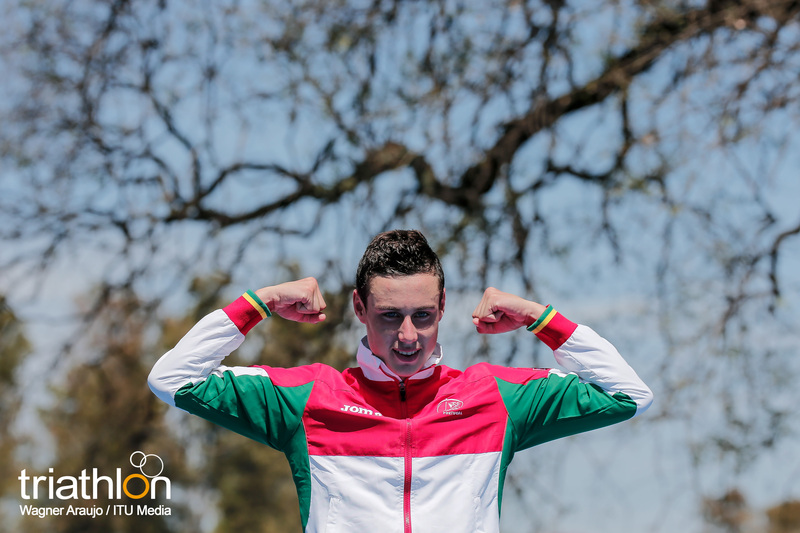 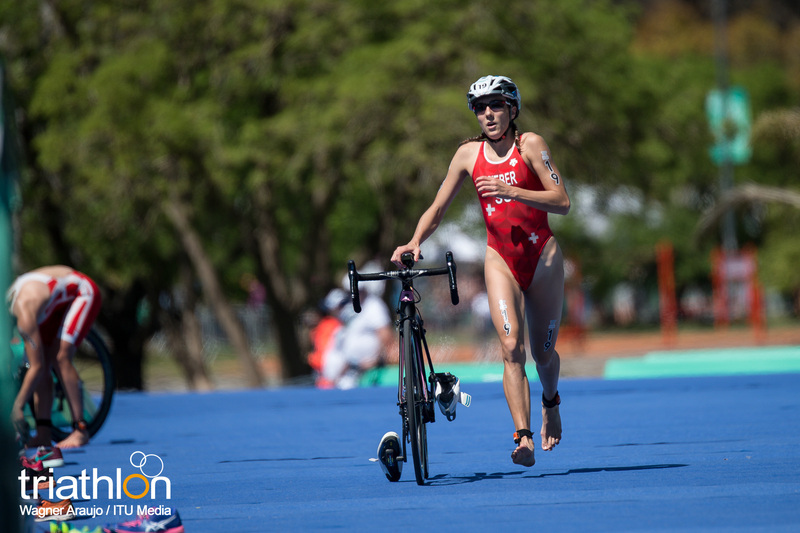 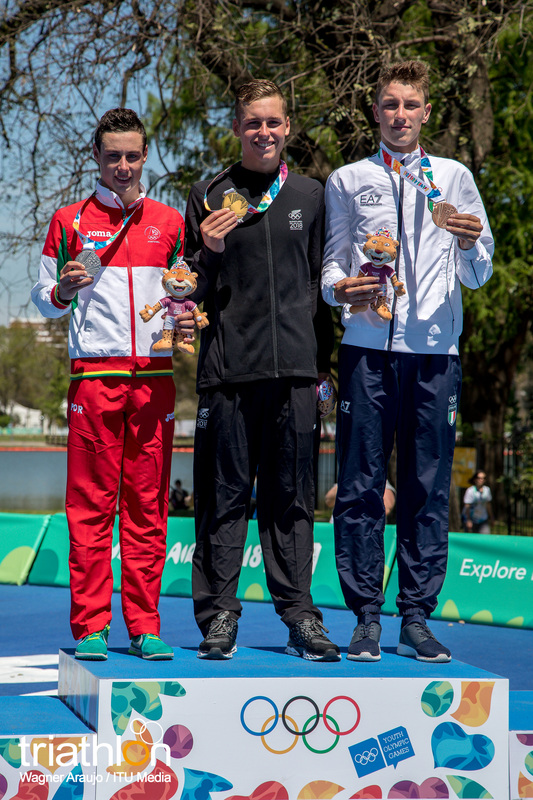 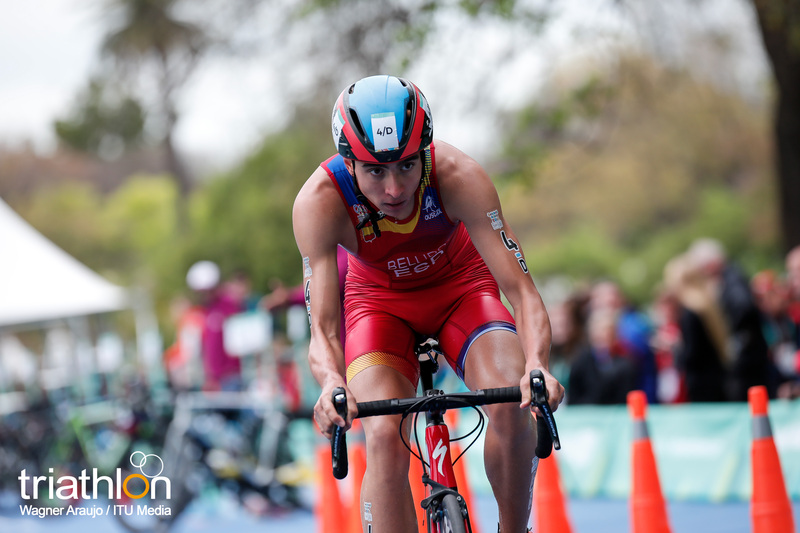 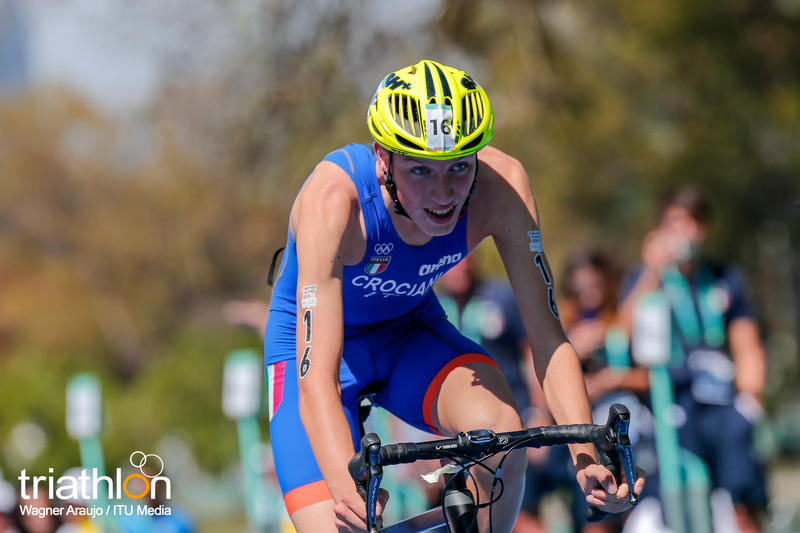 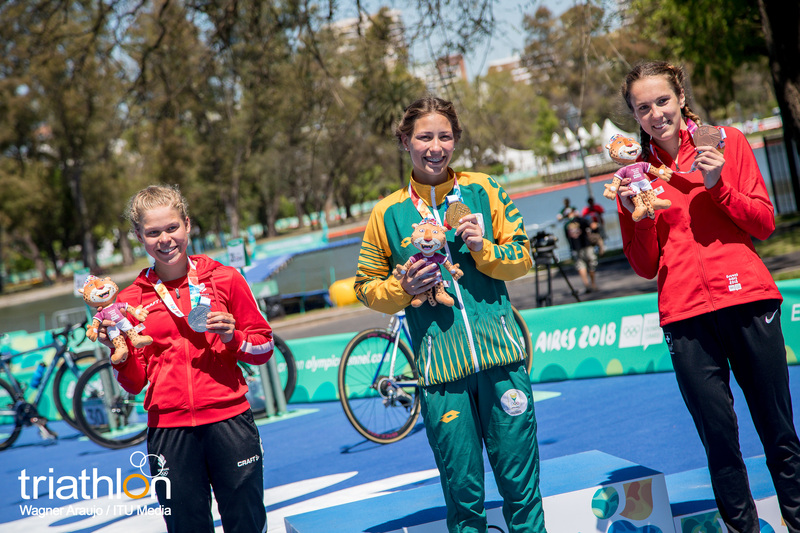 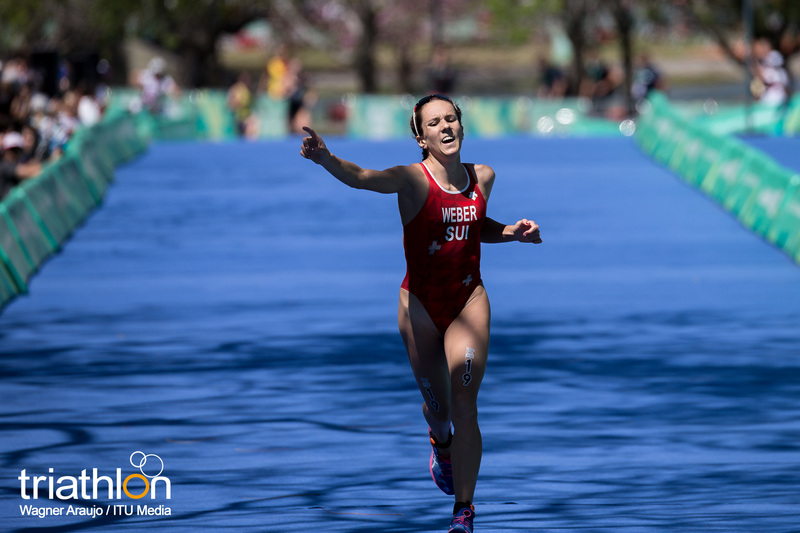 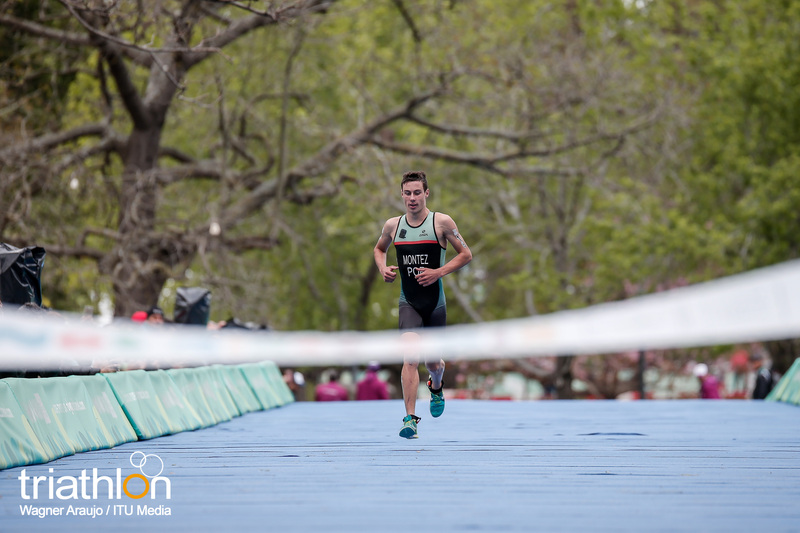 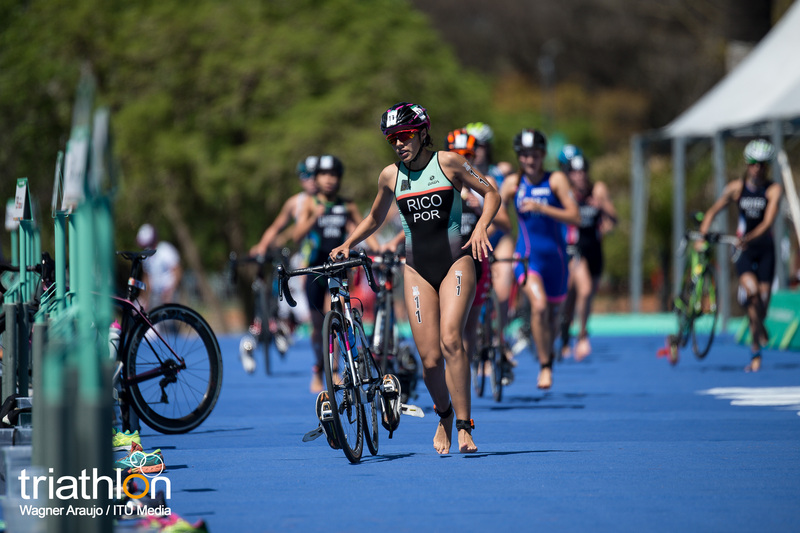 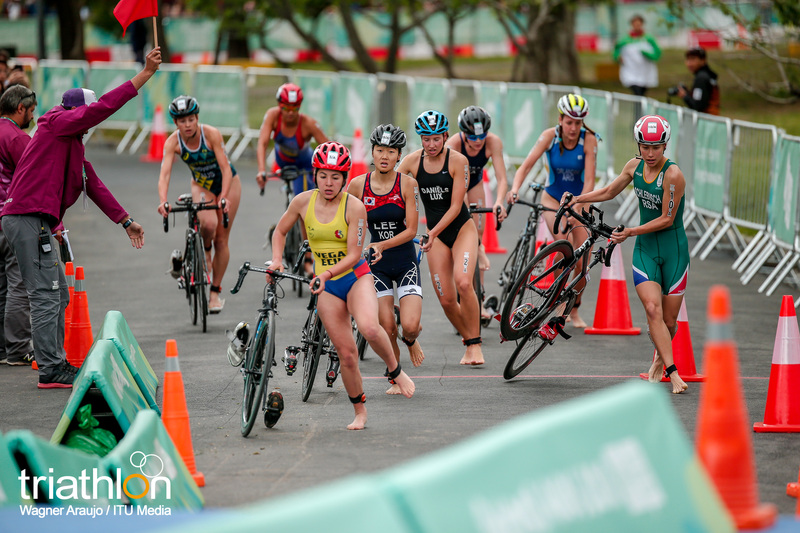 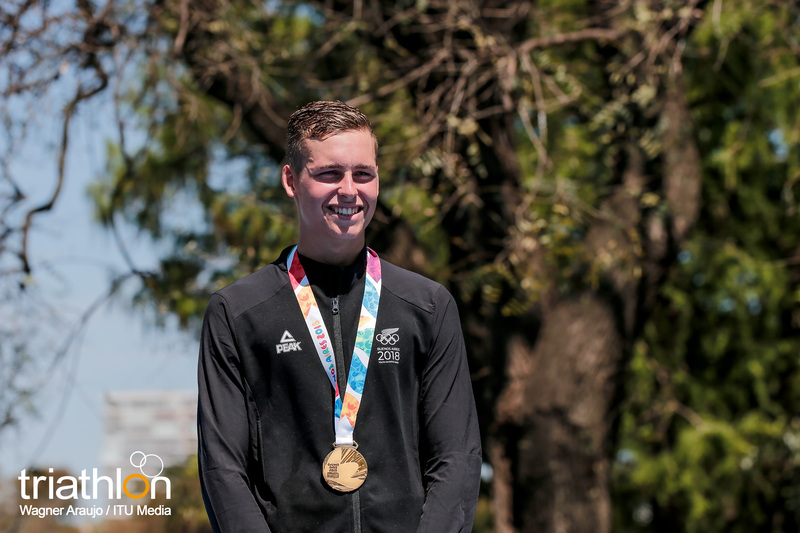 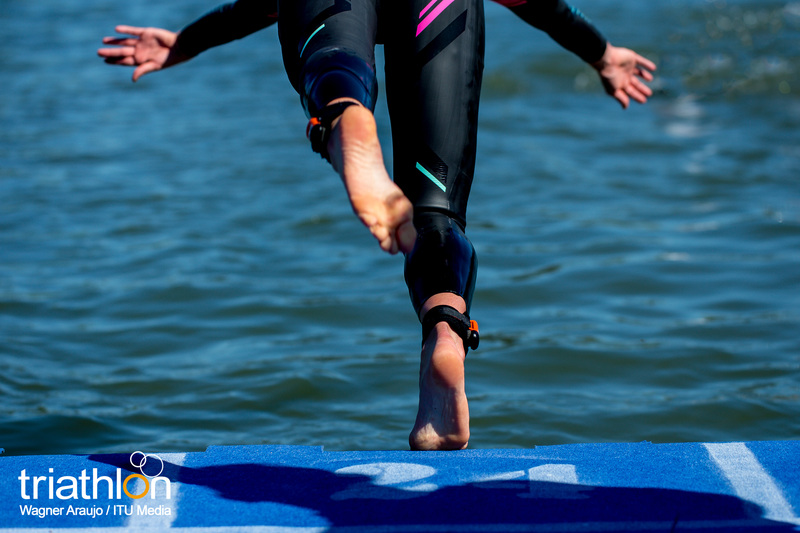 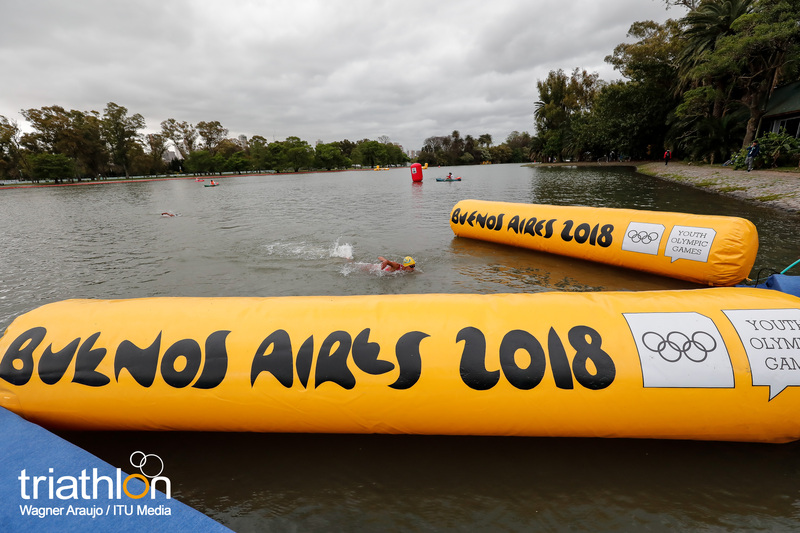 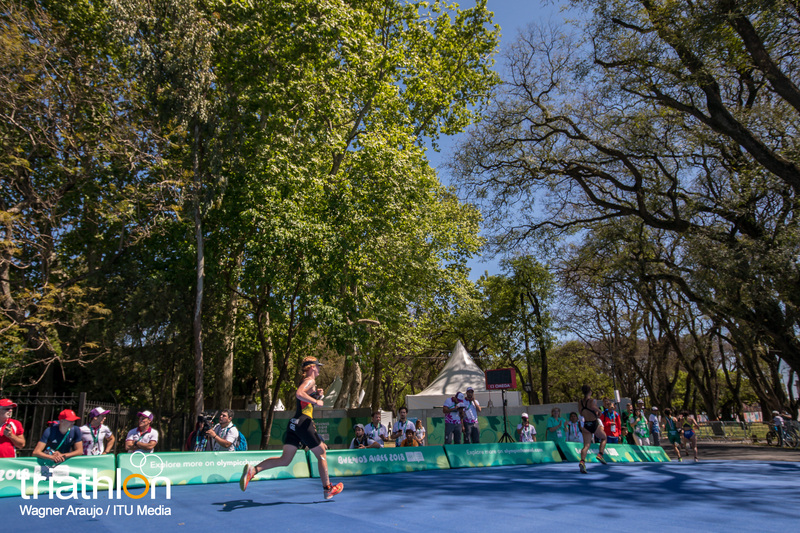 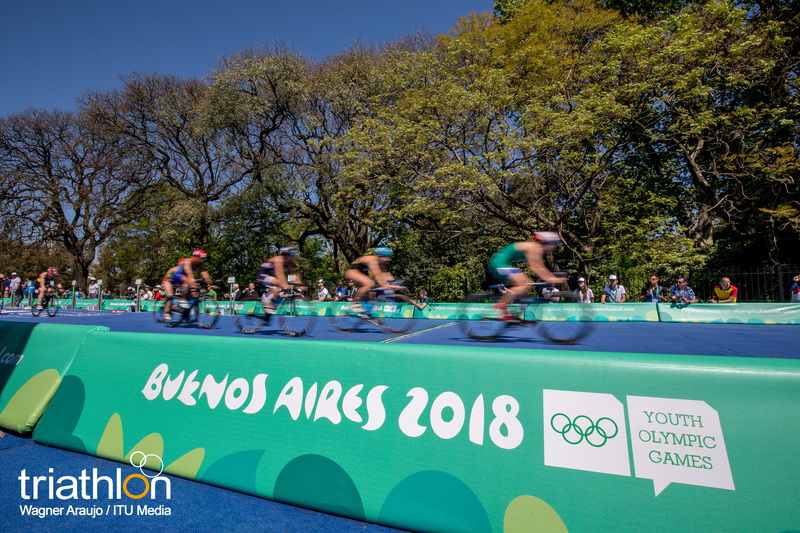 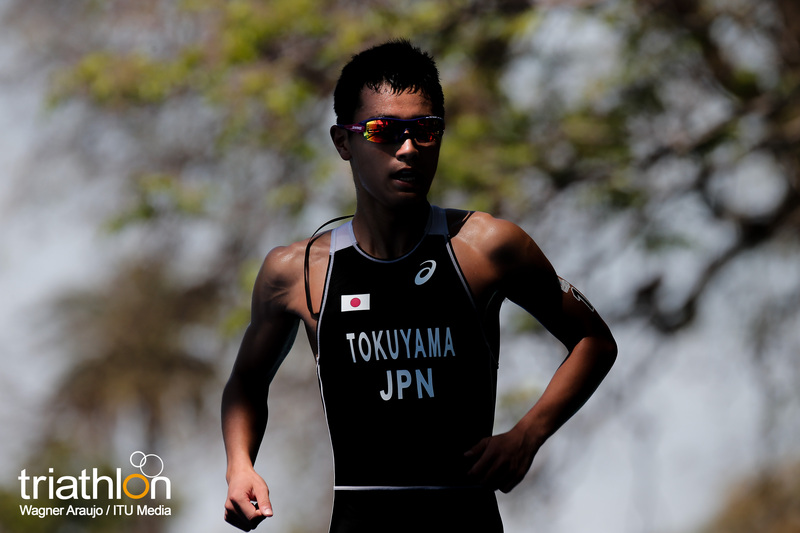 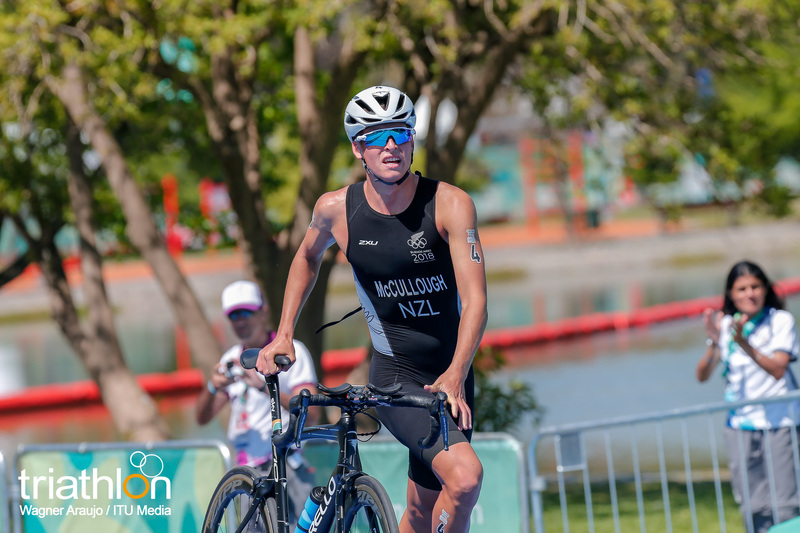 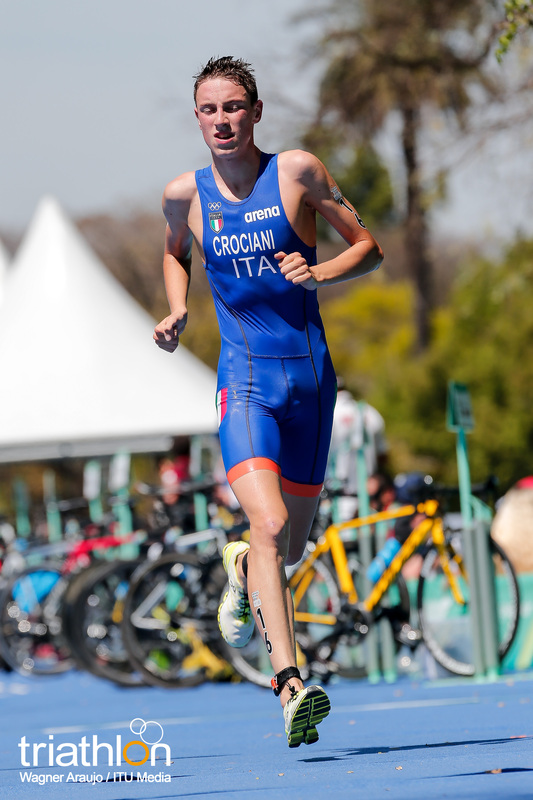 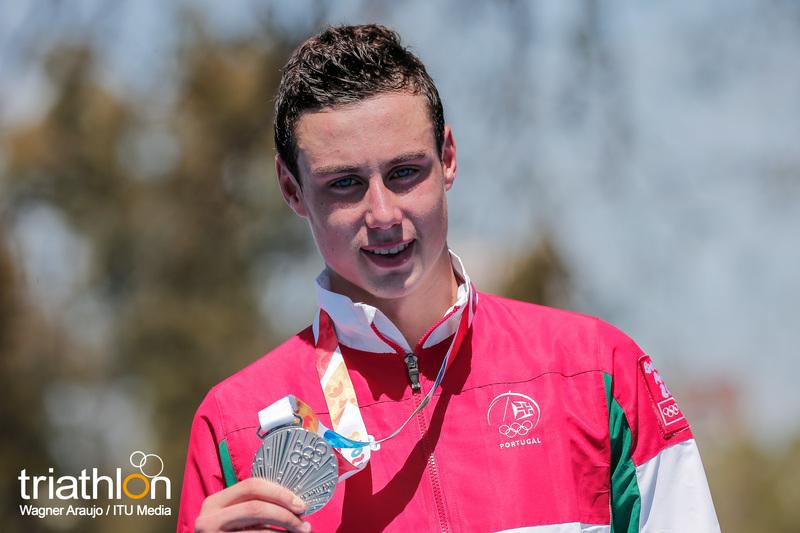 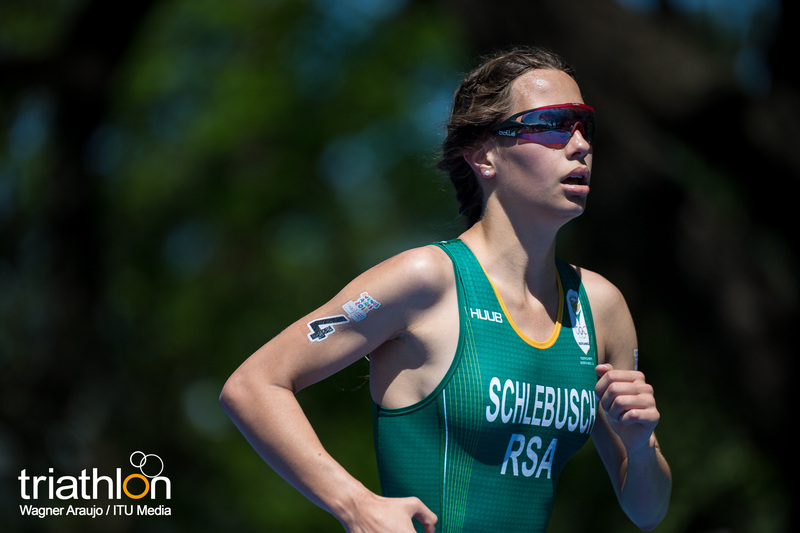 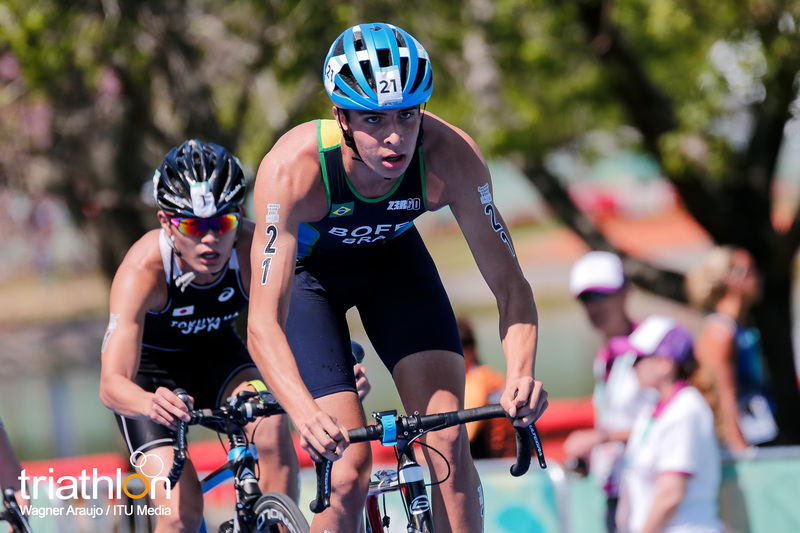 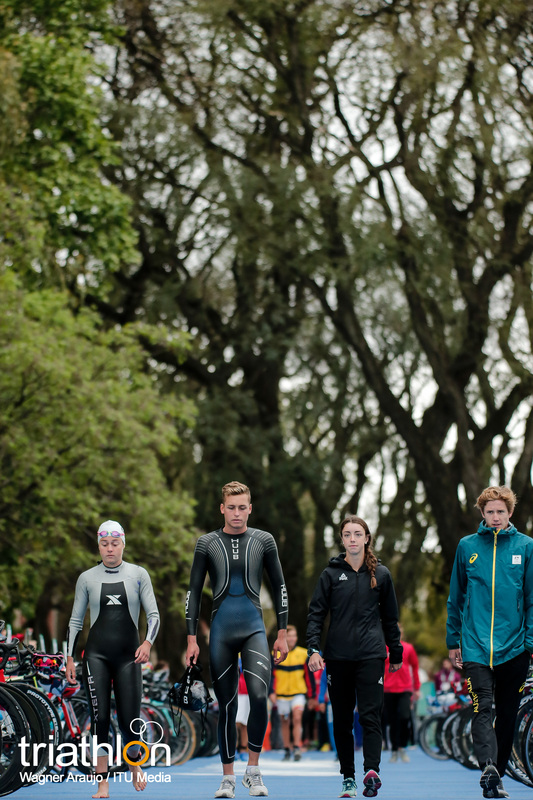 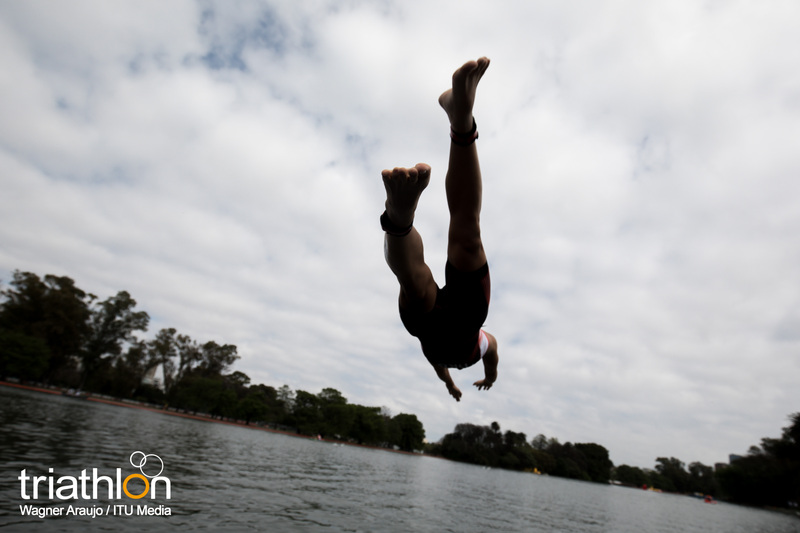 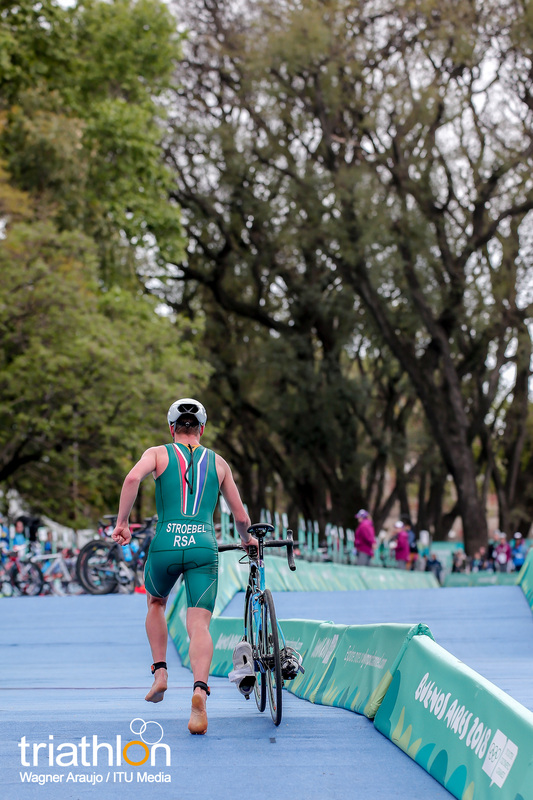 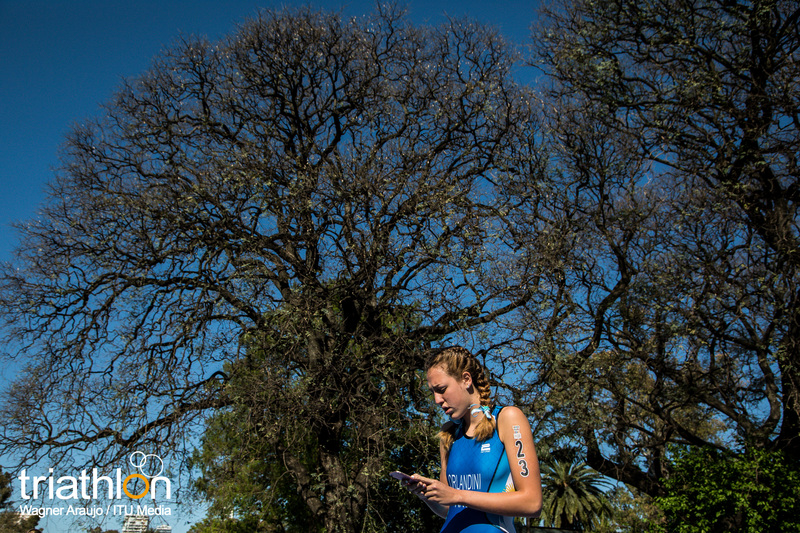 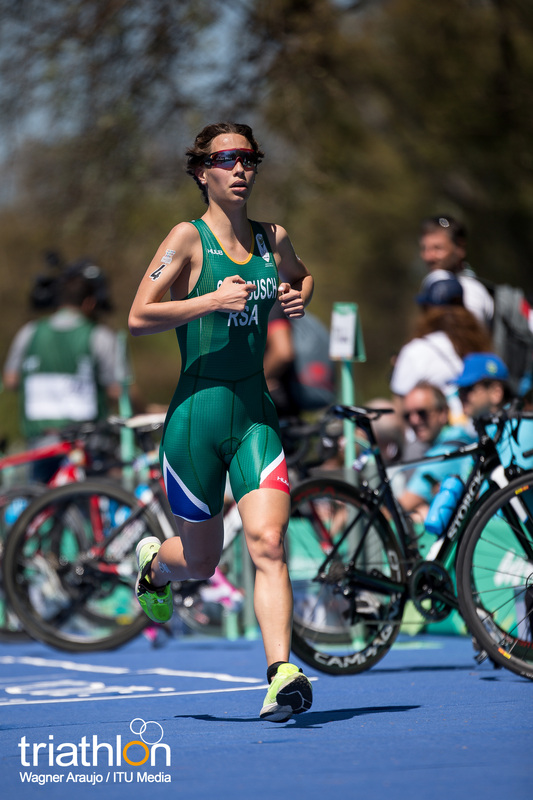 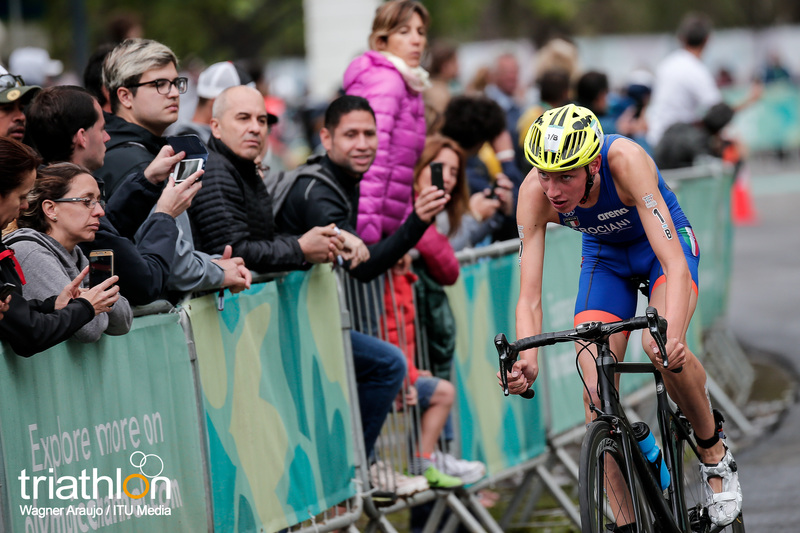 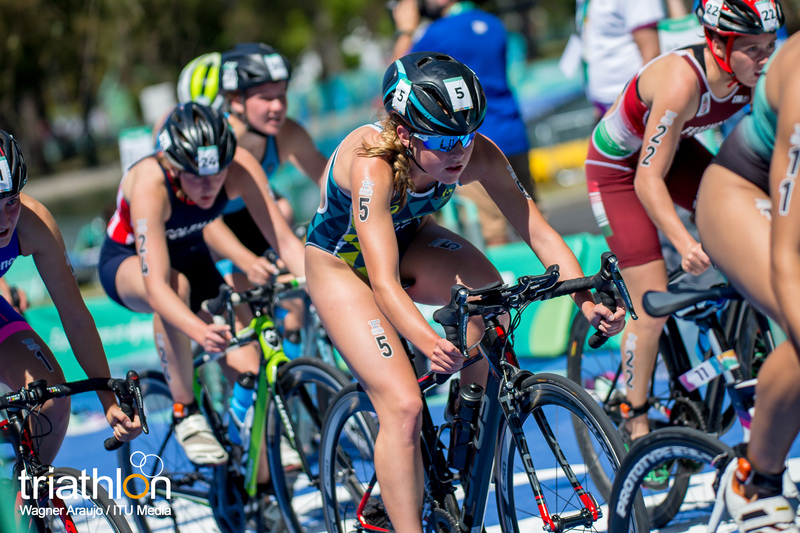 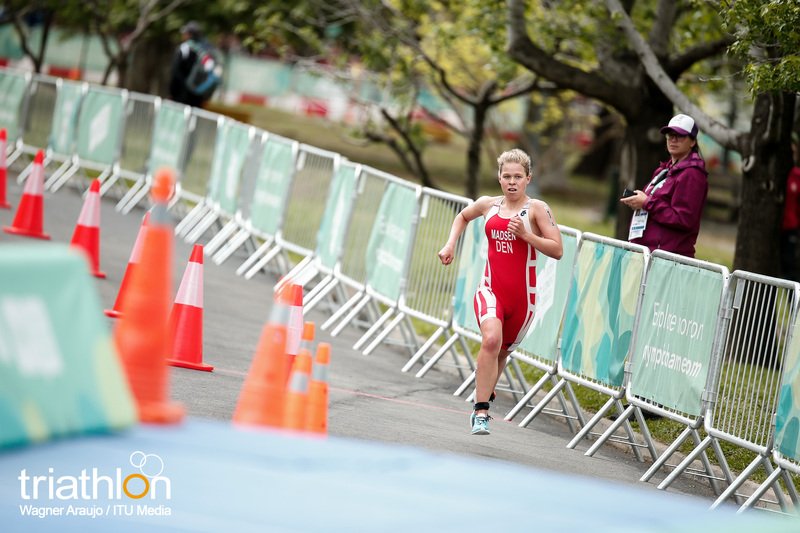 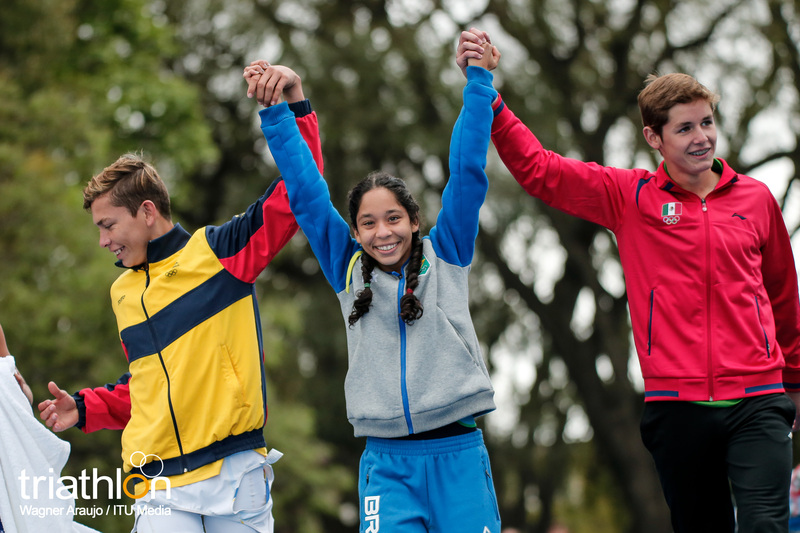 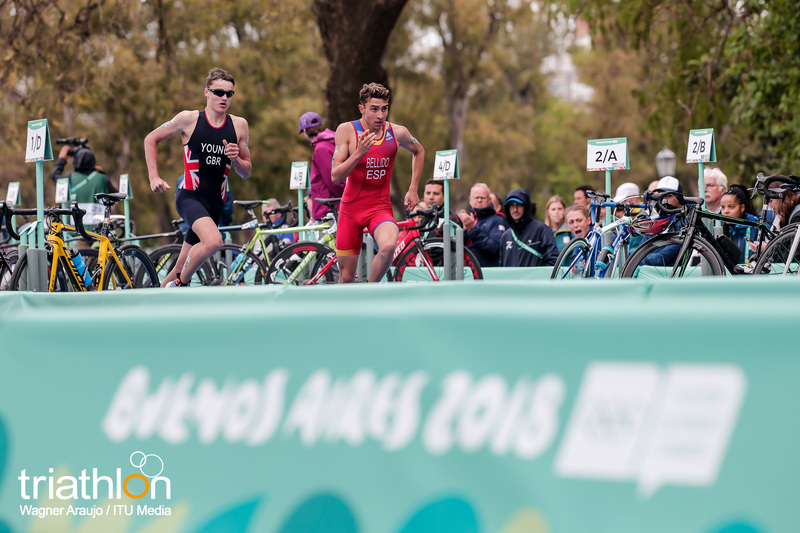 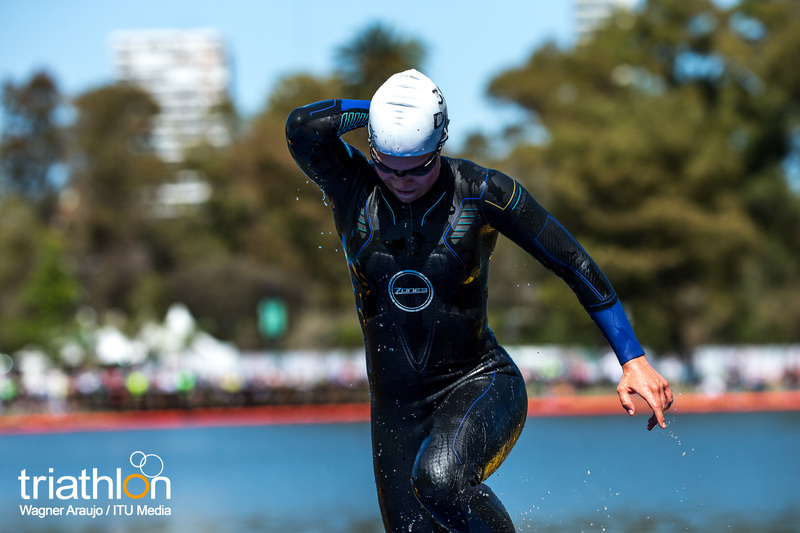 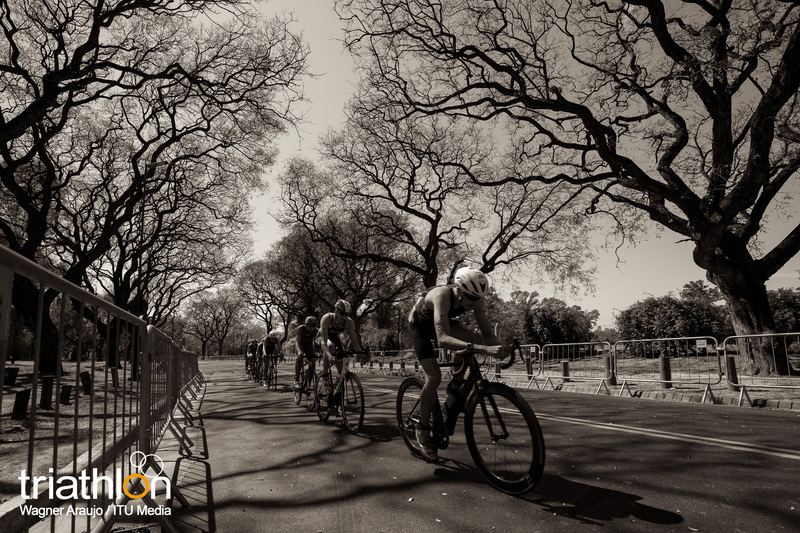 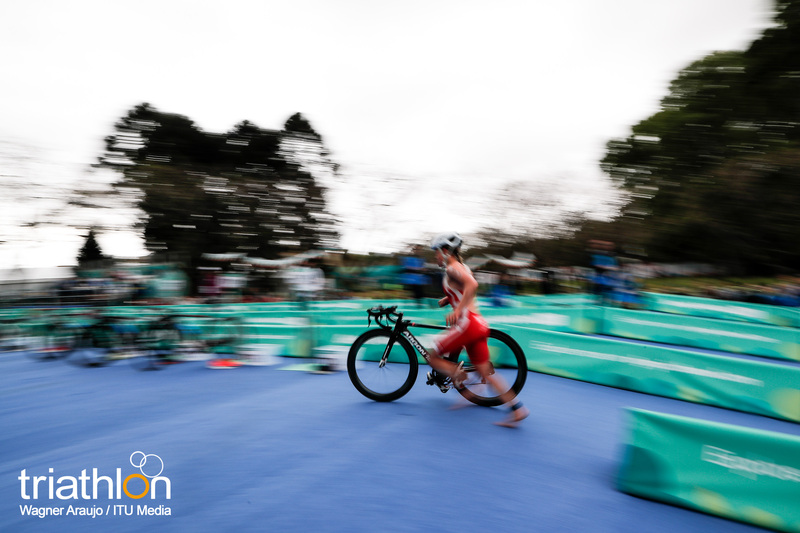 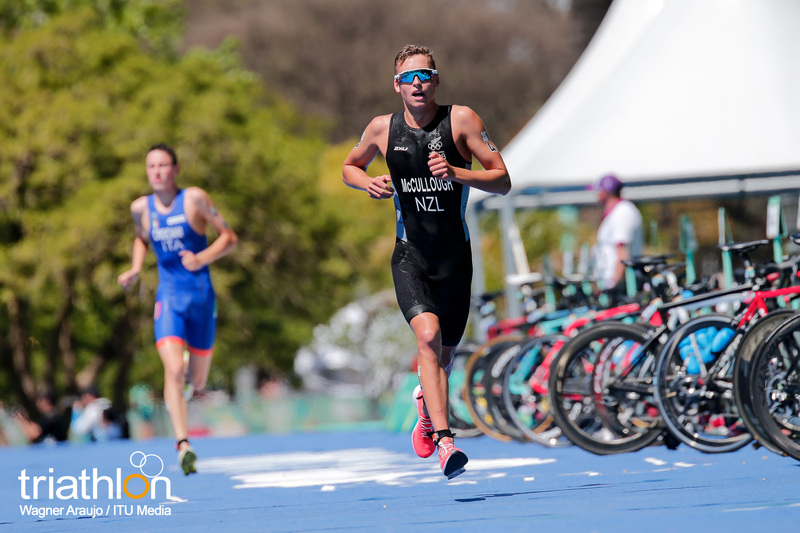 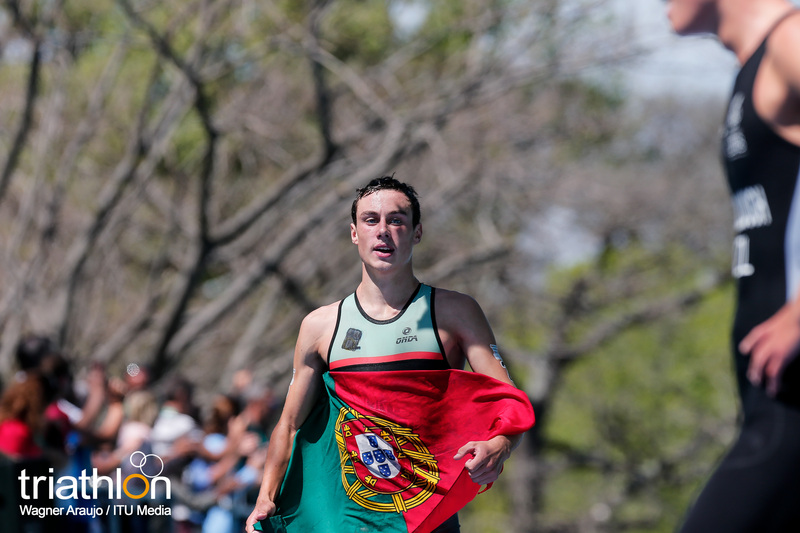 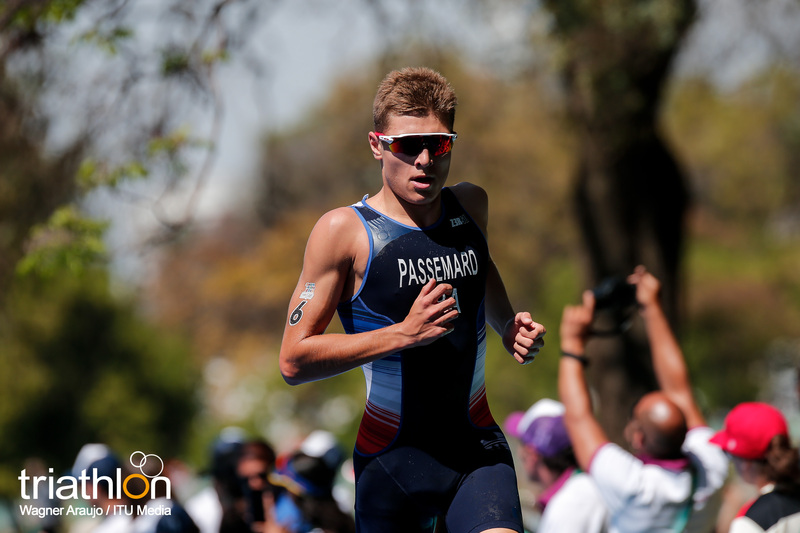 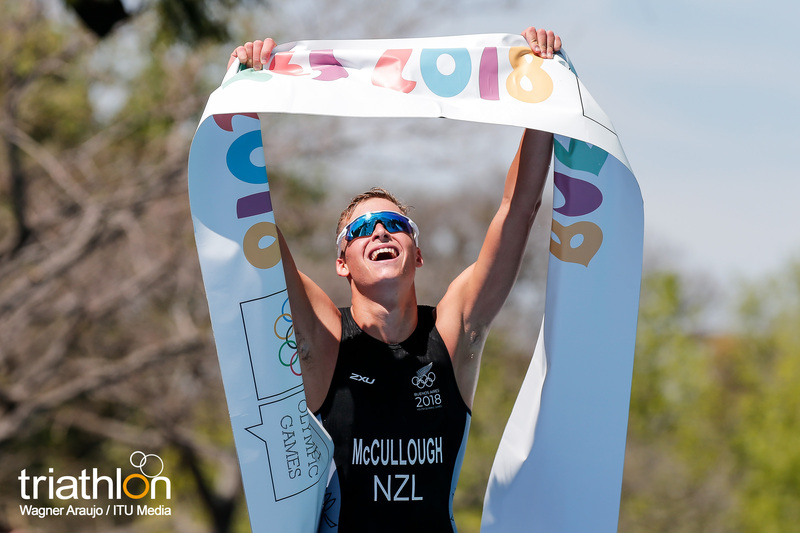 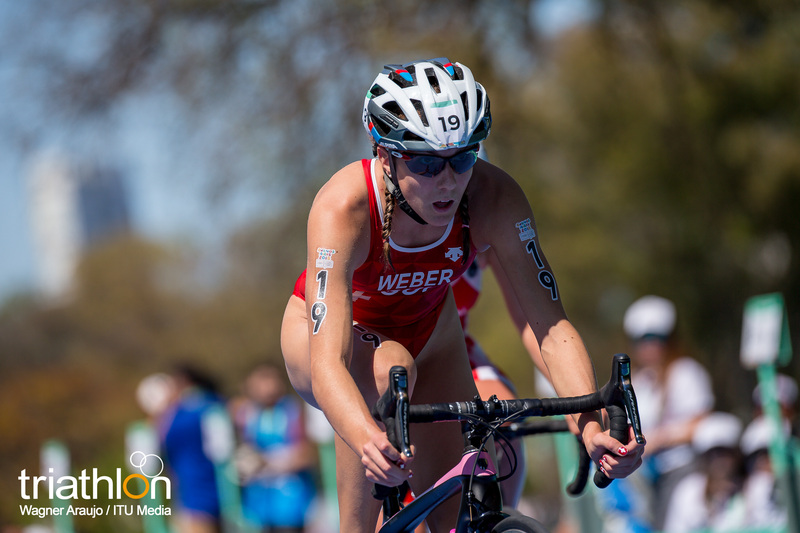 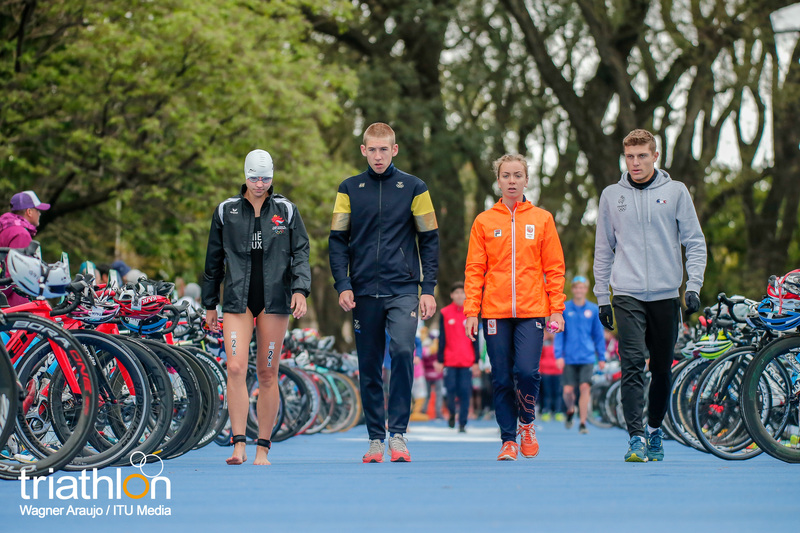 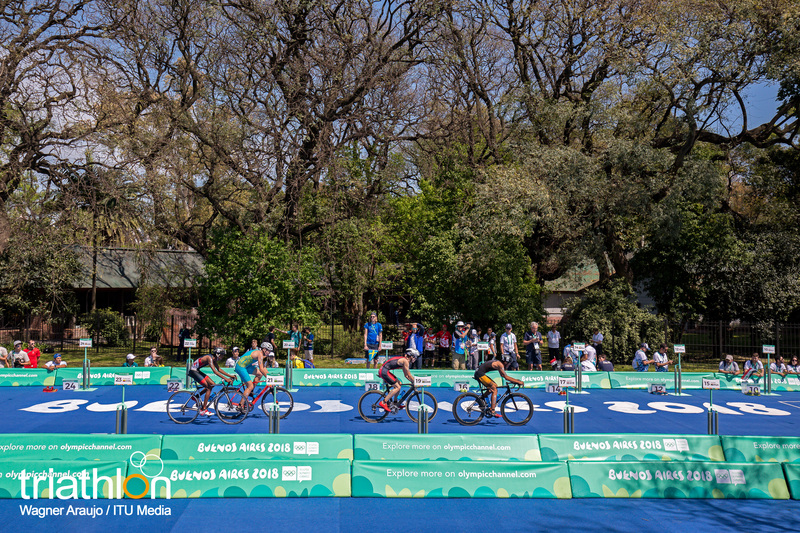 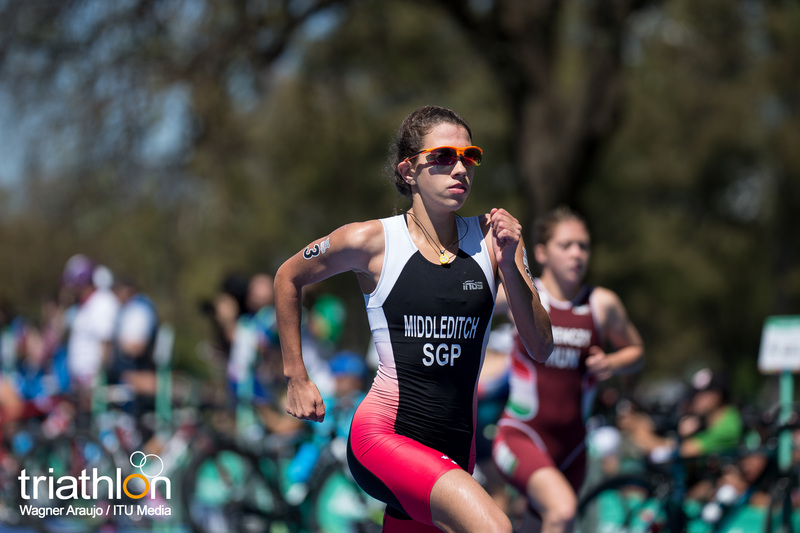 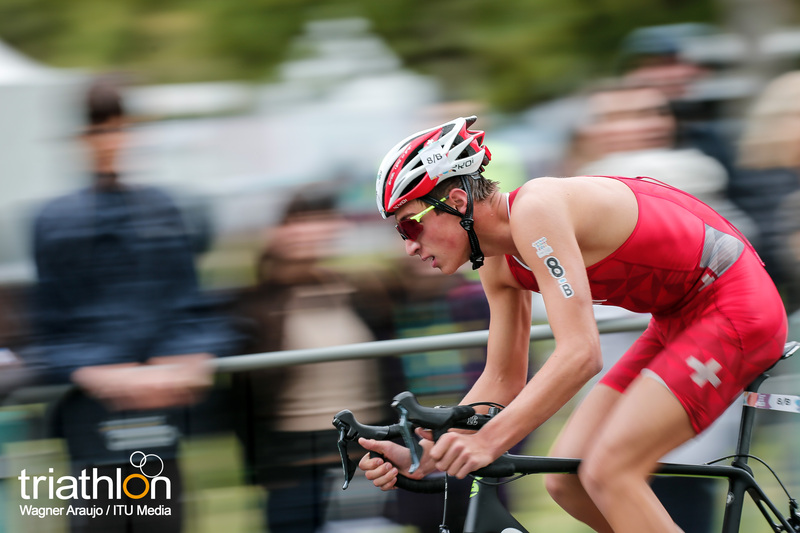 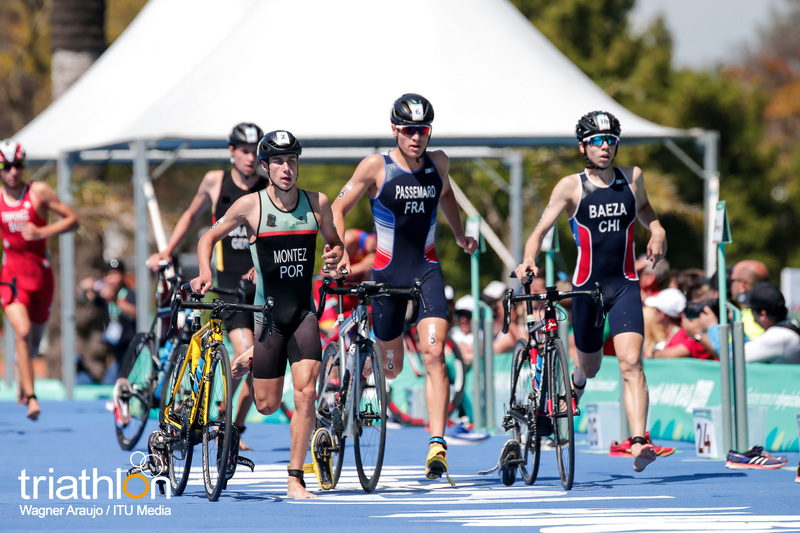 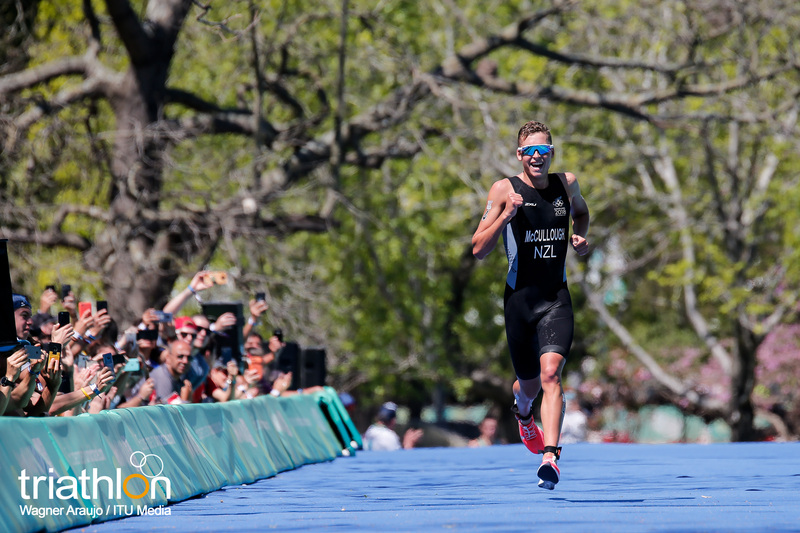 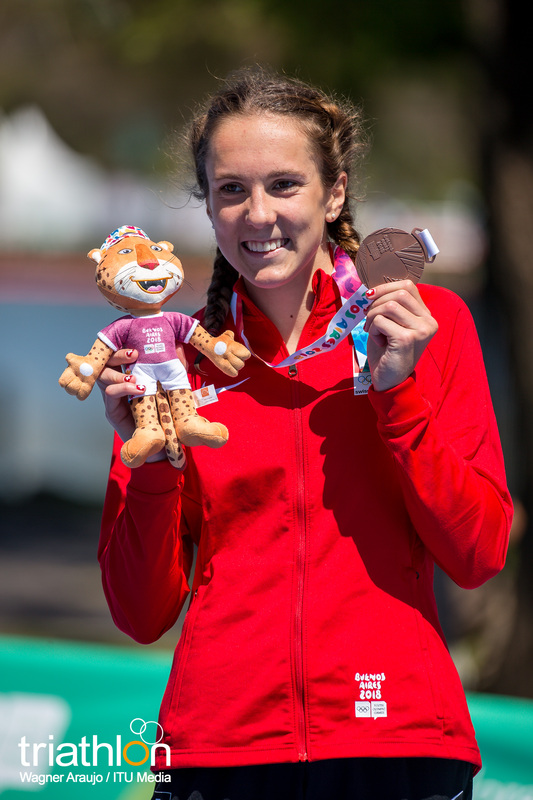 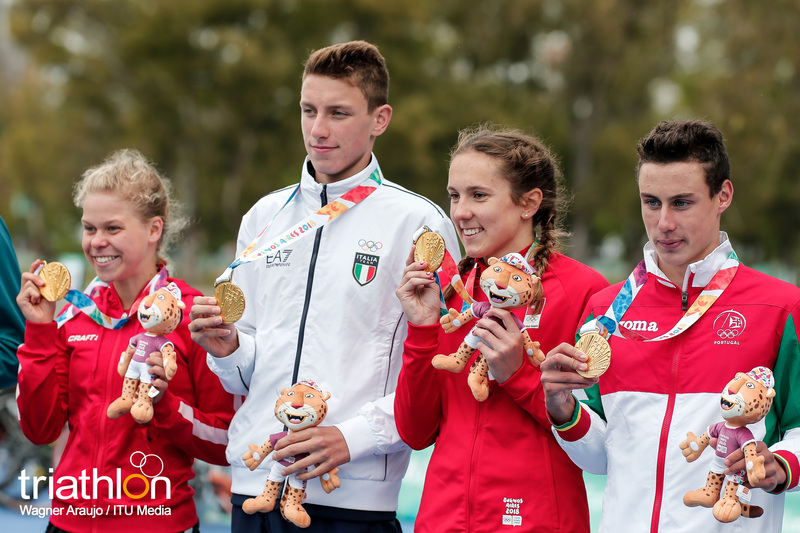 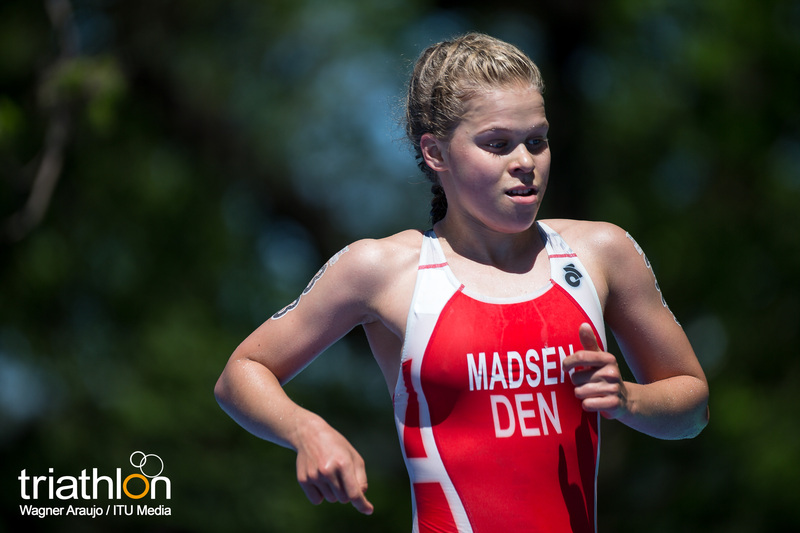 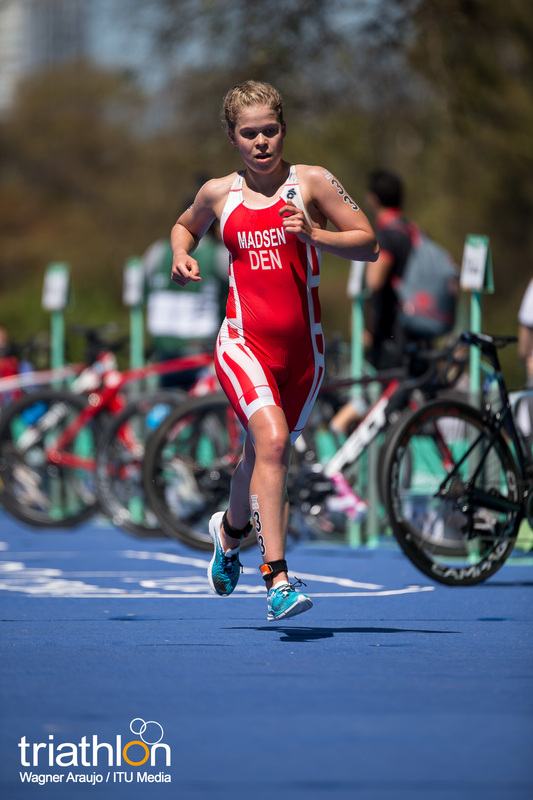 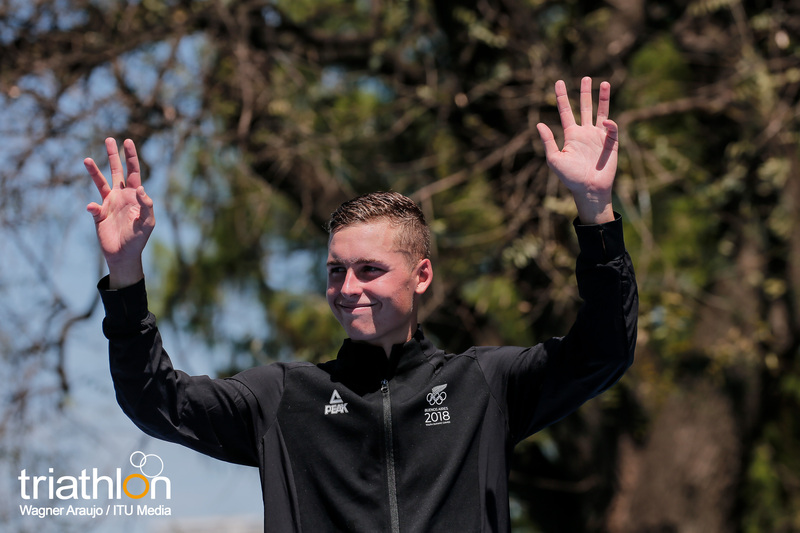 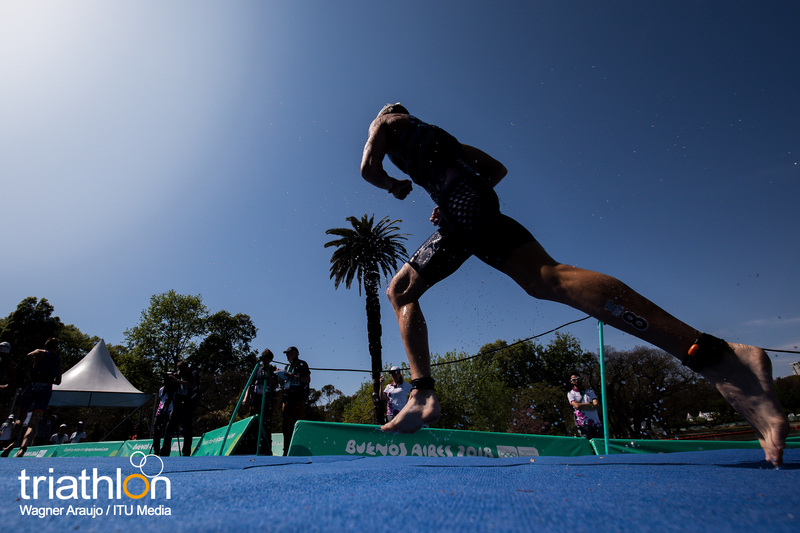 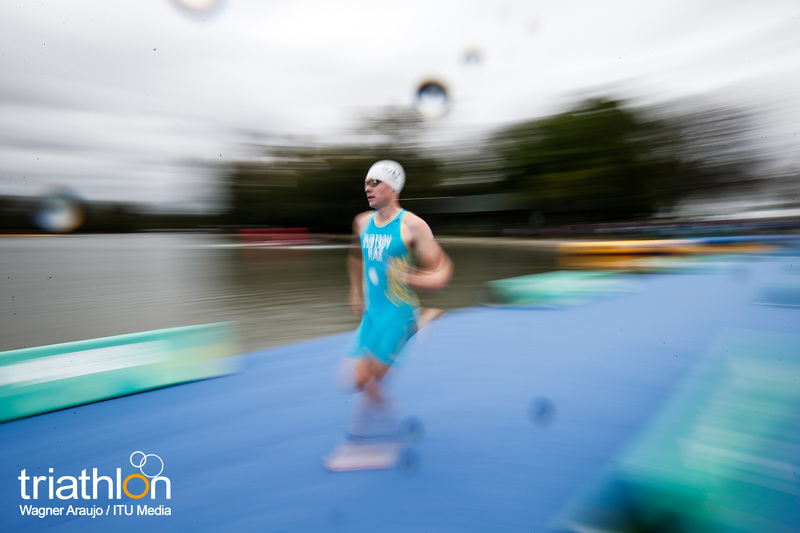 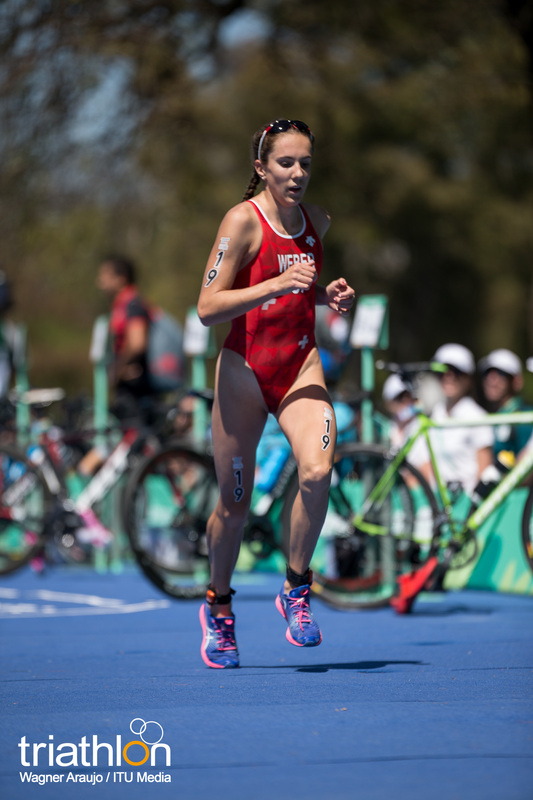 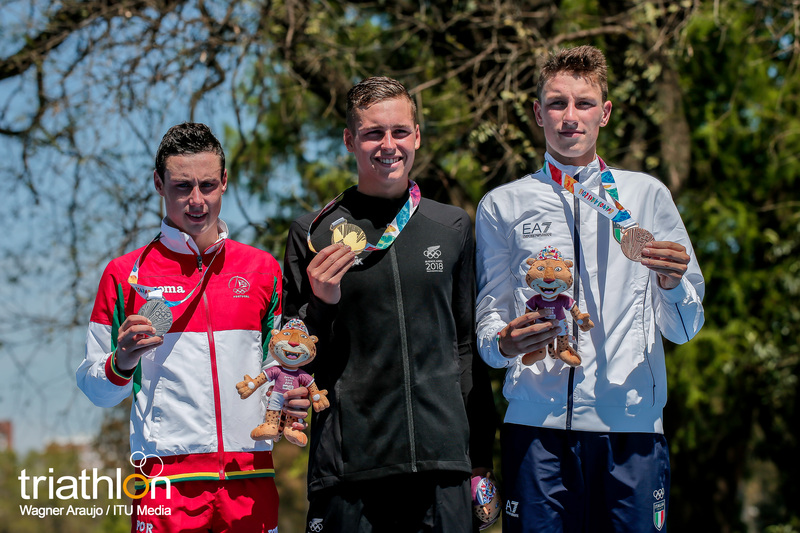 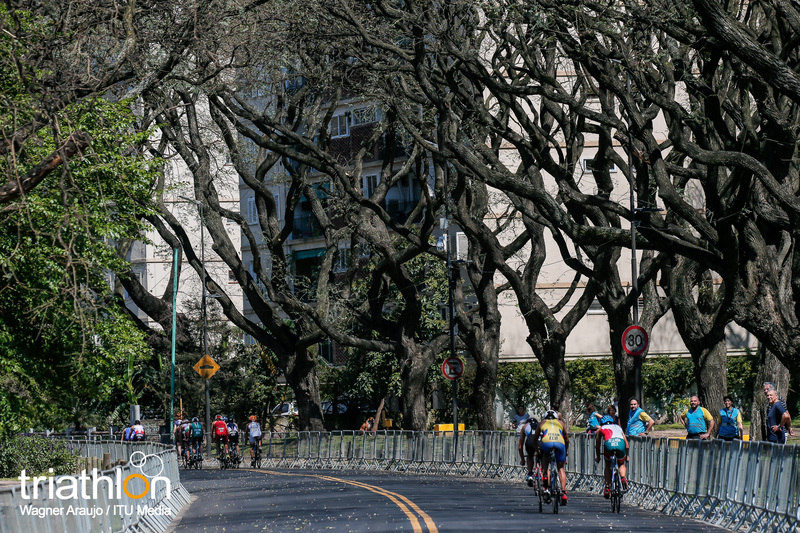 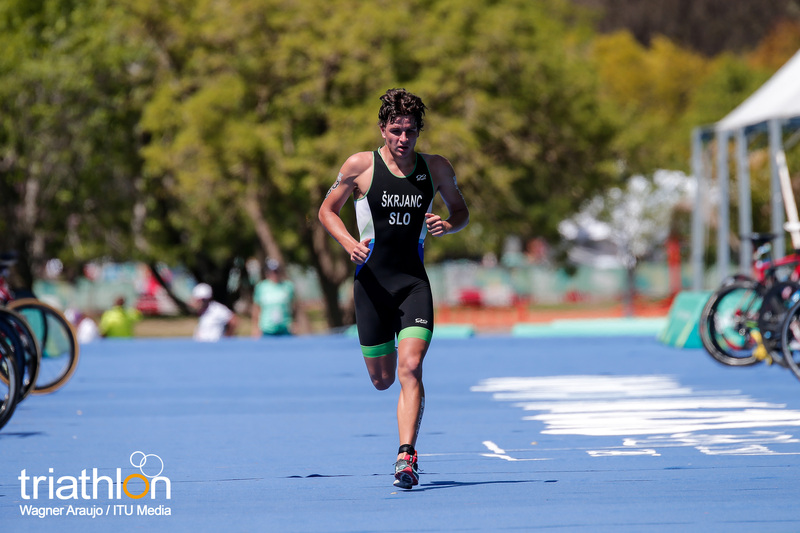 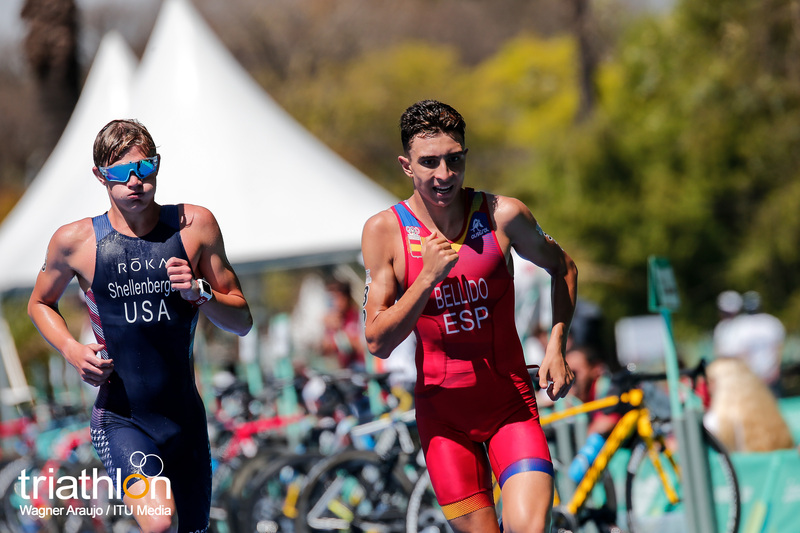 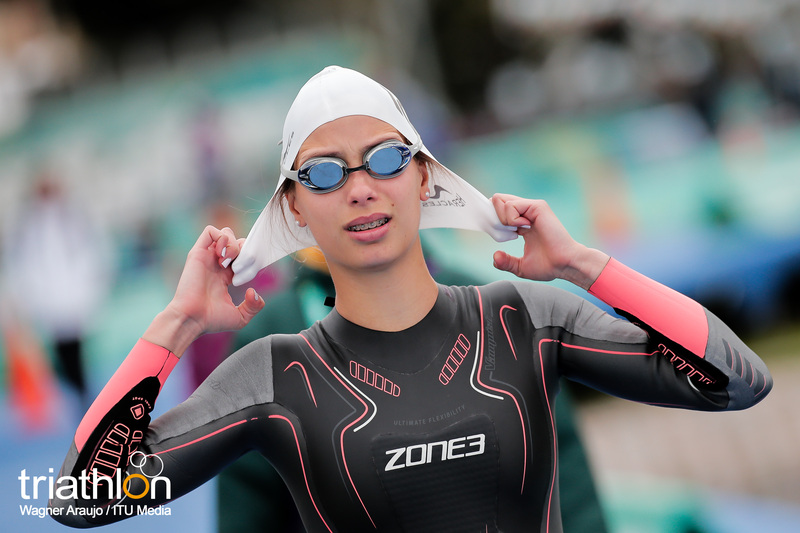 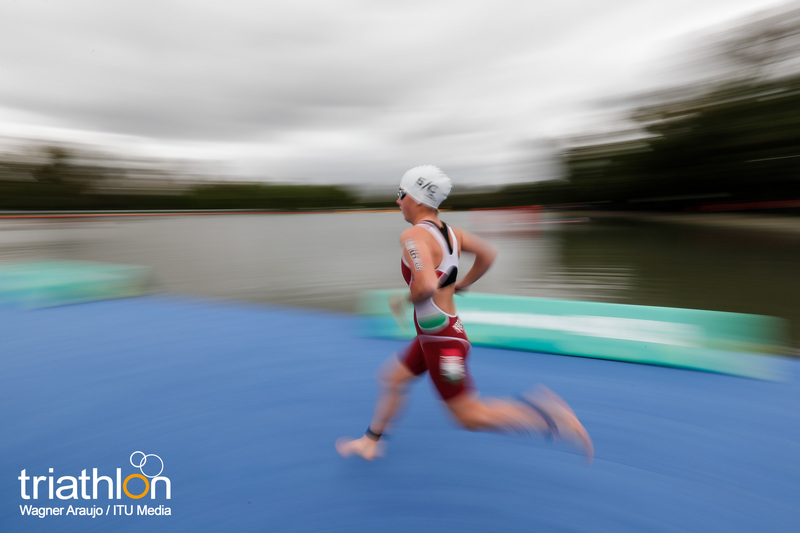 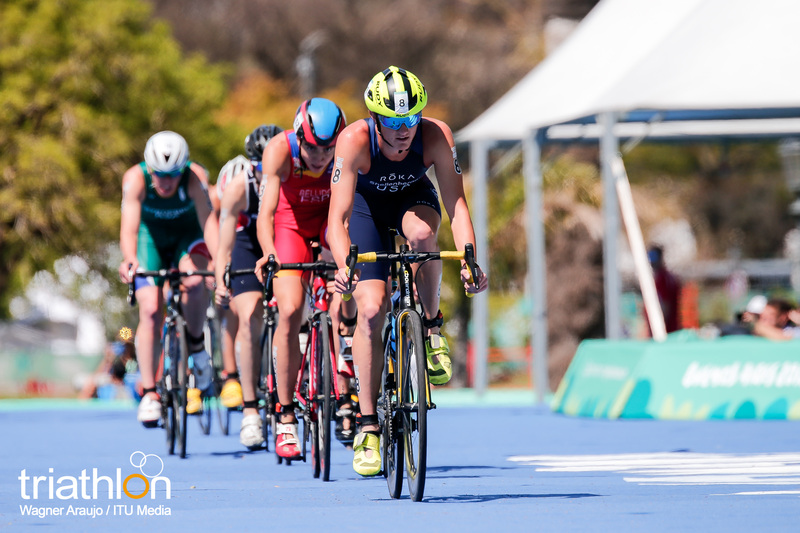 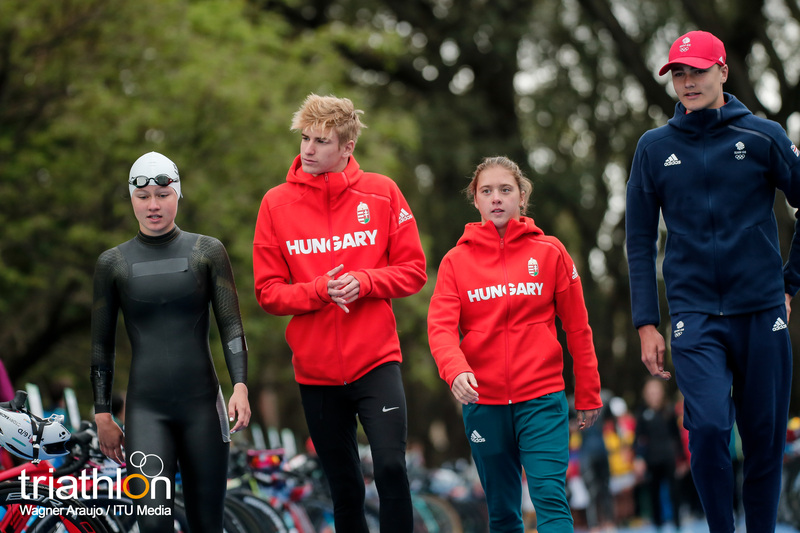 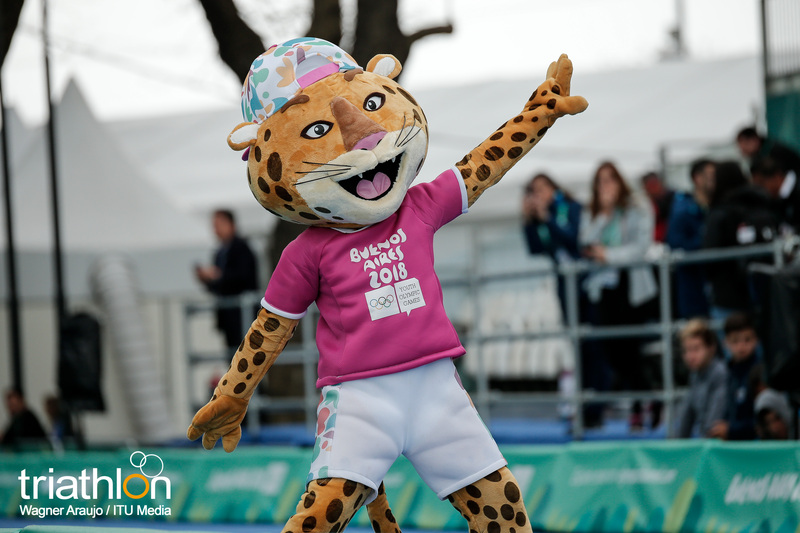 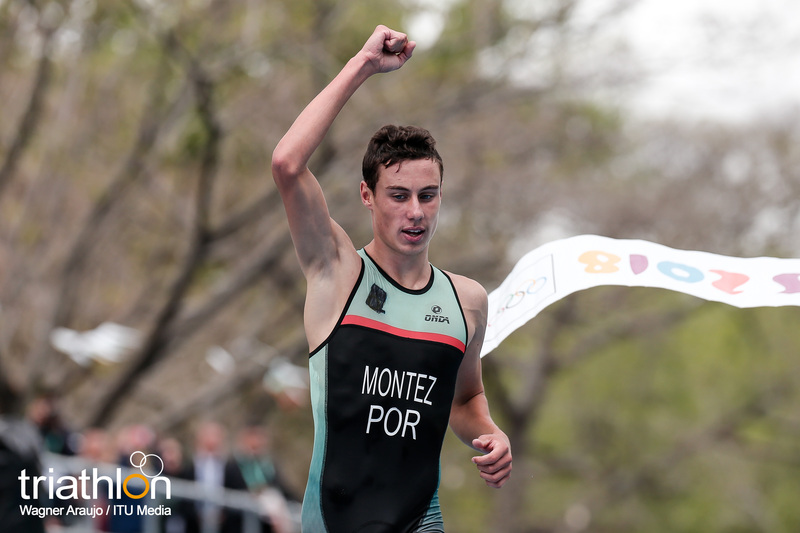 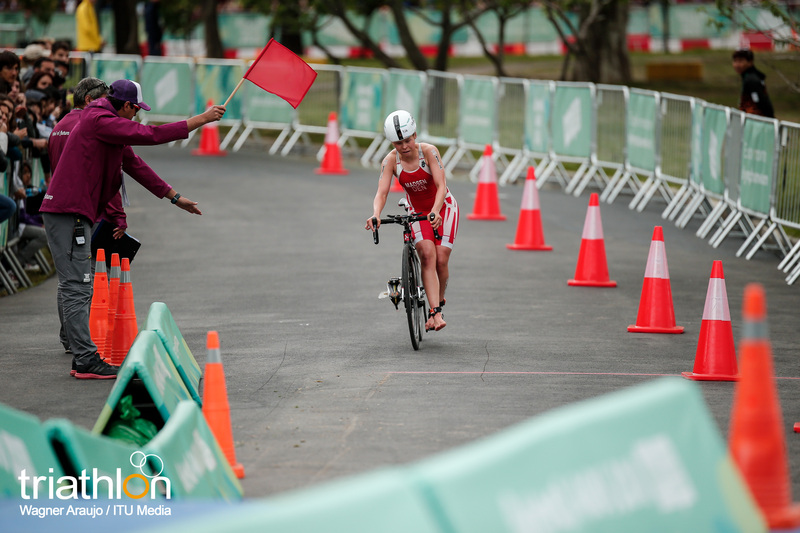 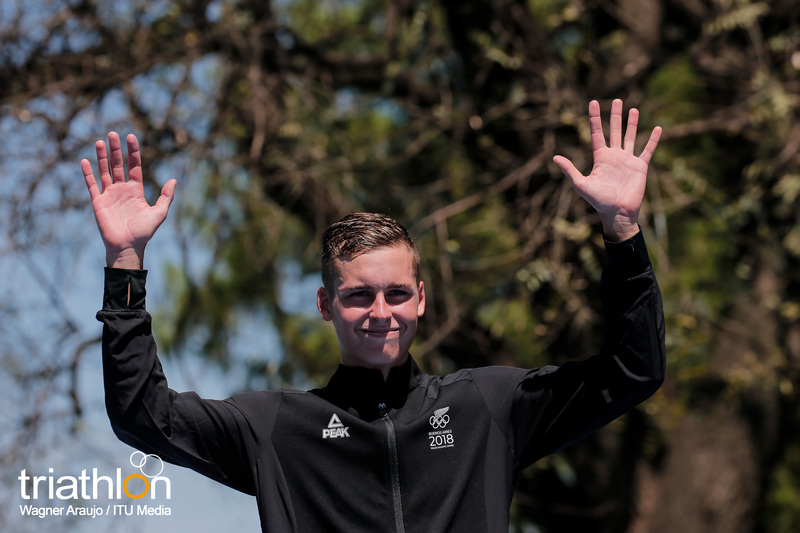 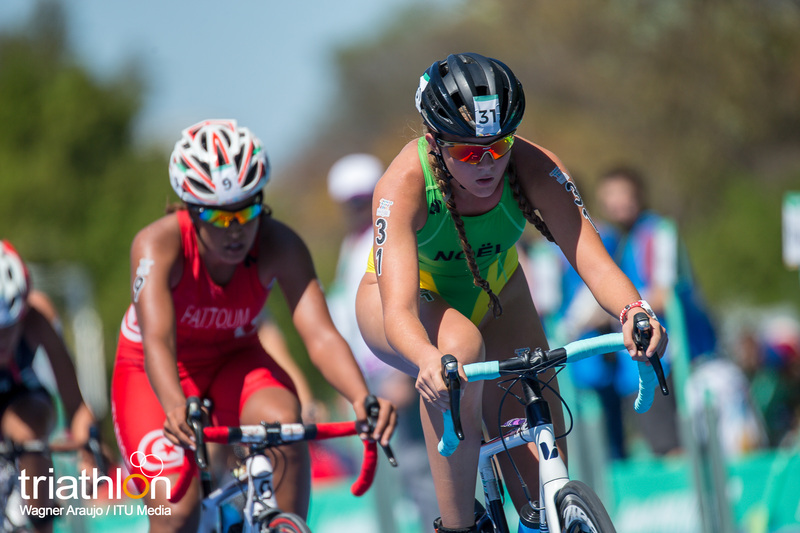 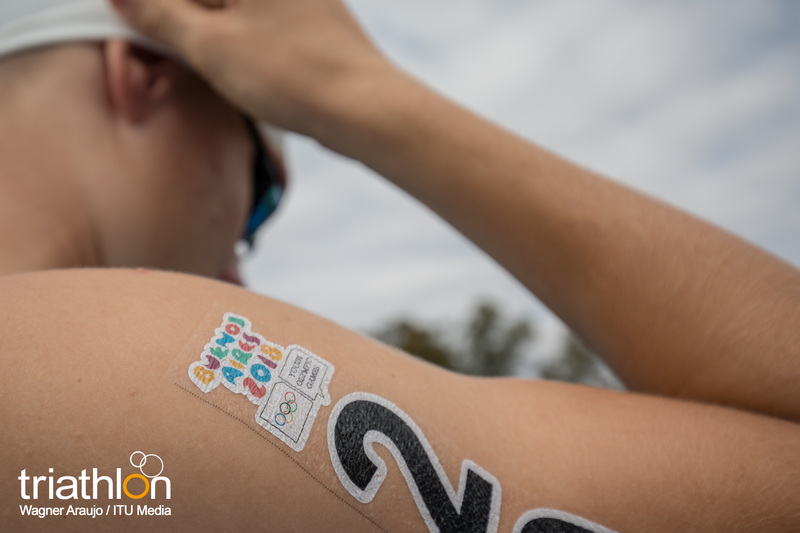 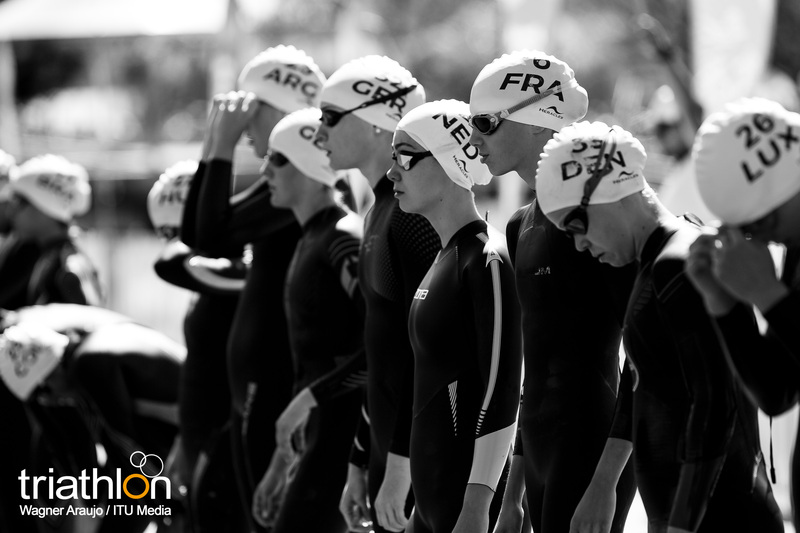 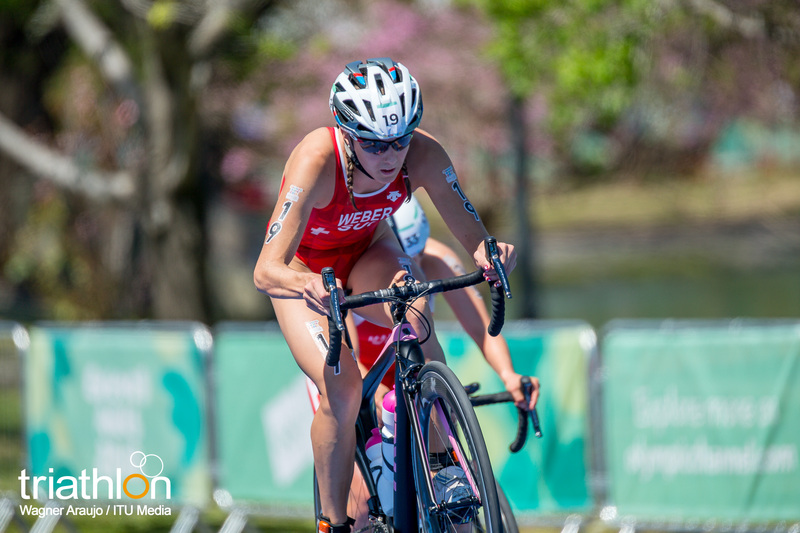 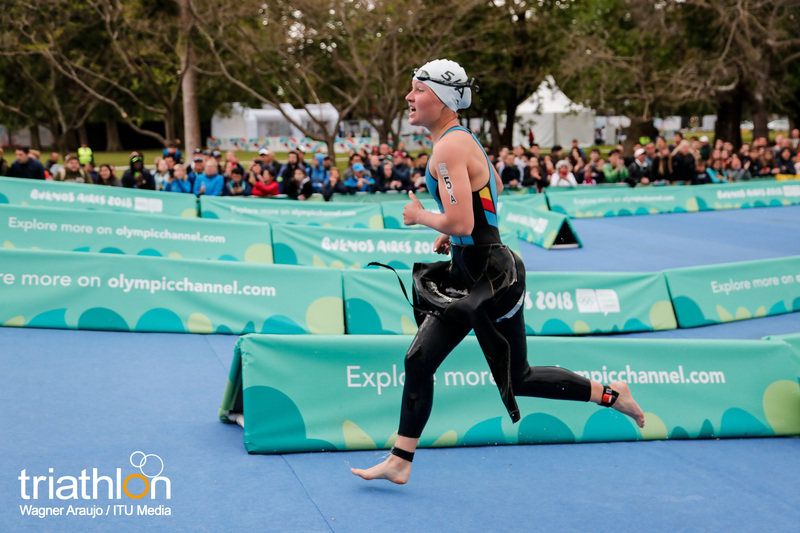 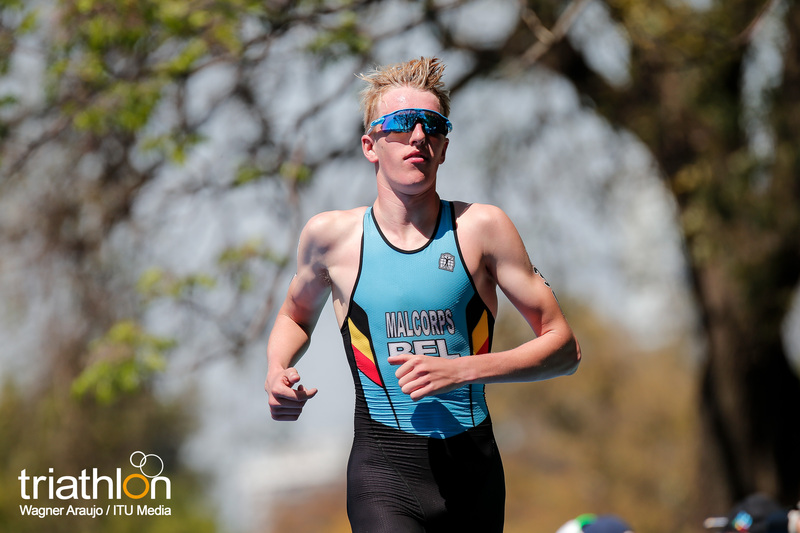 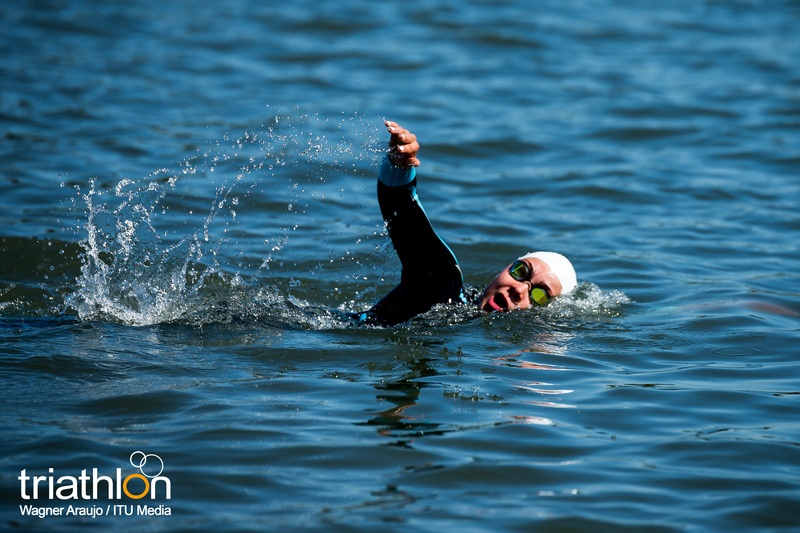 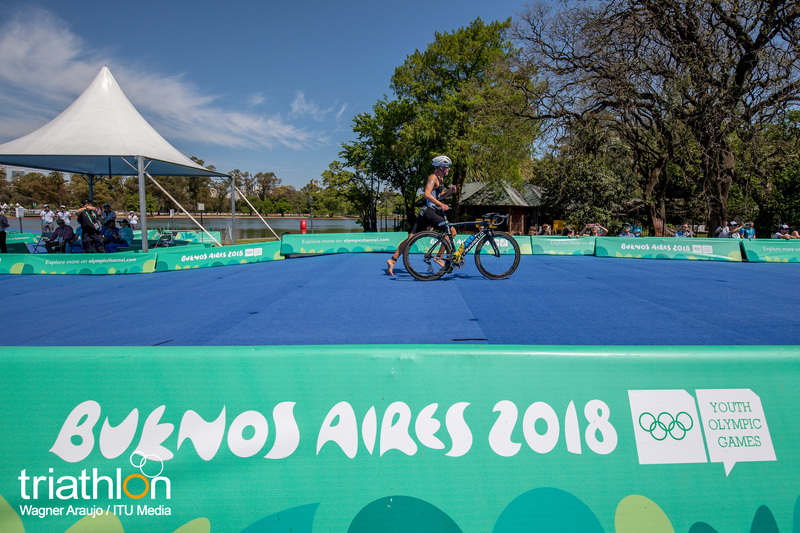 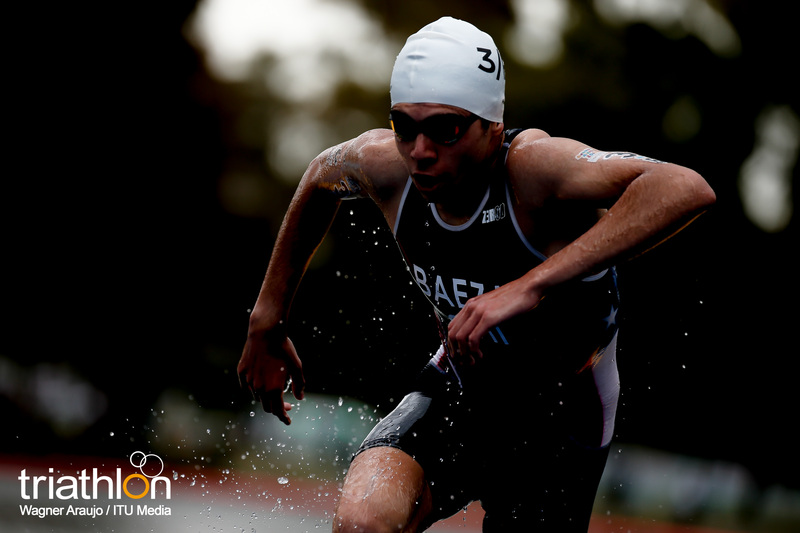 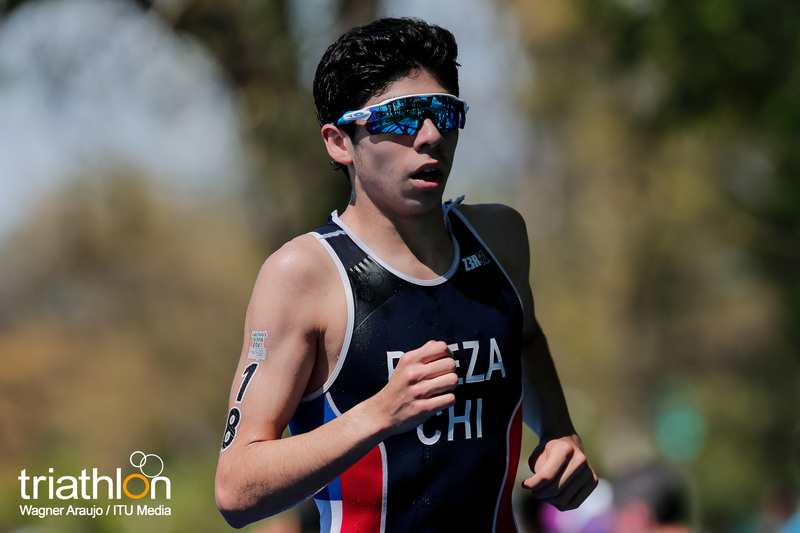 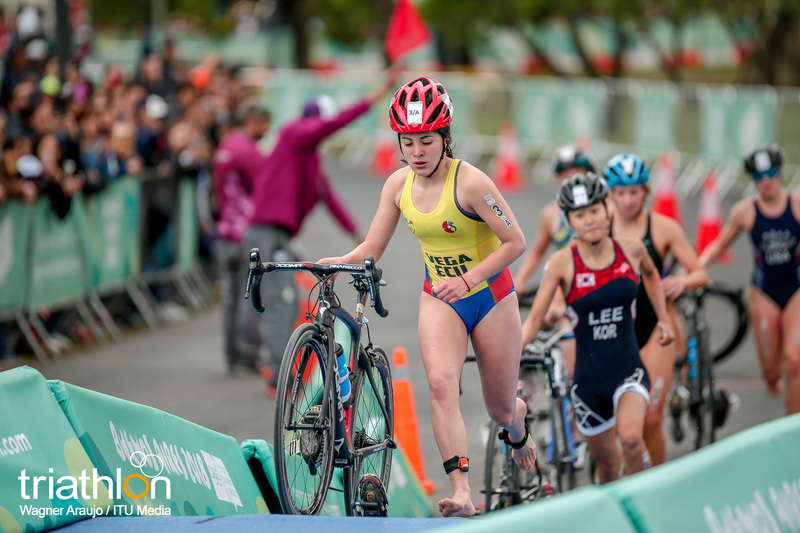 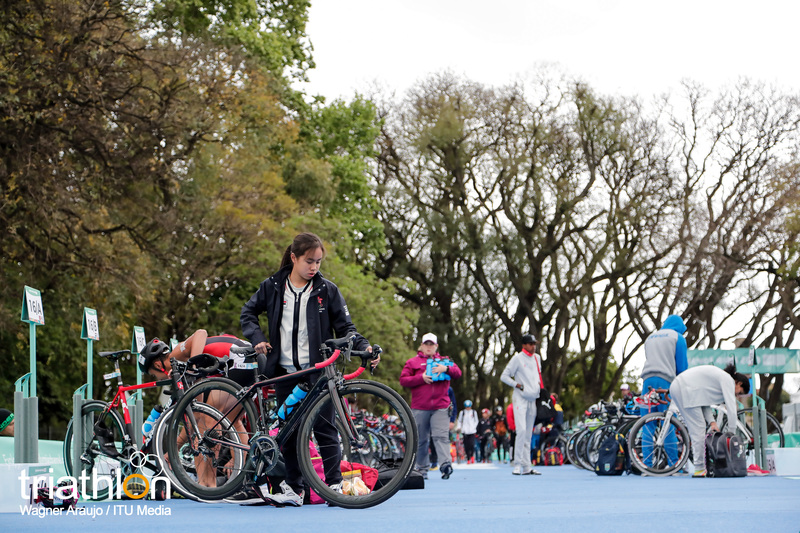 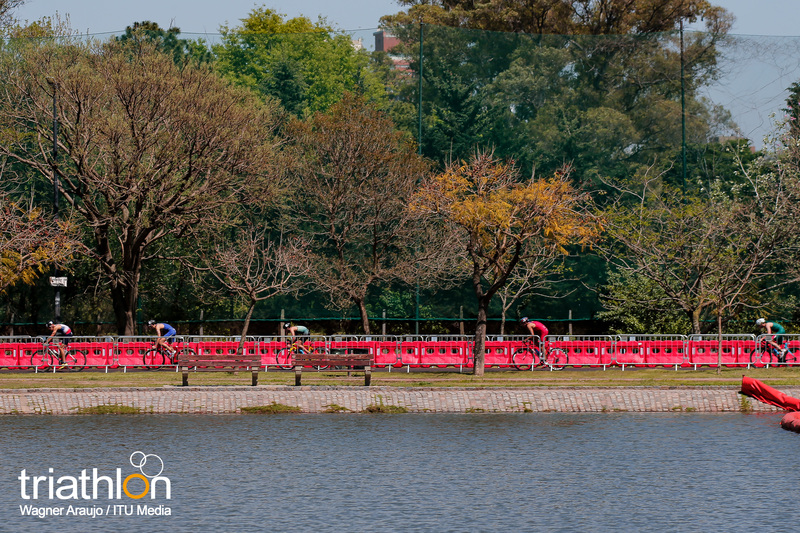 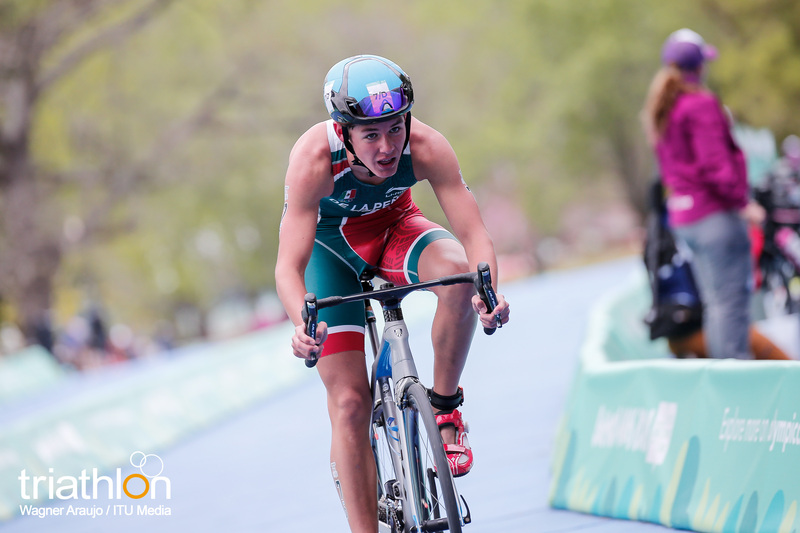 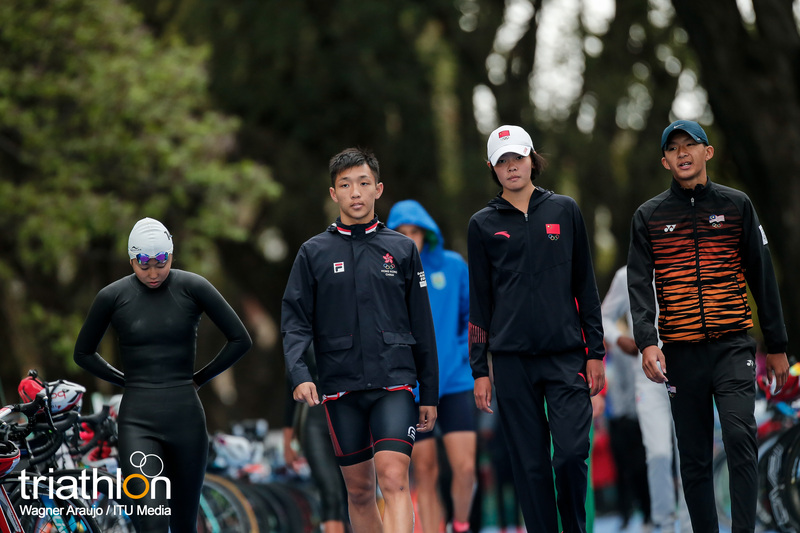 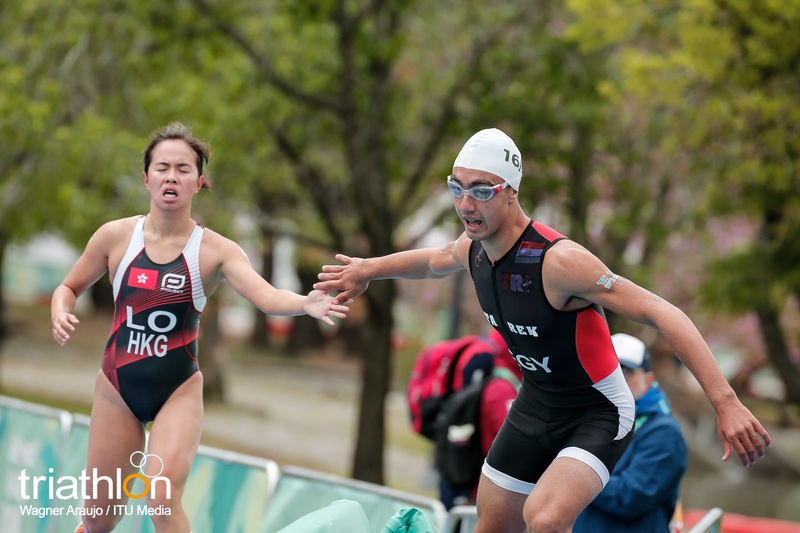 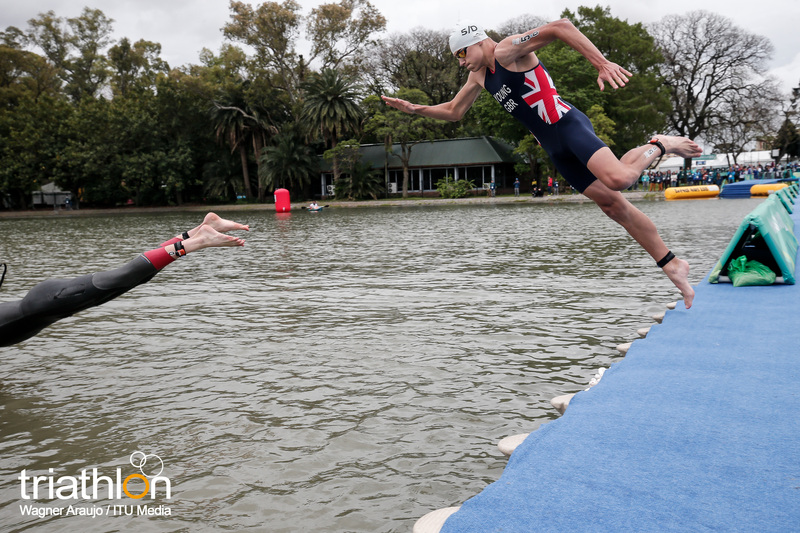 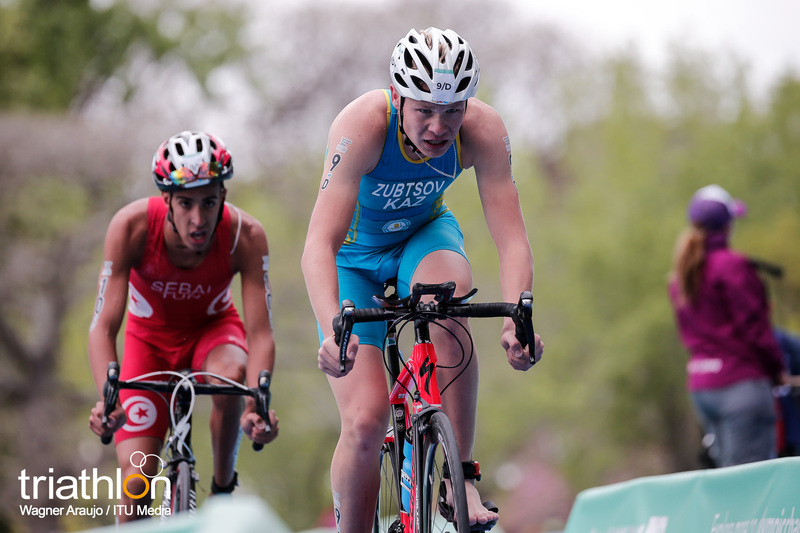 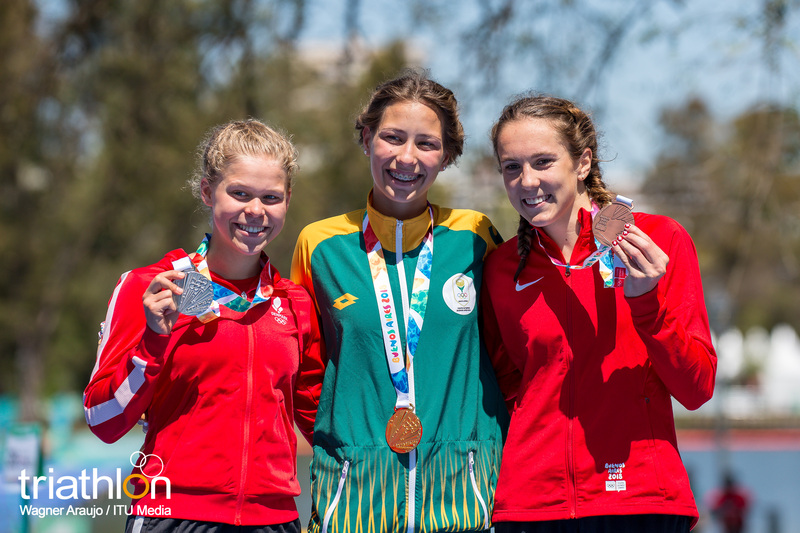 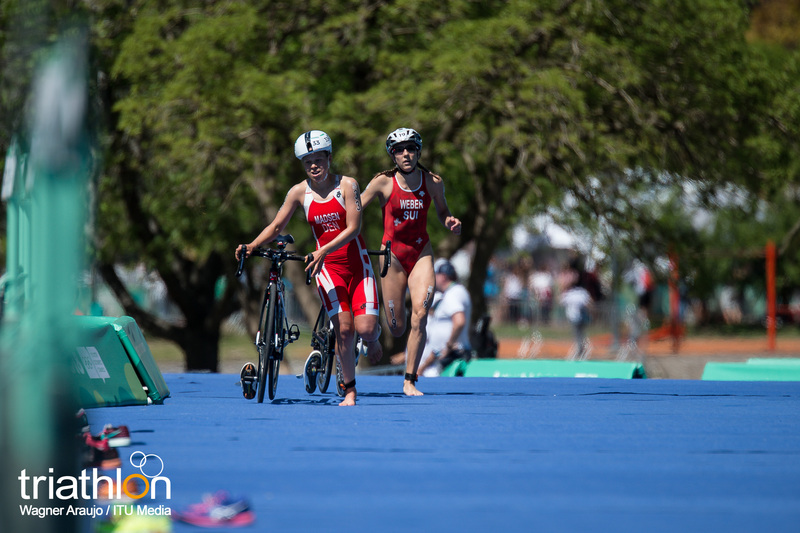 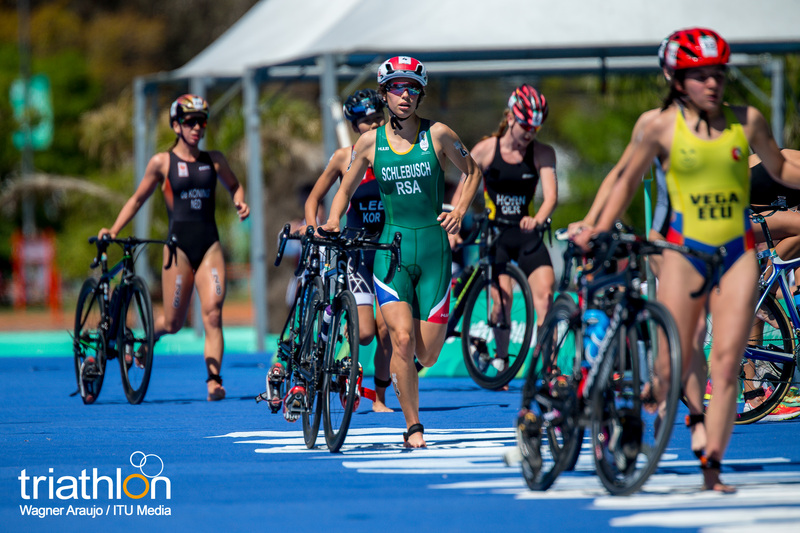 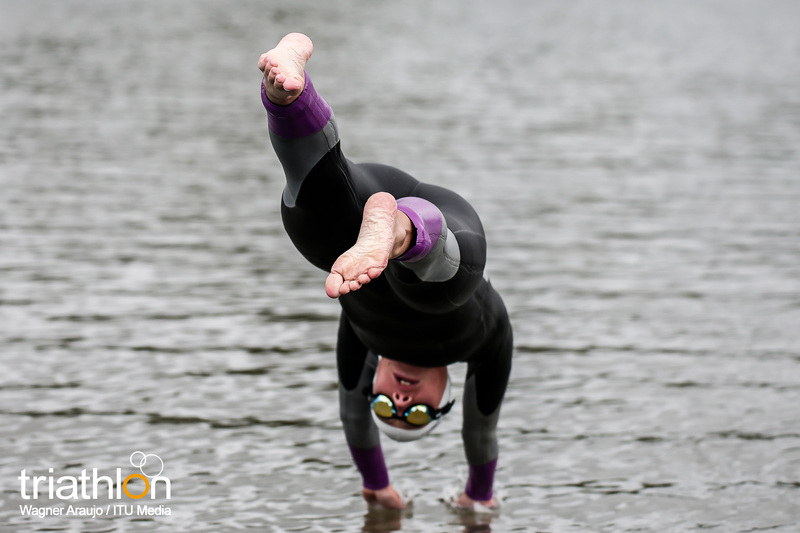 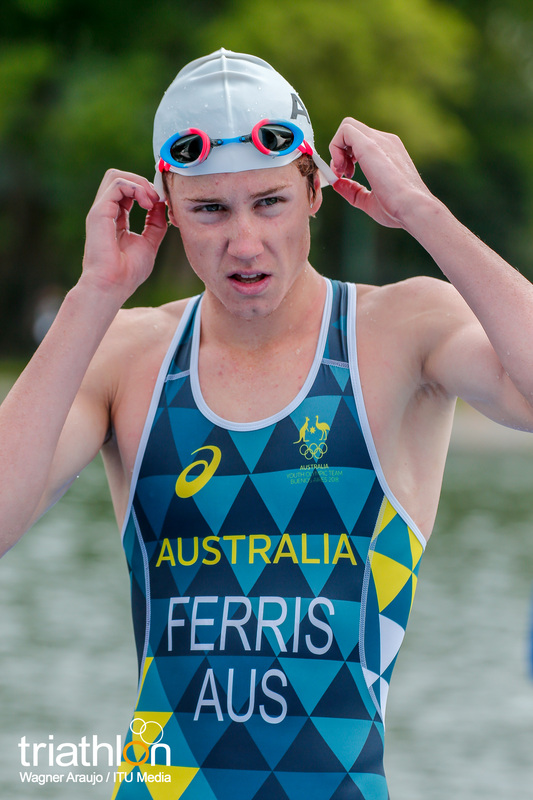 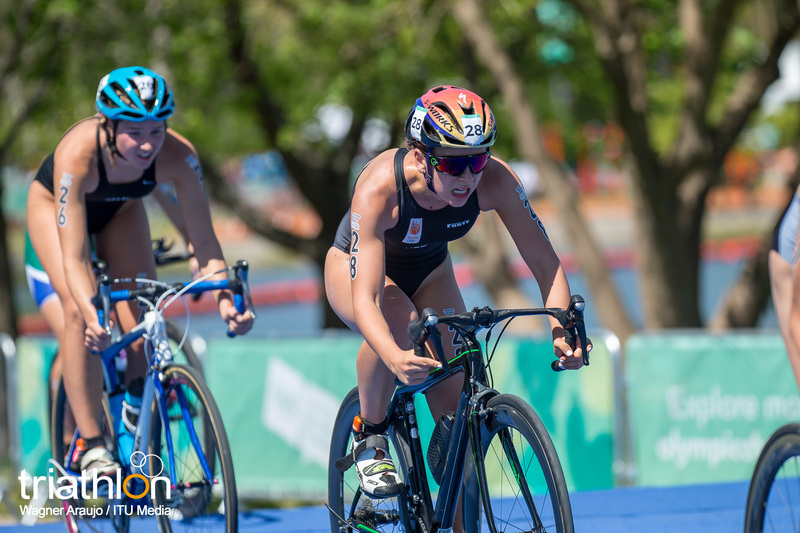 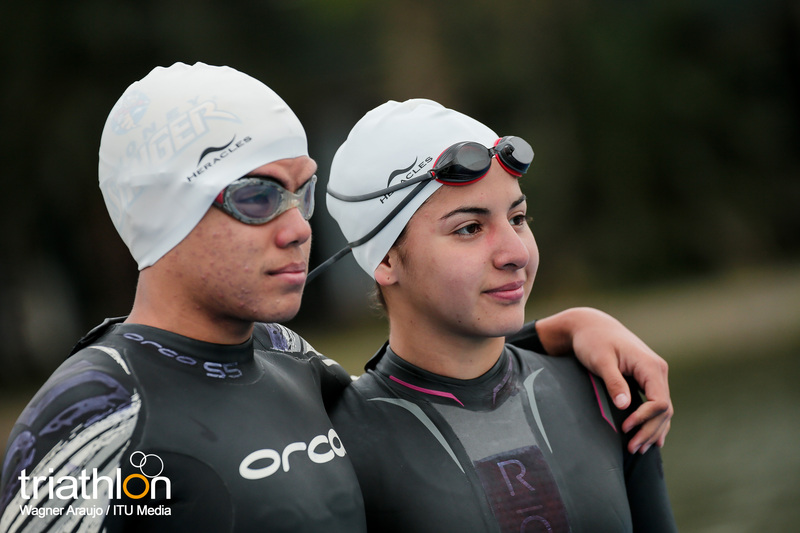 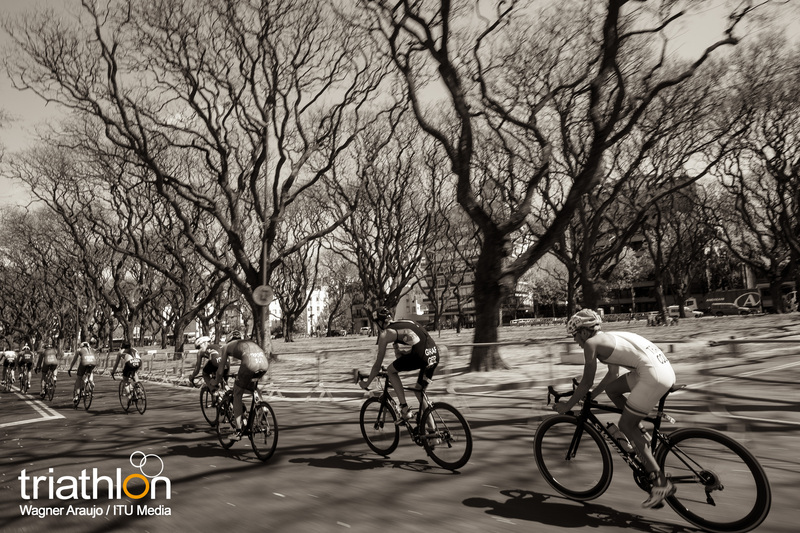 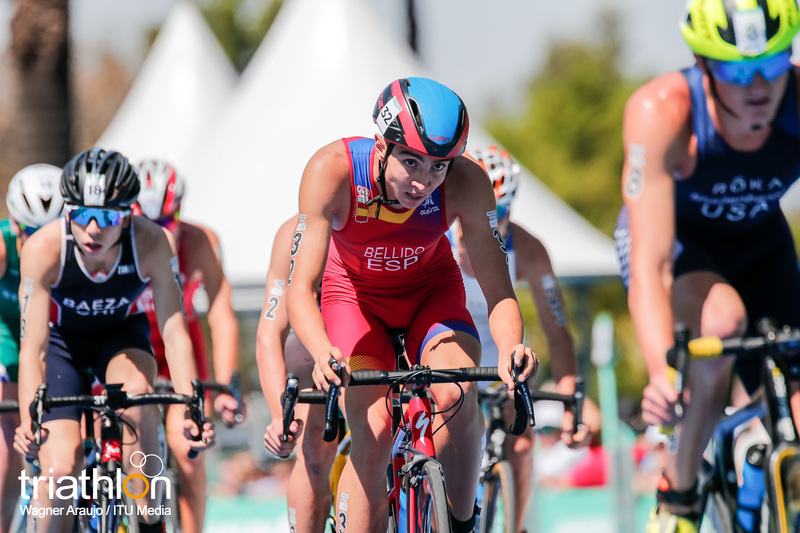 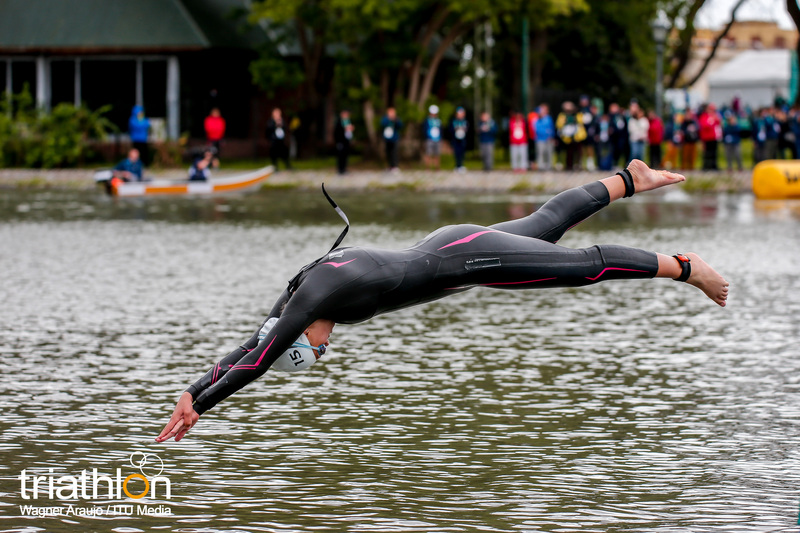 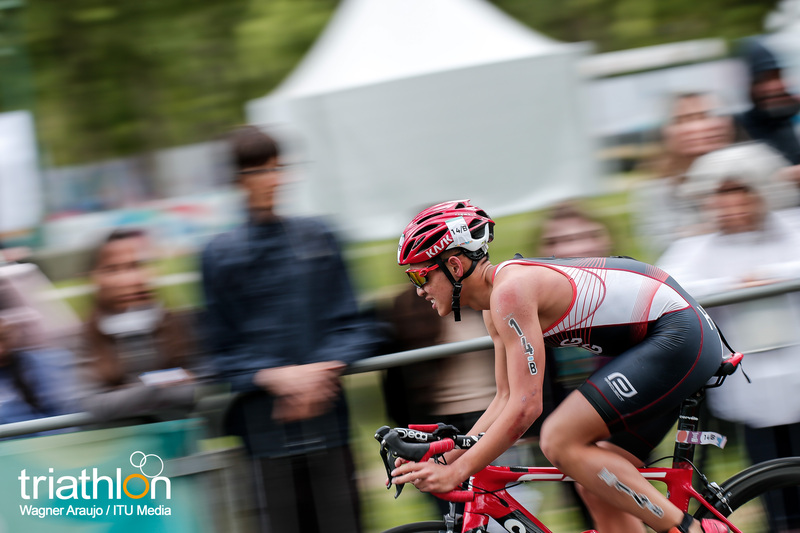 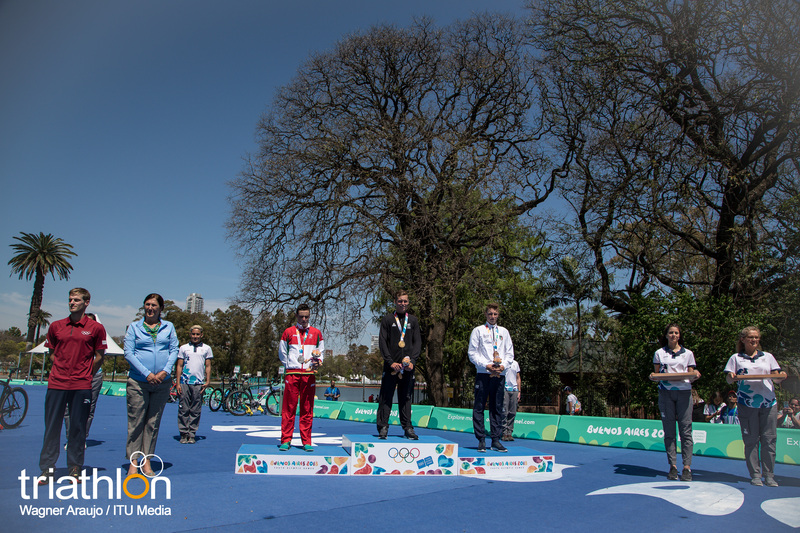 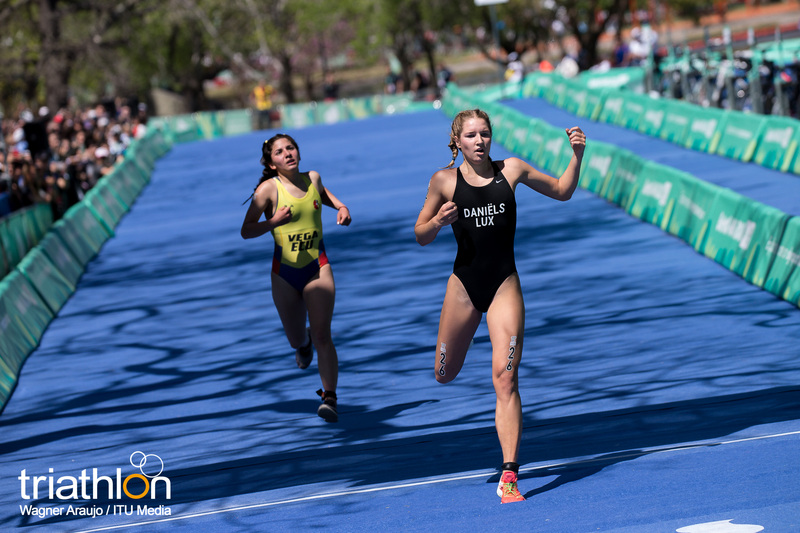 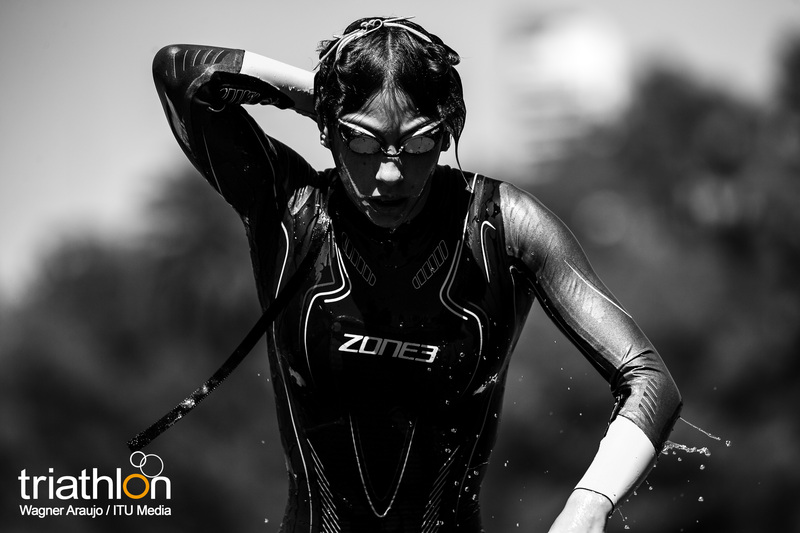 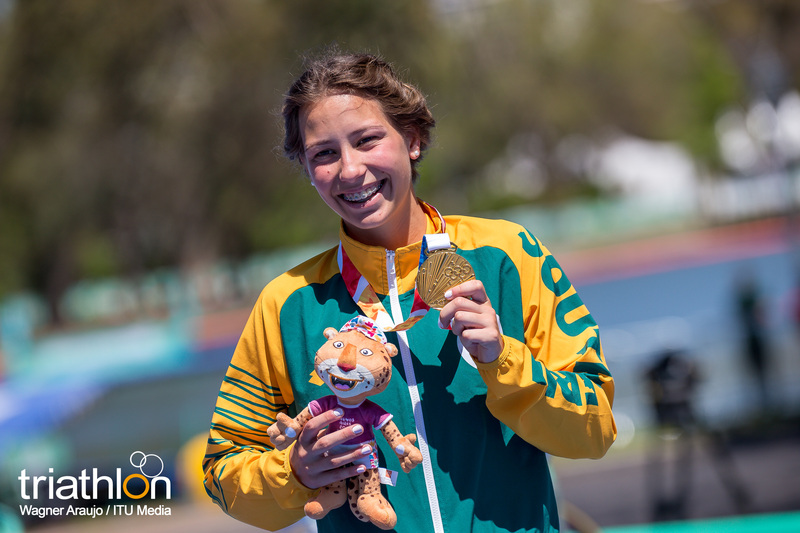 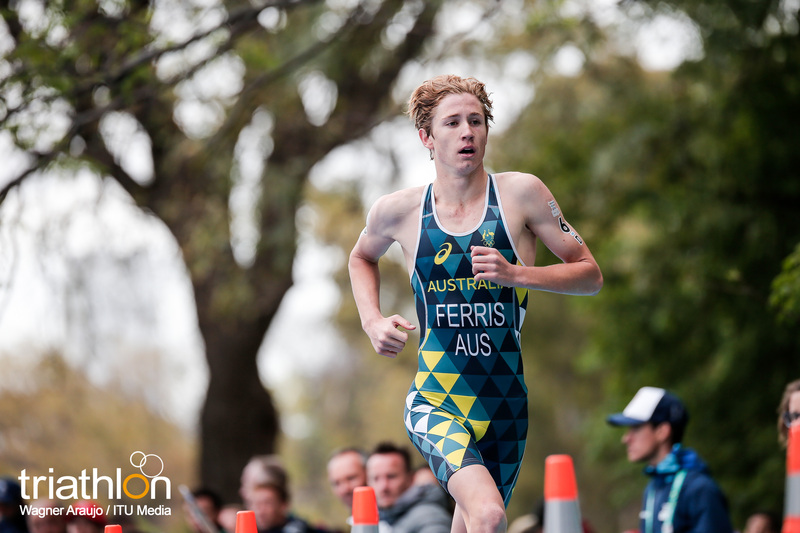 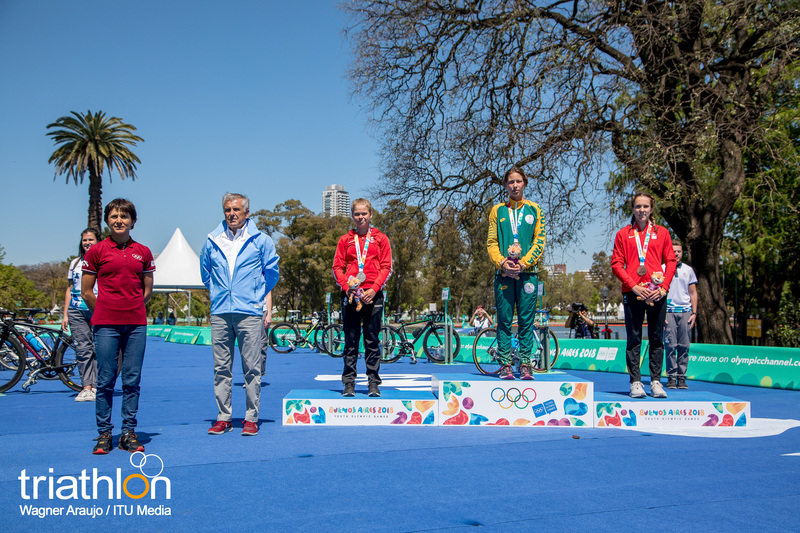 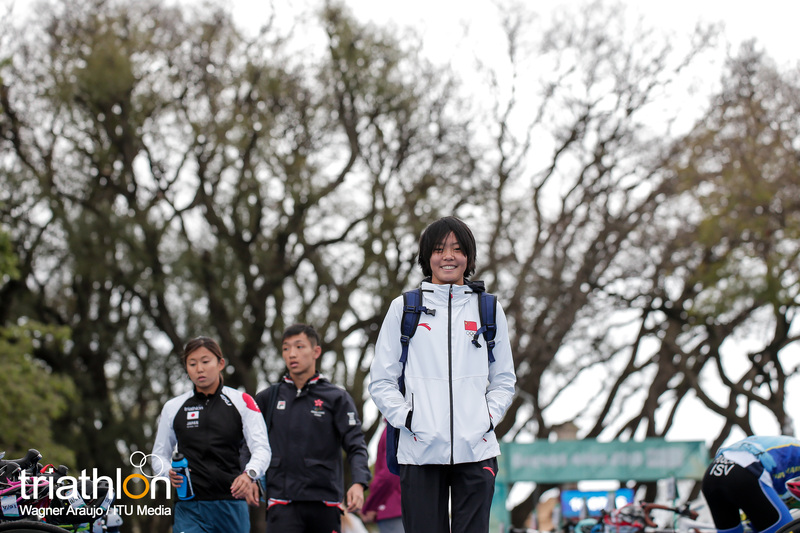 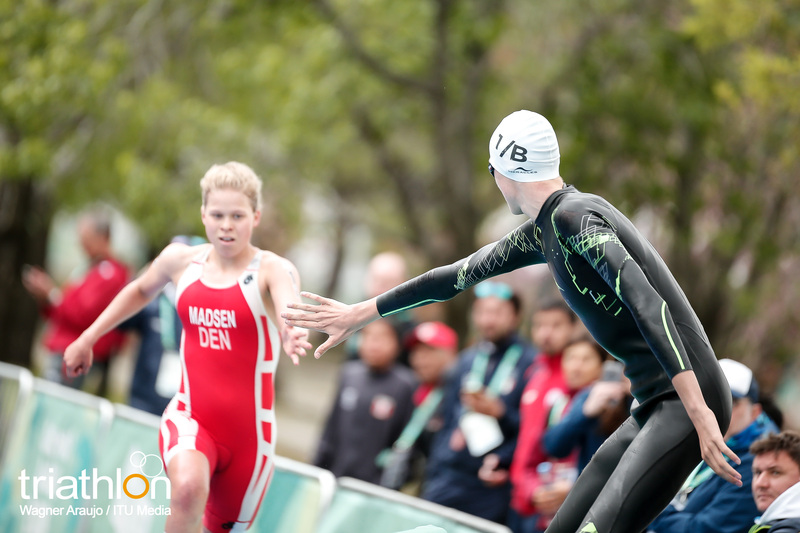 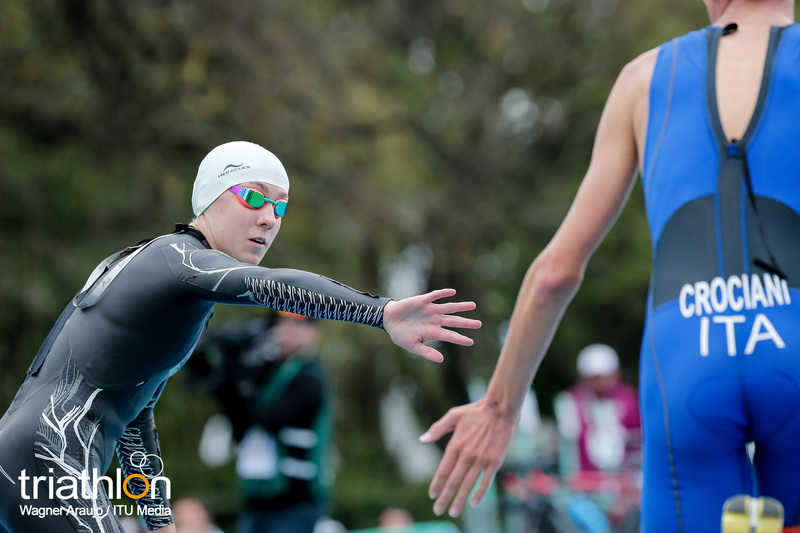 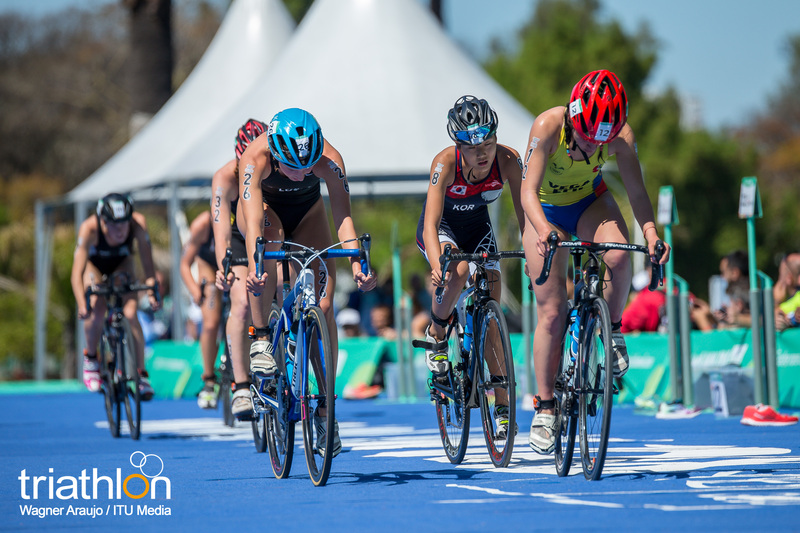 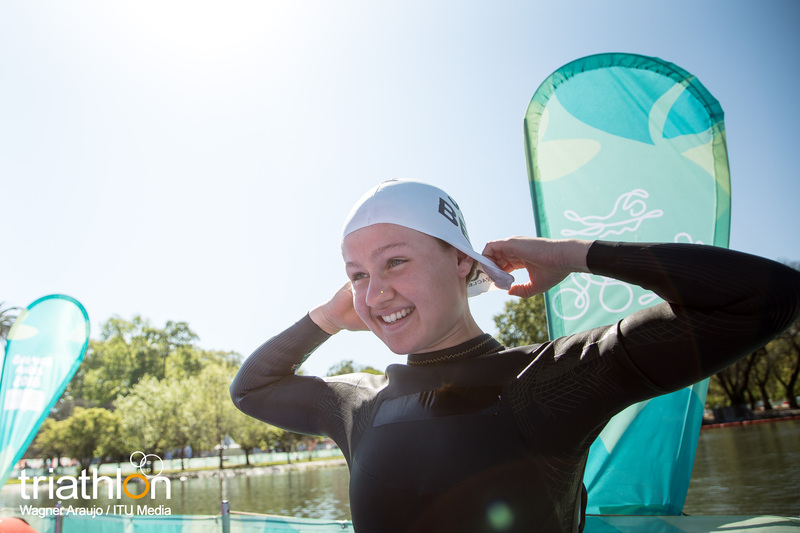 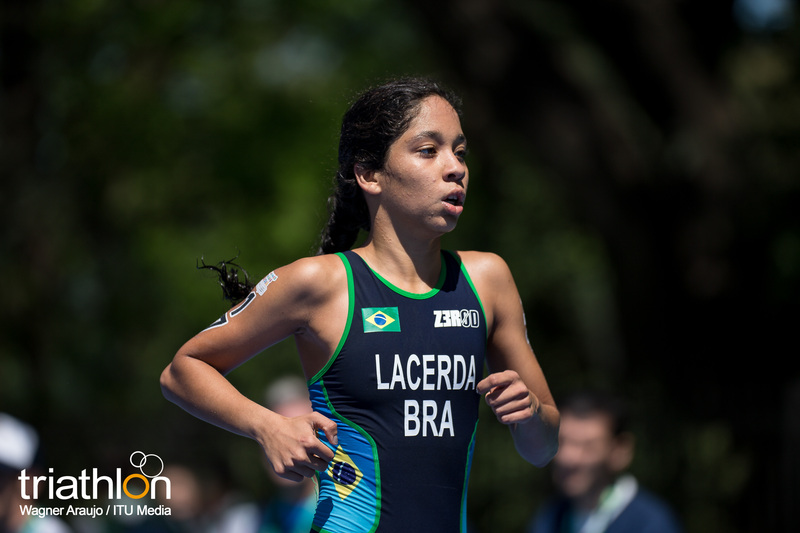 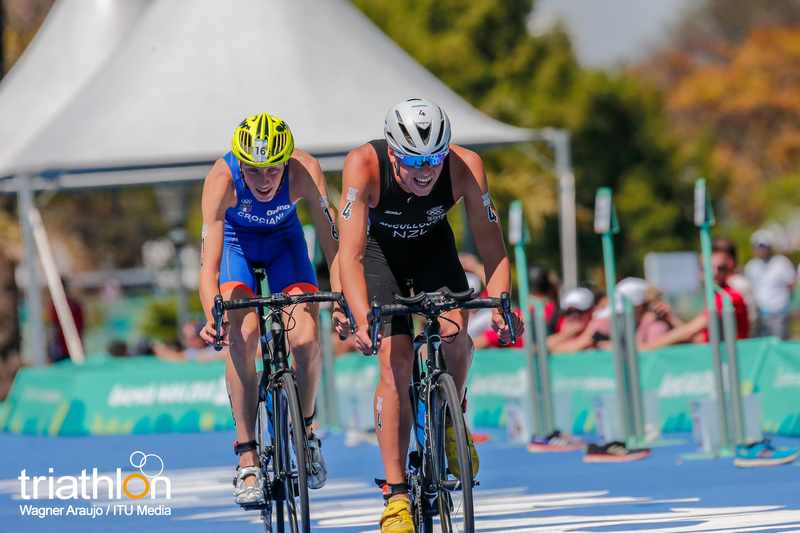 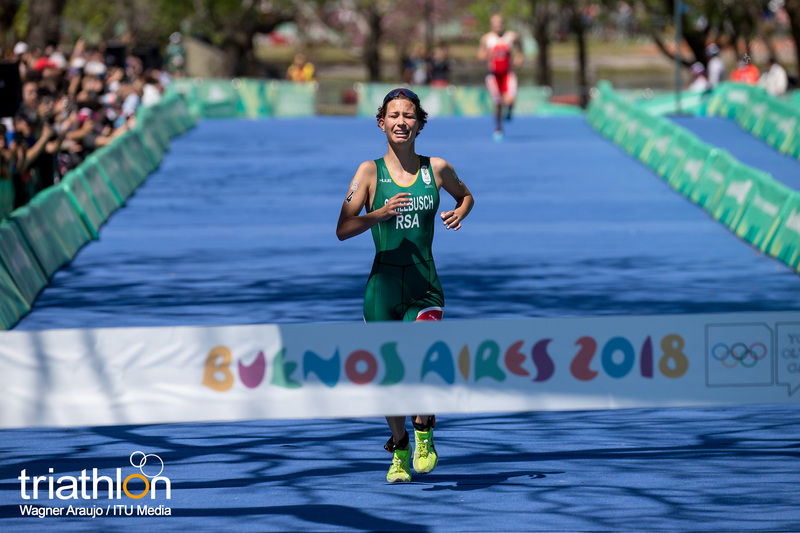 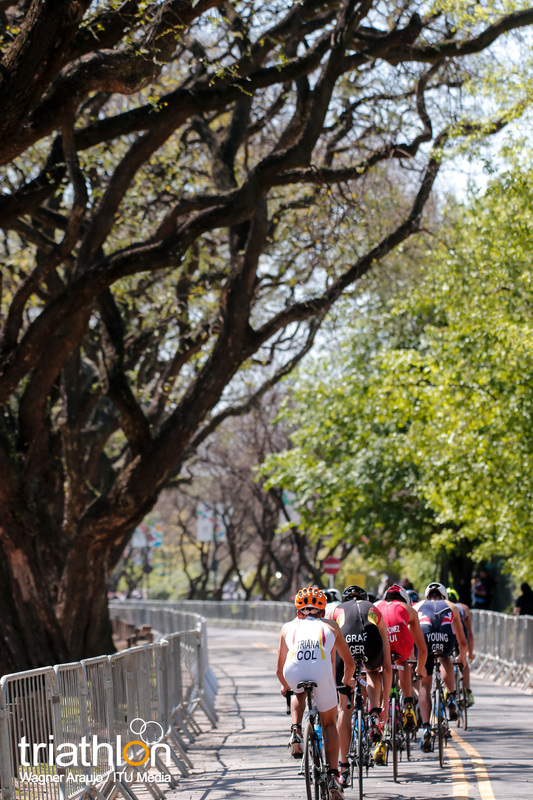 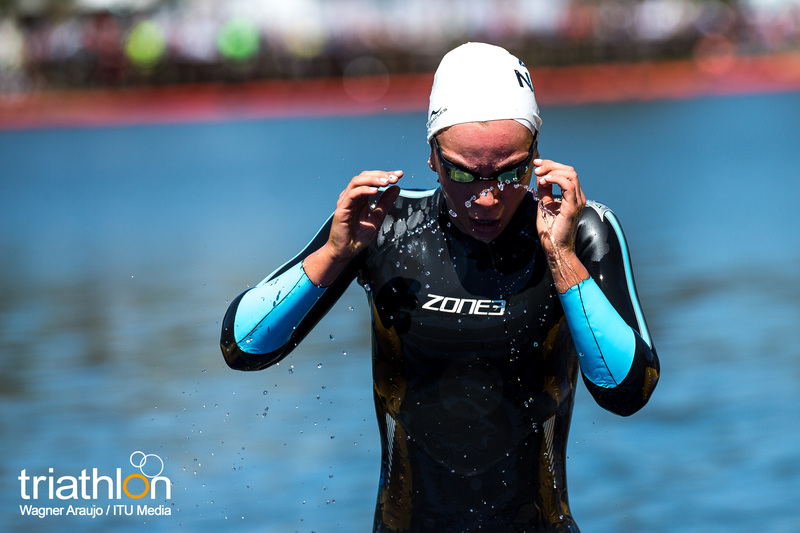 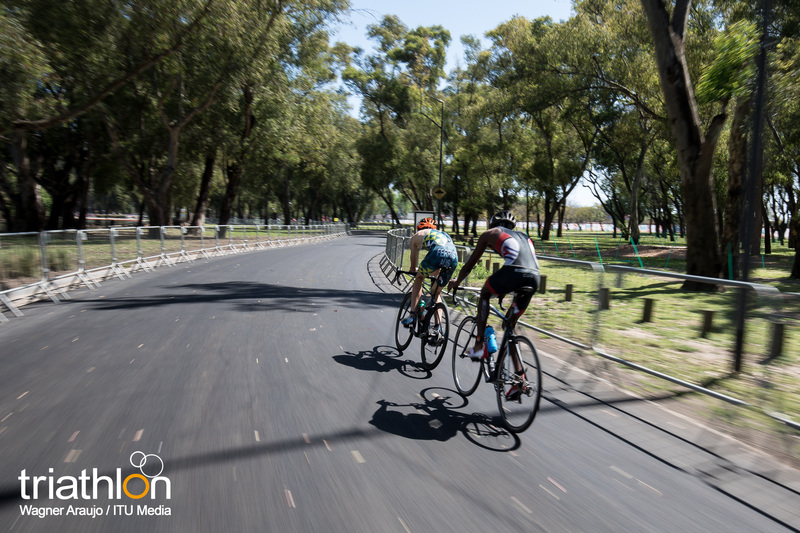 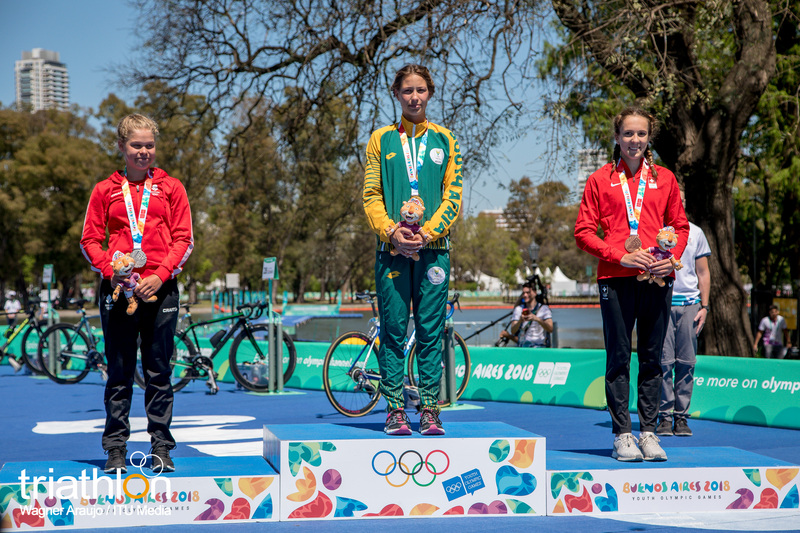 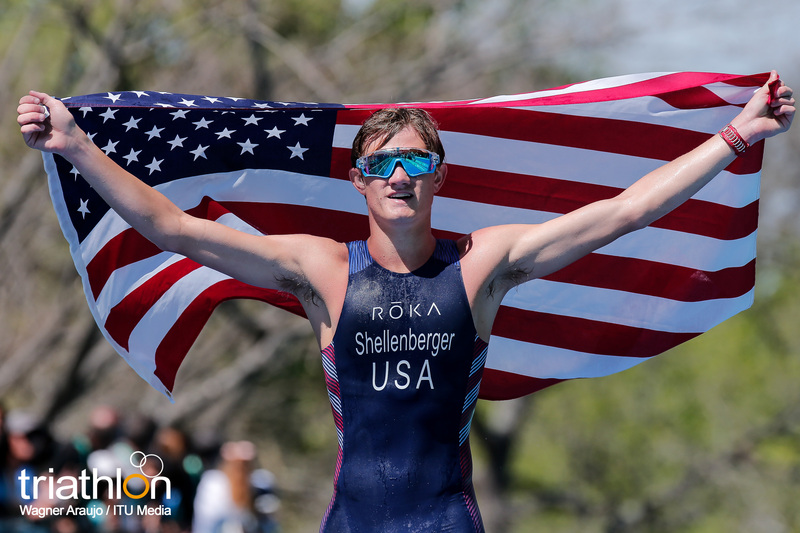 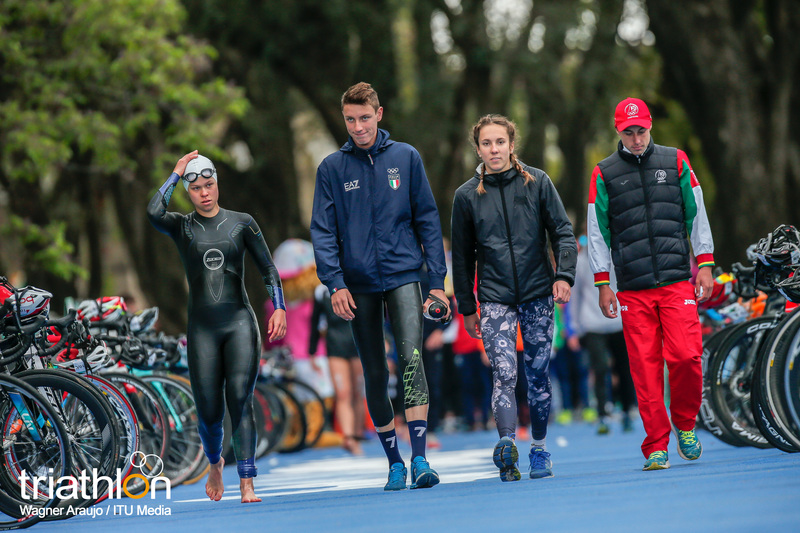 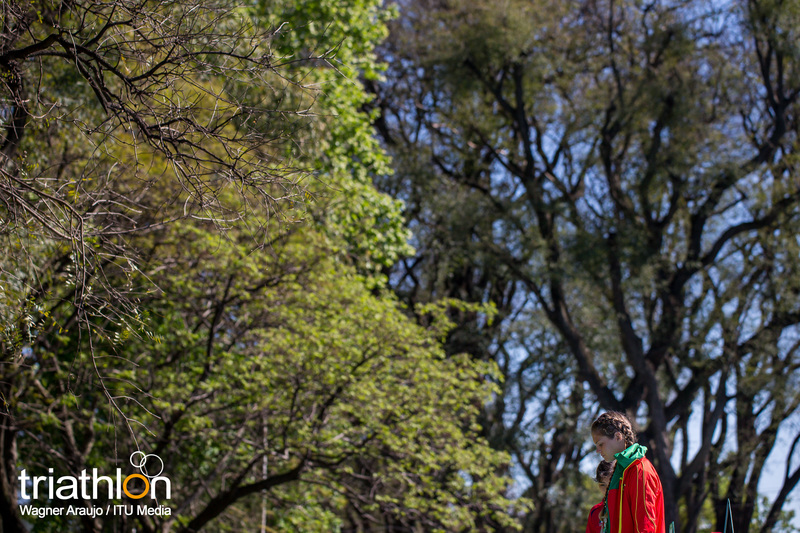 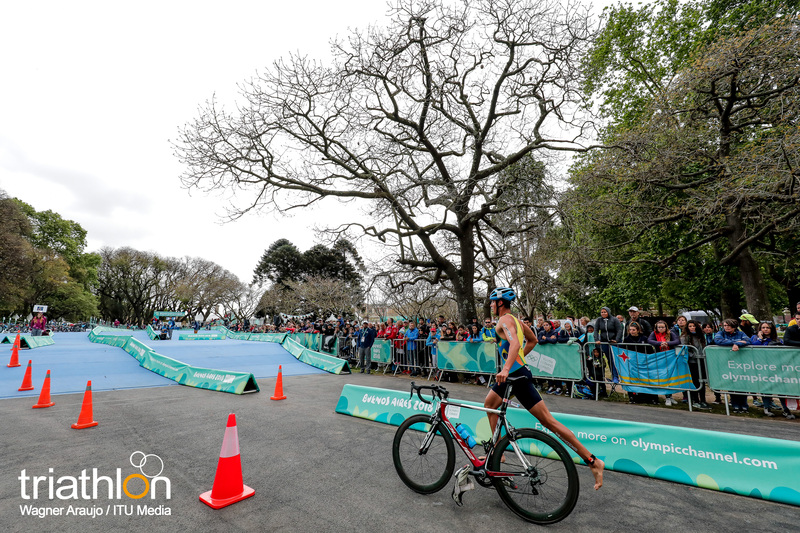 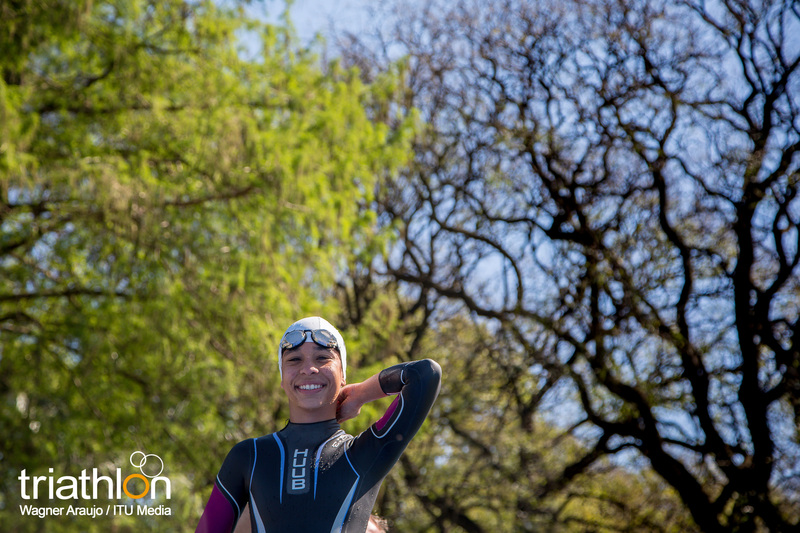 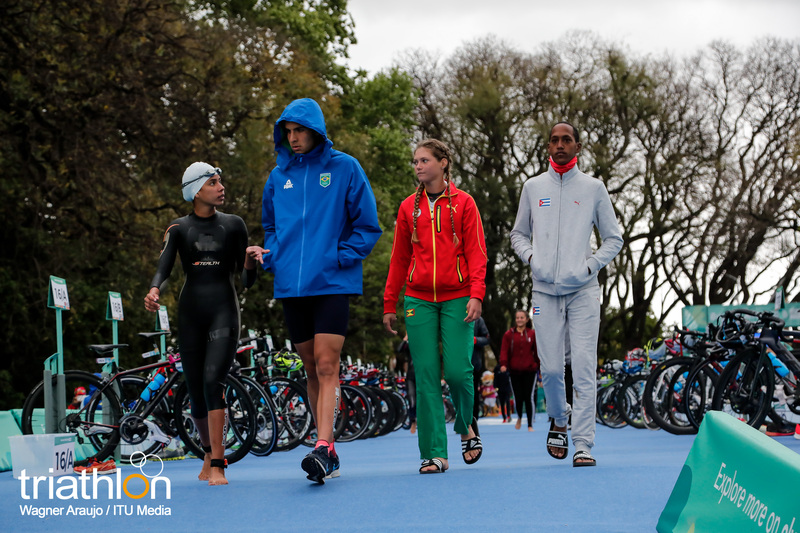 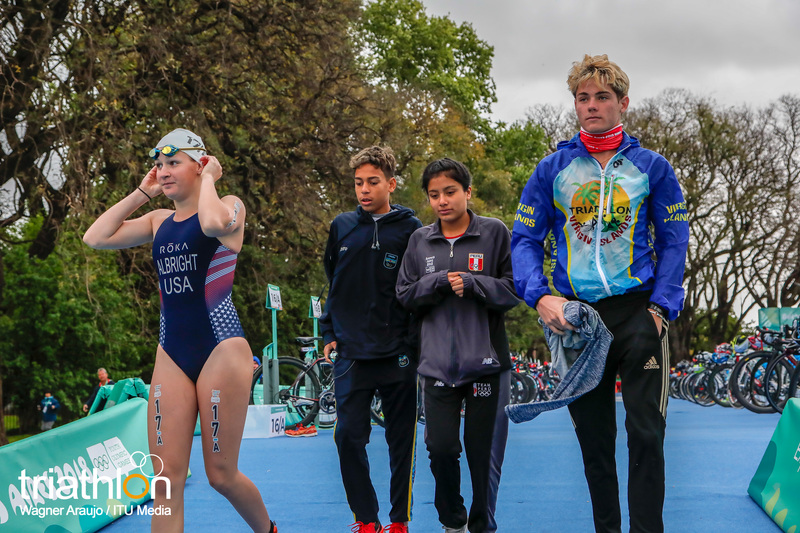 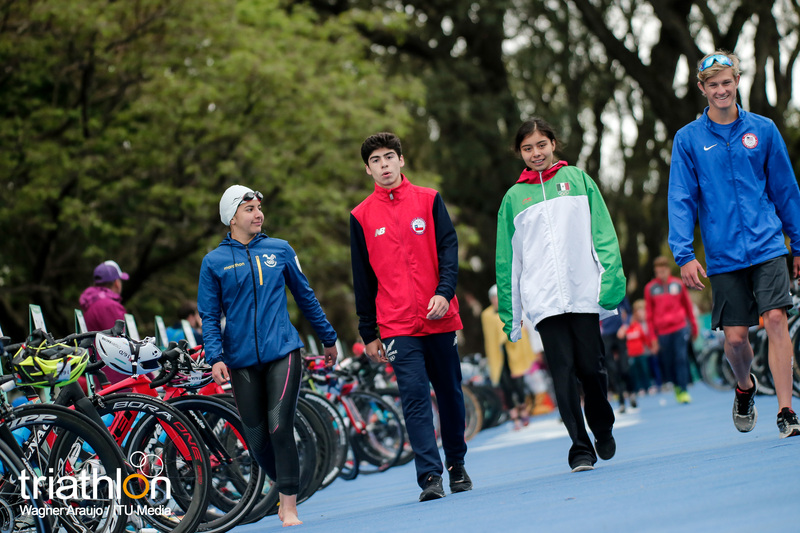 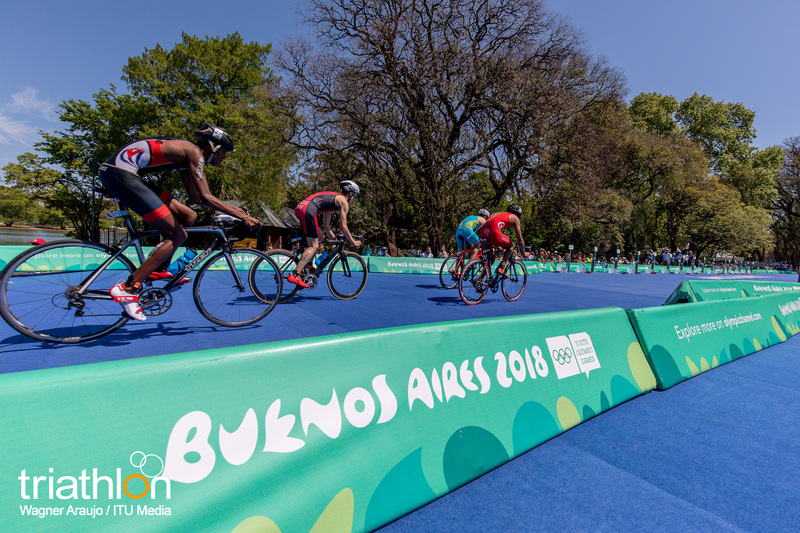 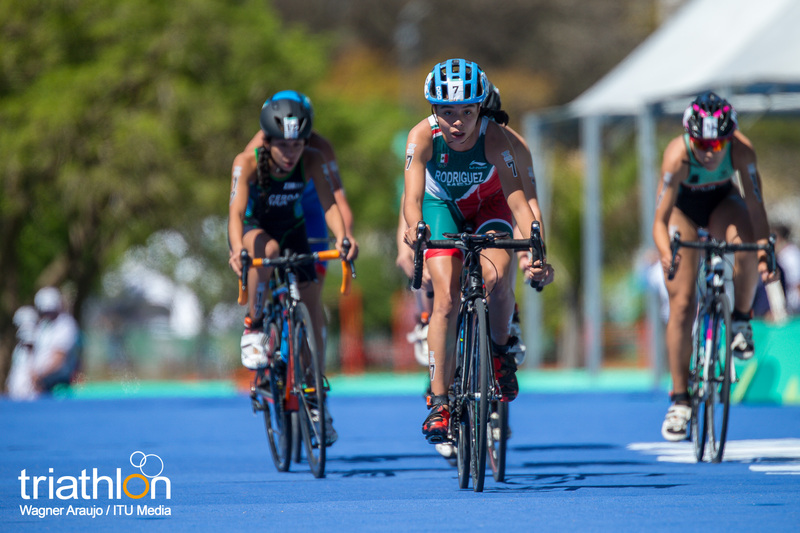 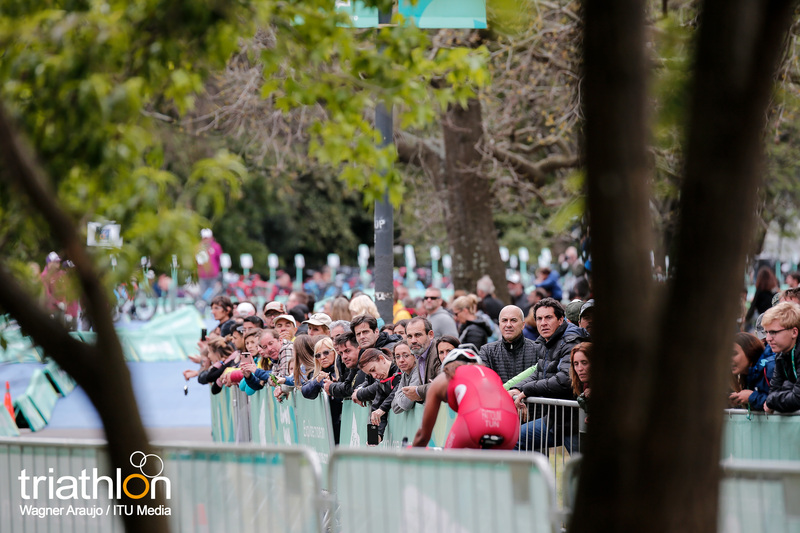 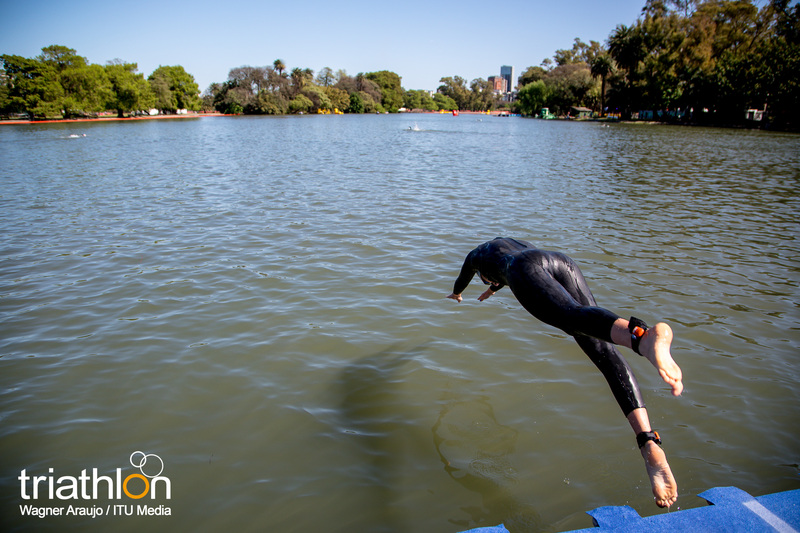 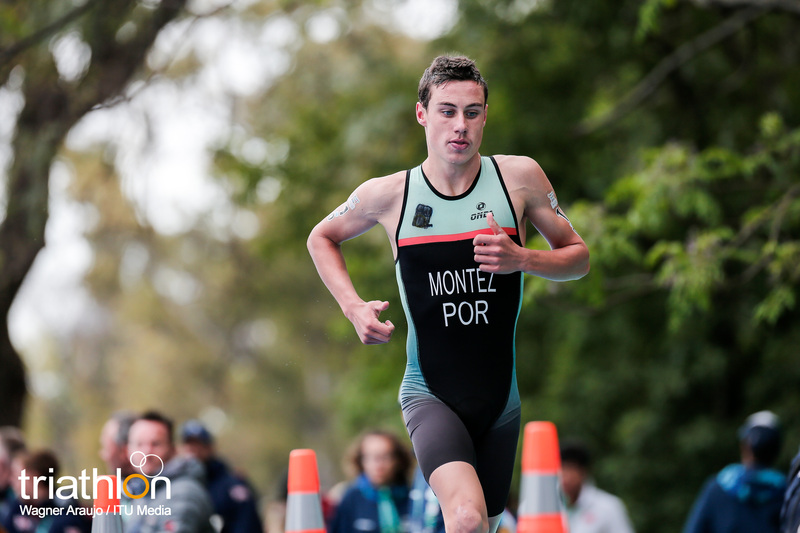 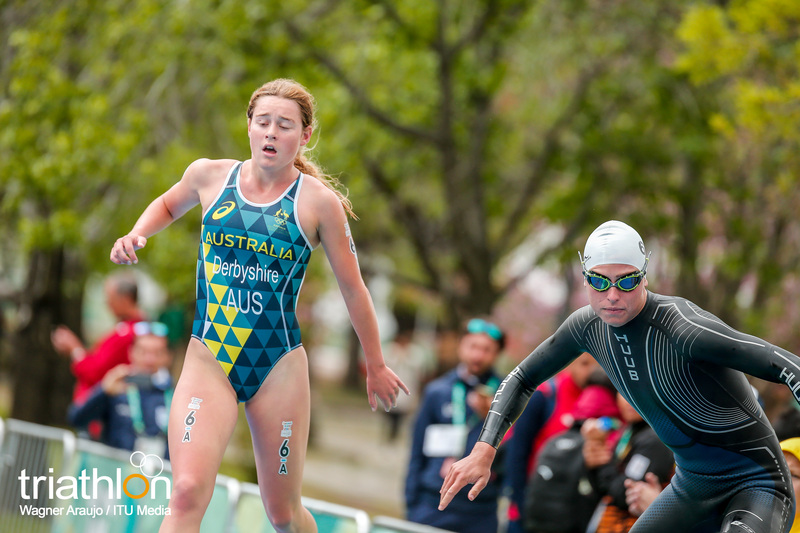 It’s Mixed Relay with a different twist at the Buenos Aires Youth Olympics on Thursday October 11. 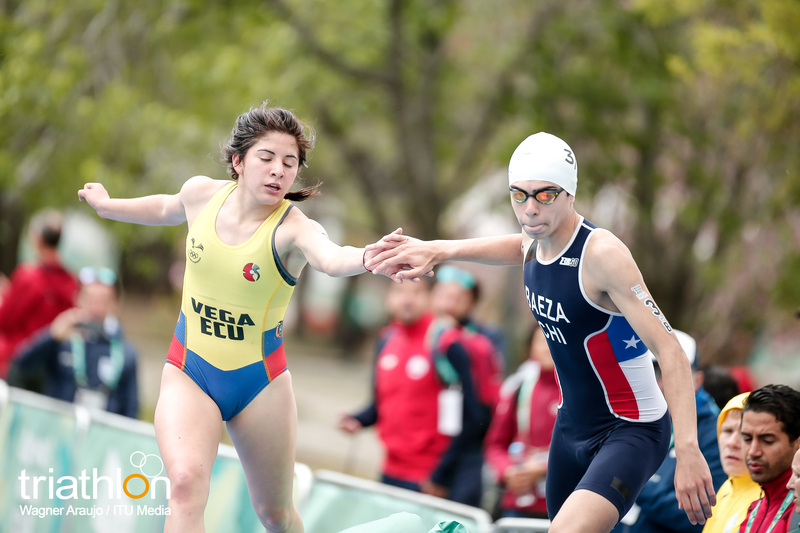 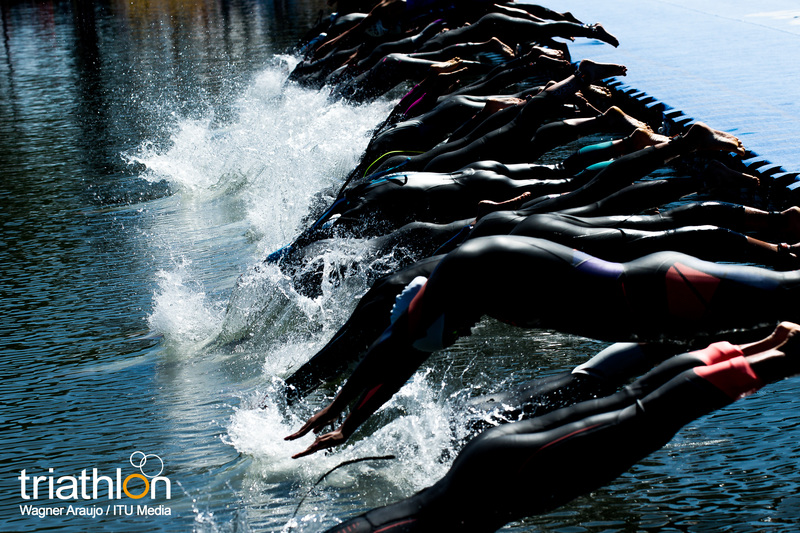 With just one competitor allowed for each country, the Mixed Relay teams are instead based on continents. 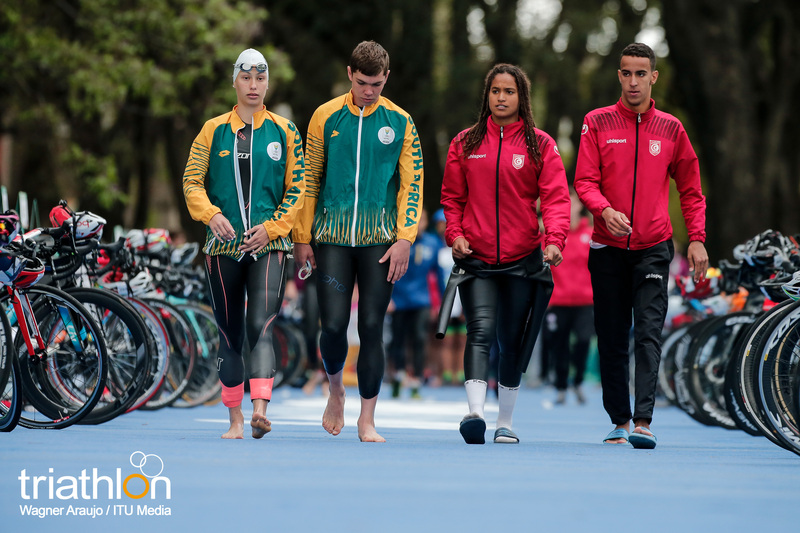 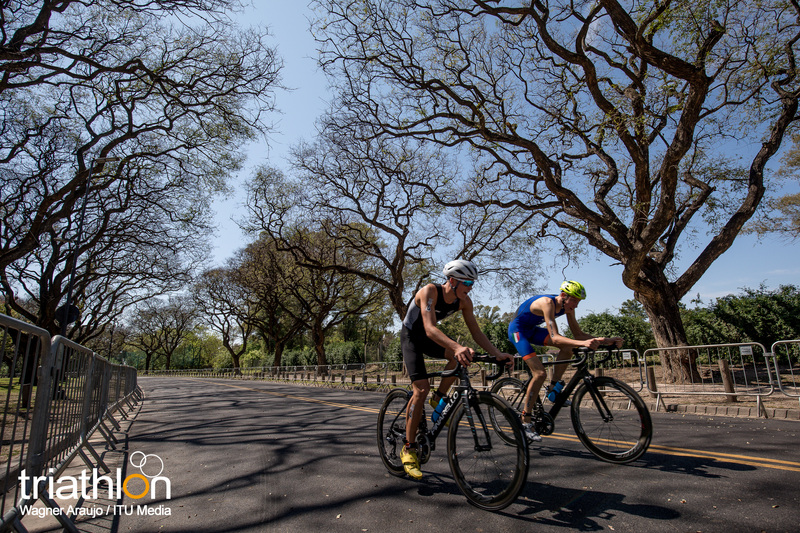 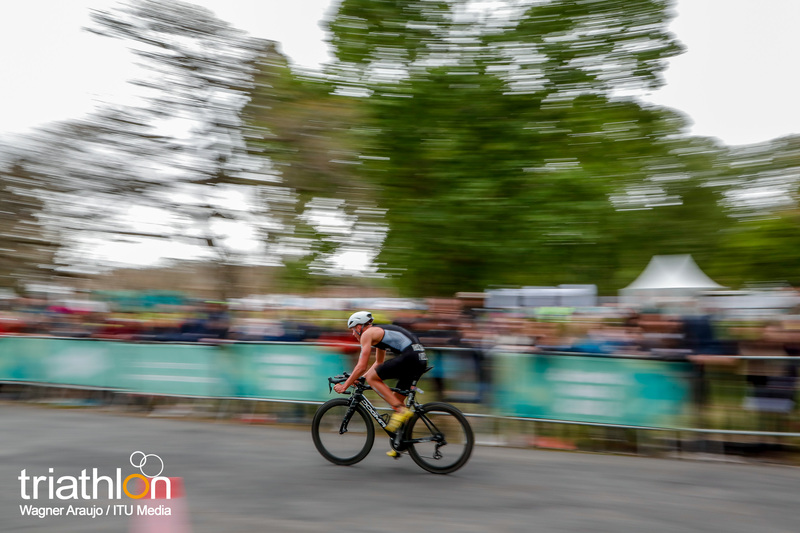 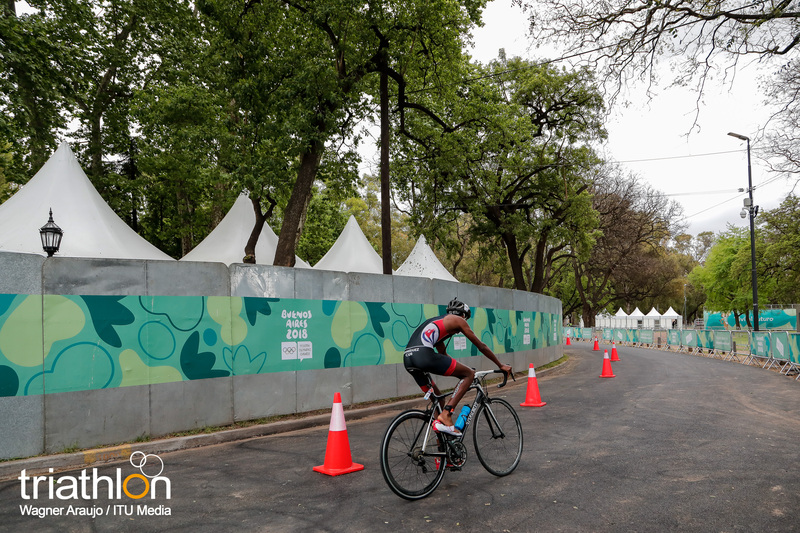 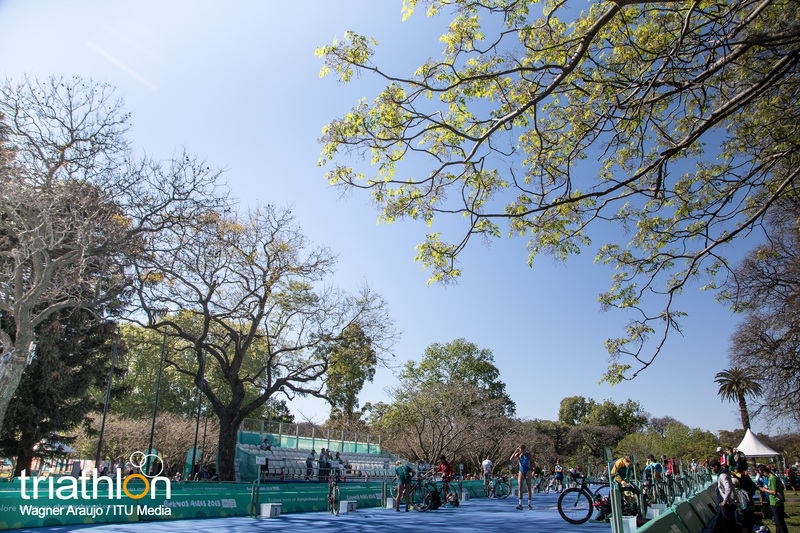 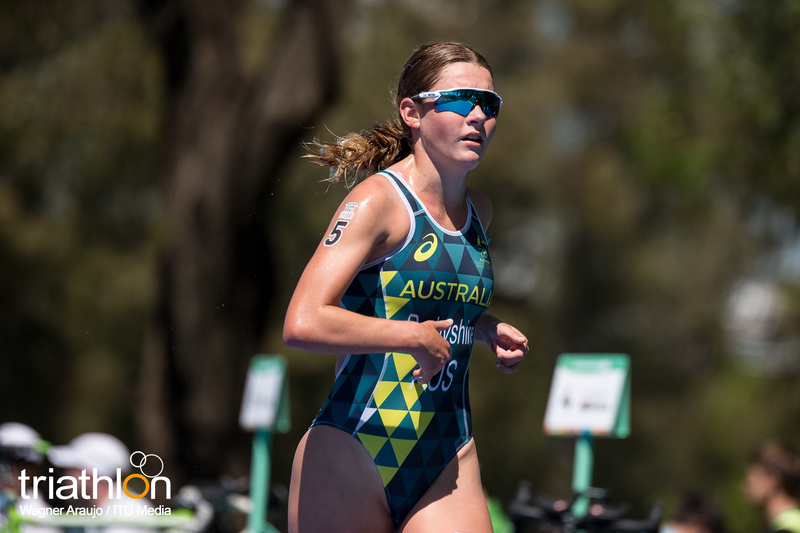 So after the Men and Women individual races, athletes have been teamed up on Teams from the Americas, Oceania, Europe, Asia and Africa based on the rankings after the individual races. And based on those individual performances, the strongest team will most likely be Europe I, with all the members already knowing what it is to be on the podium at the Youth Olympics. 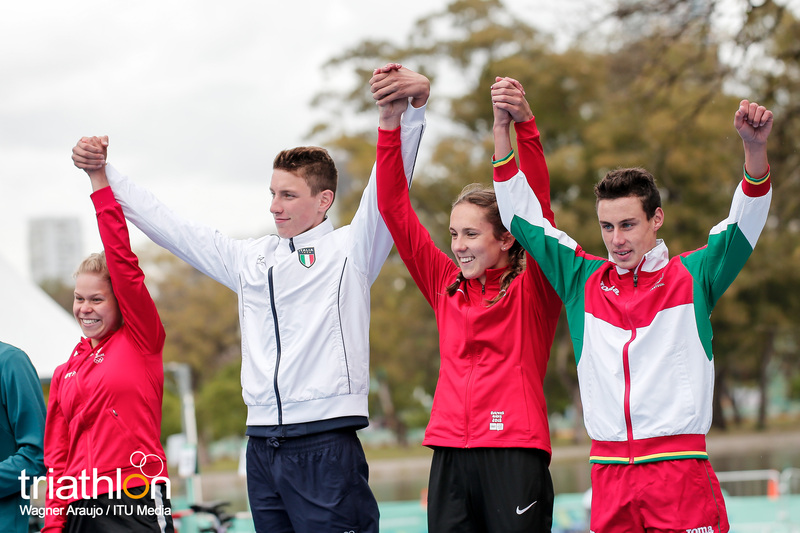 Sif Bendix Madsen (DEN), Alexandre Montez (POR), Anja Weber (SUI) and Alessio Crociani (ITA) will have all the pressure on their shoulders, but also will enjoy the possibility of performing again at the Green Park in Palermo, with thousands of spectators ready to cheer for the athletes once more. 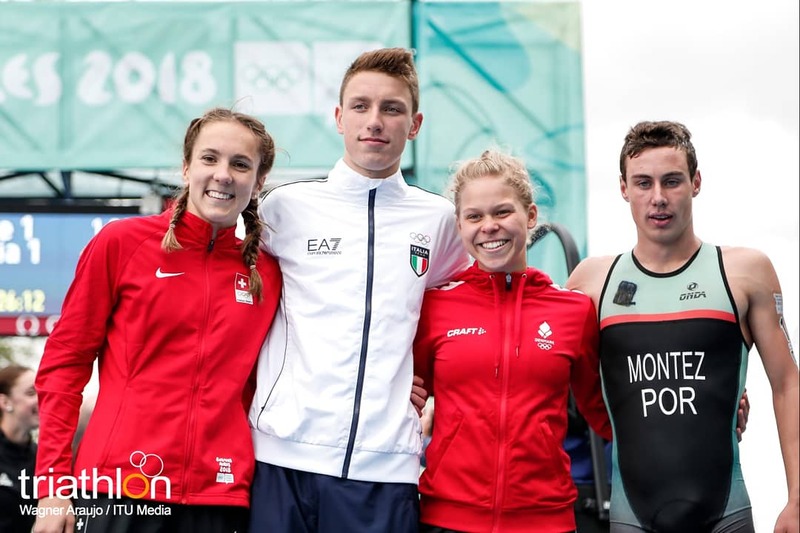 Team Europe II has also some strong athletes, with Eva Daniels (BEL), Barbara De Koning (NED), Andreas Carlsson (SWE) and Baptiste Passemard (FRA) lining up with the second best combined time on their individual races, and having some great swimmers like the Swedish and bikers as the French, can’t be discarded for the podium either. 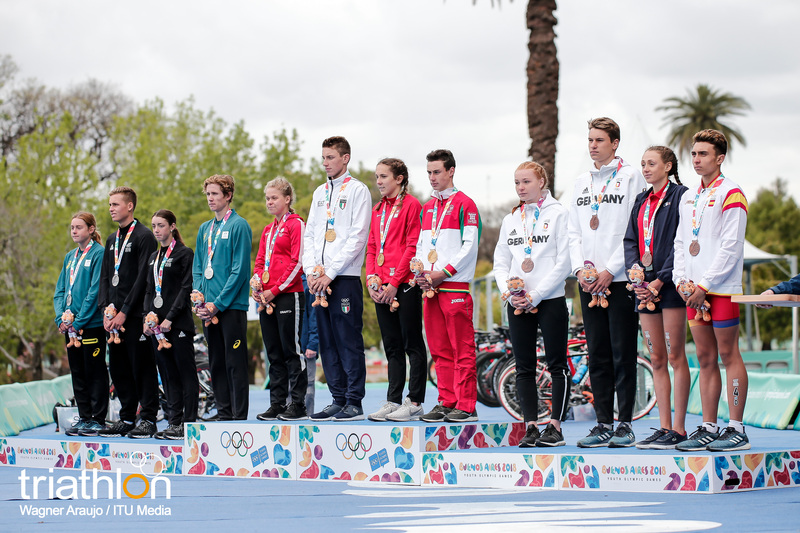 Europe III are Emilie Noyer	(FRA), Marie Horn (GER), Igor Bellido Mikhailova (ESP) and Henry Graf (GER). 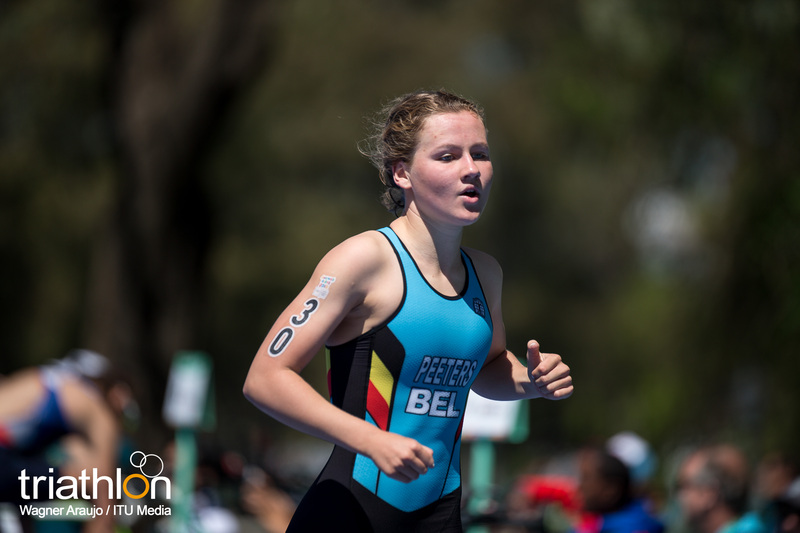 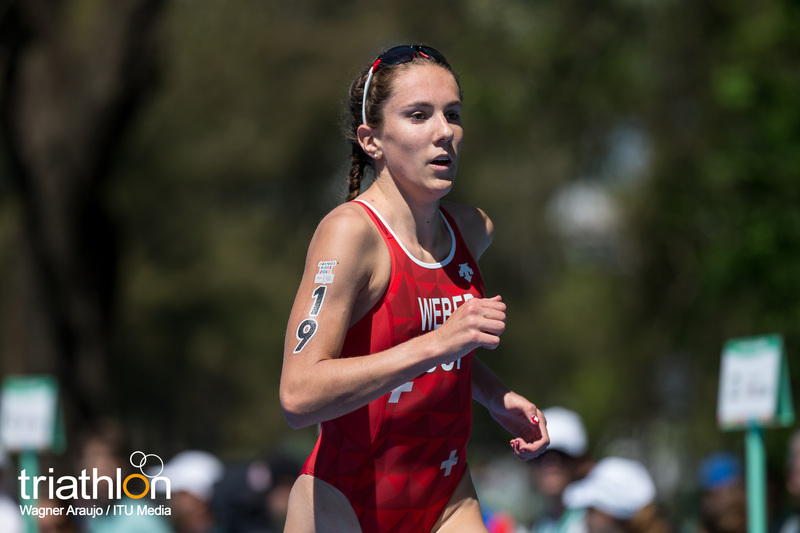 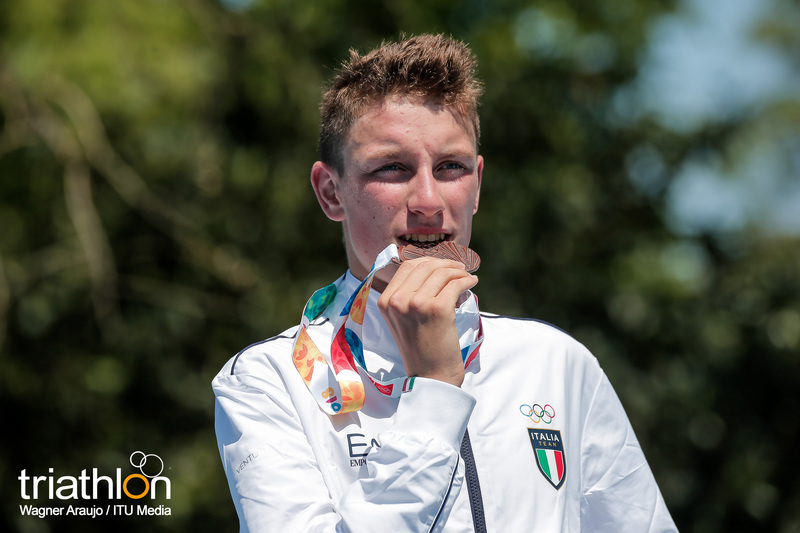 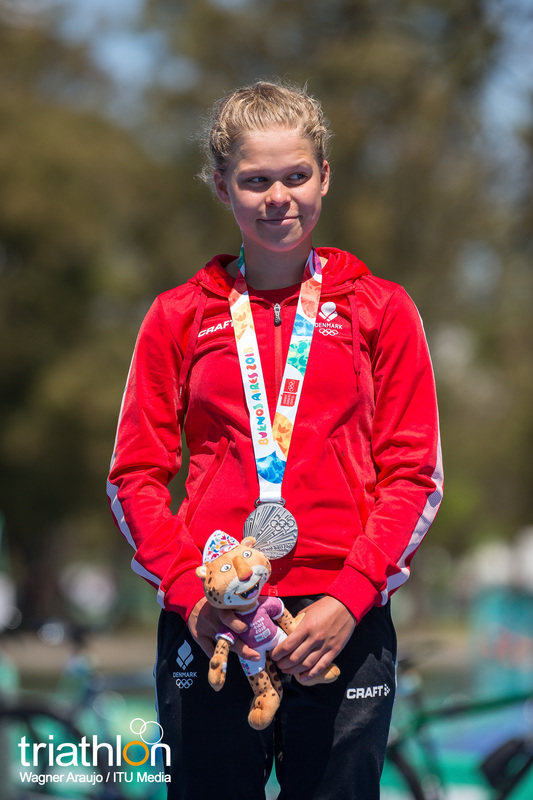 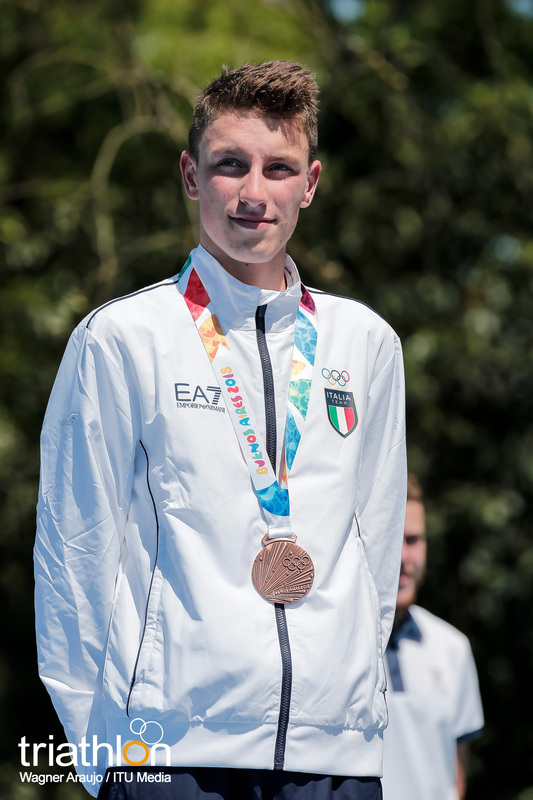 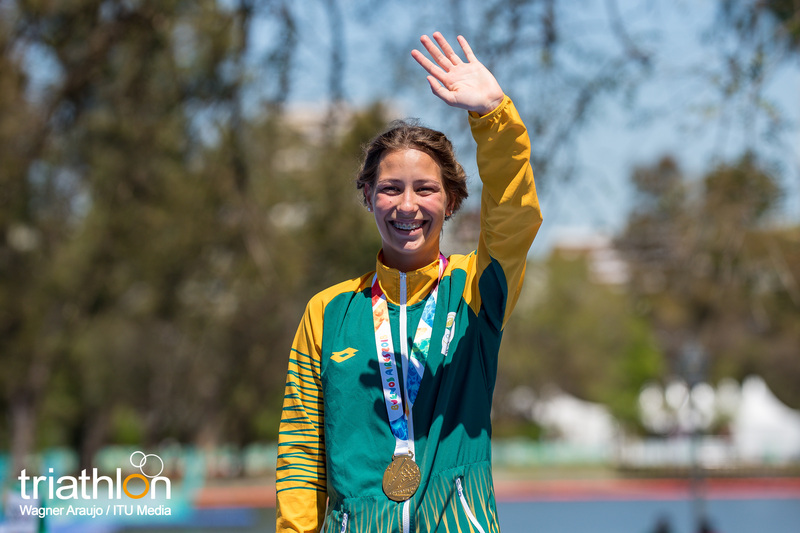 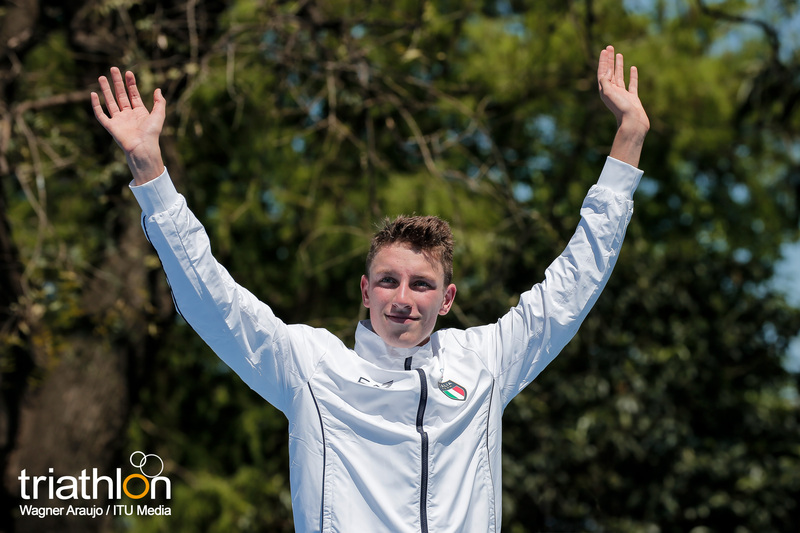 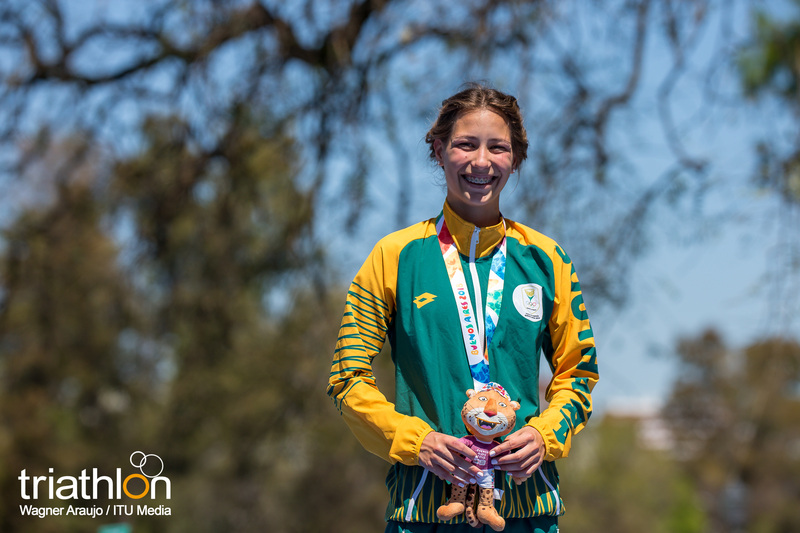 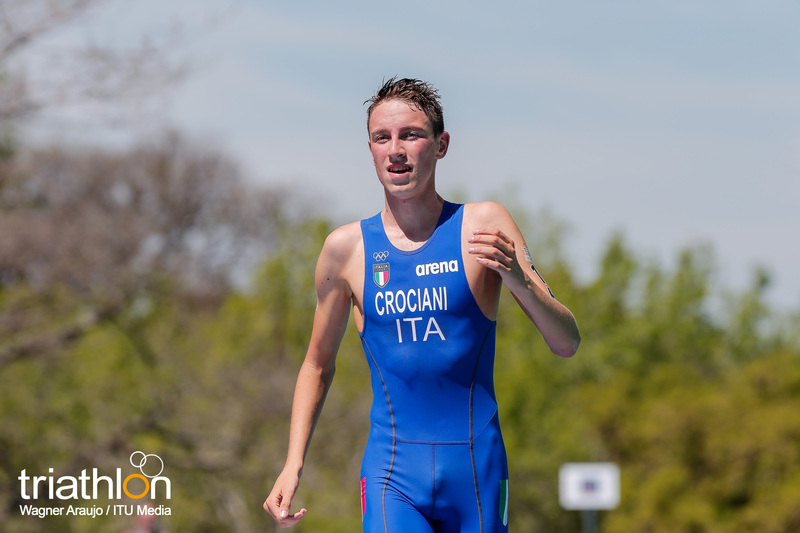 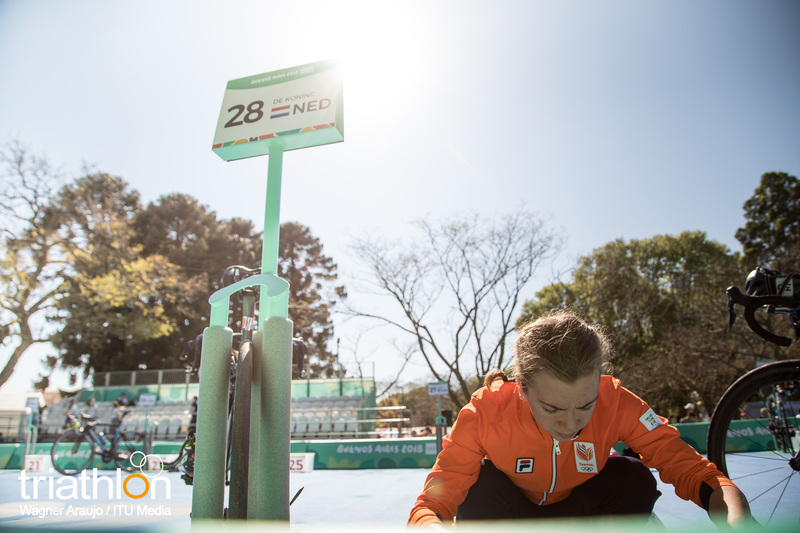 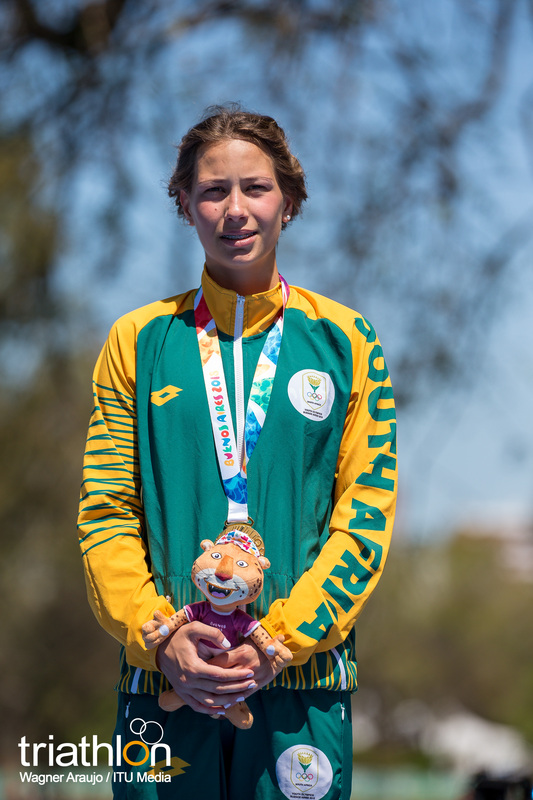 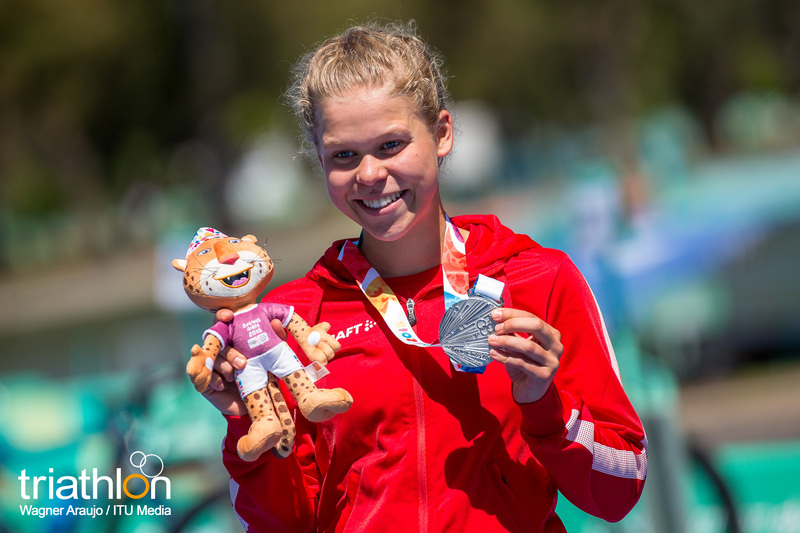 In Europe IV the athletes will be Hanne Peeters (BEL), Nikolett Ferenczi (HUN), Calum Young	(GBR) and Gergely Kiss	(HUN), while in Europe V will be Alevtina Stetsenko (RUS), Chiara	Lobba (ITA), Loïc Triponez (SUI) and Itamar Shevach Levanon (ISR). 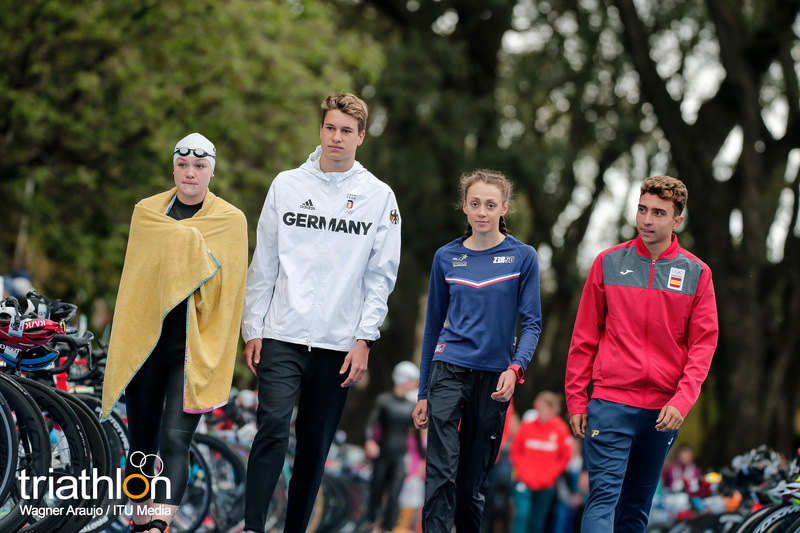 Last team with European athletes will be Team Europe VI, formed with Inês	Rico	(POR), Libby Coleman (GBR), Jan Škrjanc	(SLO) and Rik	Malcorps	(BEL). 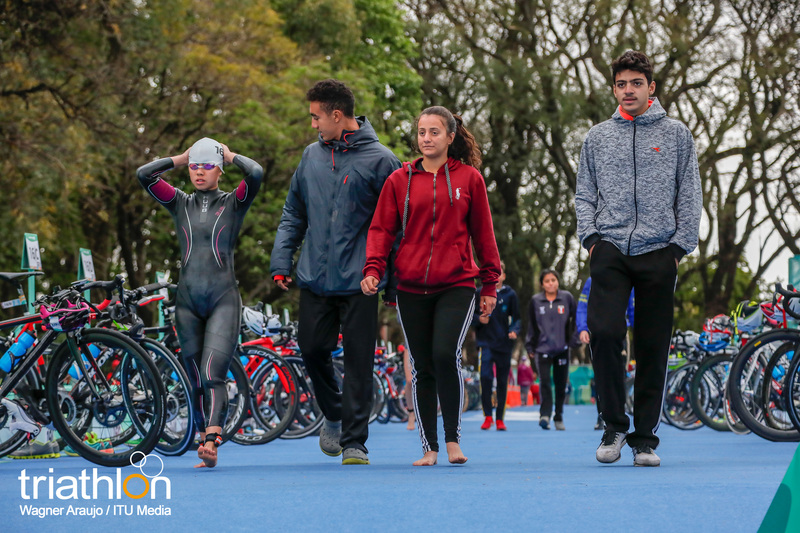 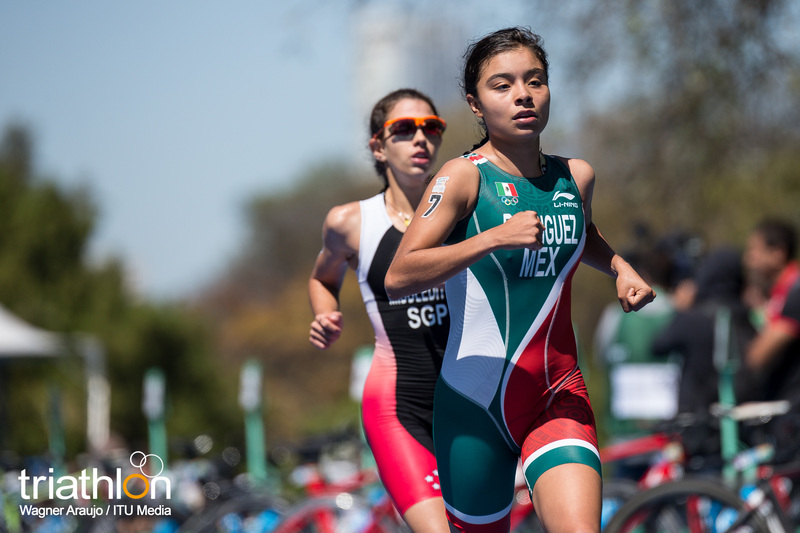 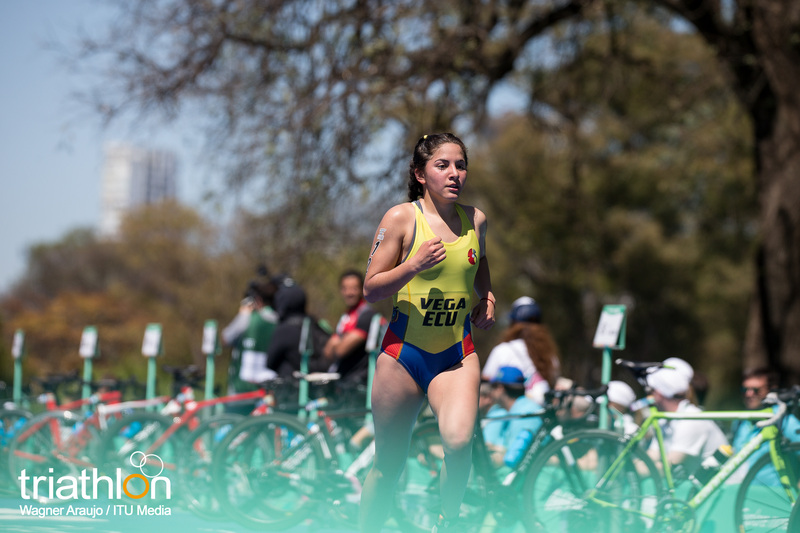 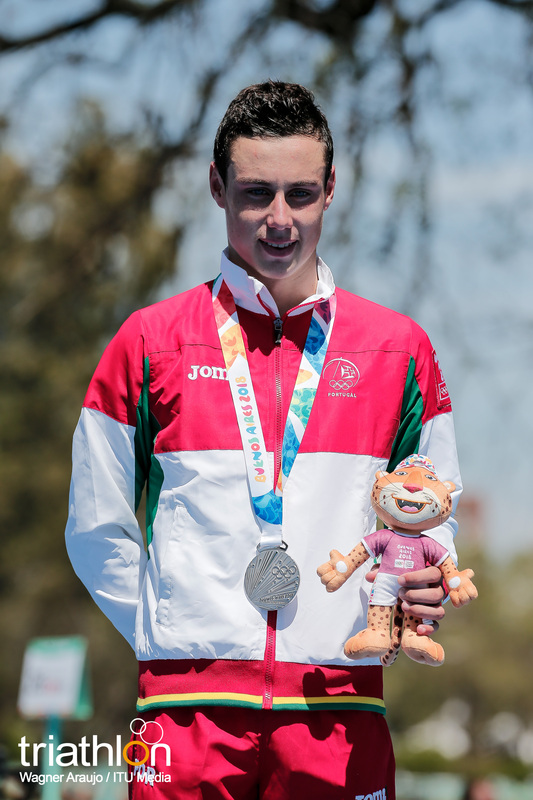 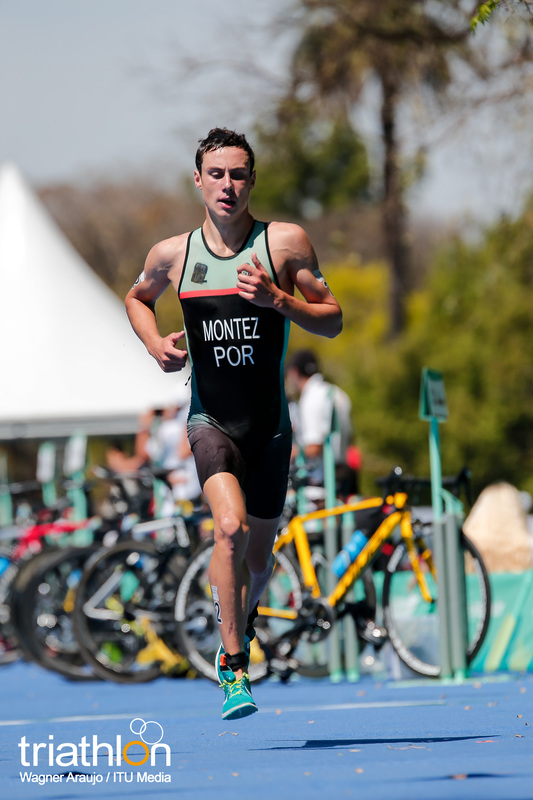 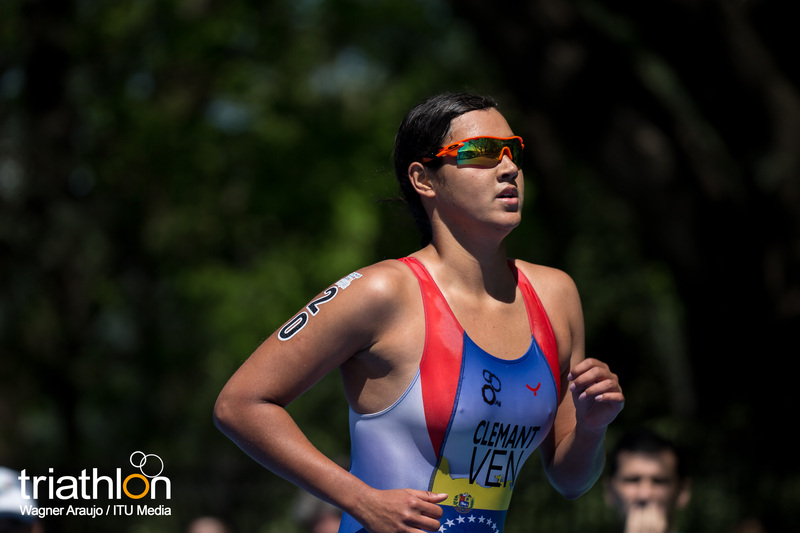 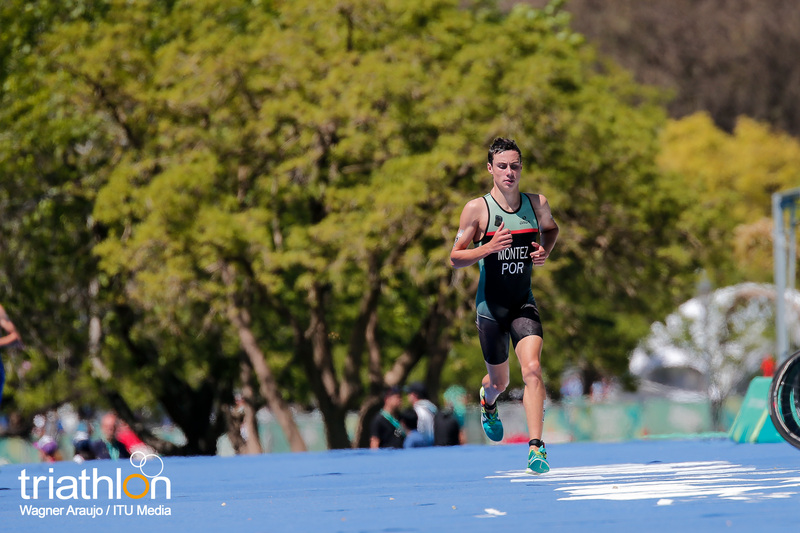 The first American Team will be composed by Paula Vega (ECU), Sofia Rodriguez Moreno (MEX), Andrew Shellenberger (USA) and Cristobal Baeza Muñoz (CHI), athletes also with great potential and able to perform extremely well on short courses like the one they will have to face during the Relay this Thursday. 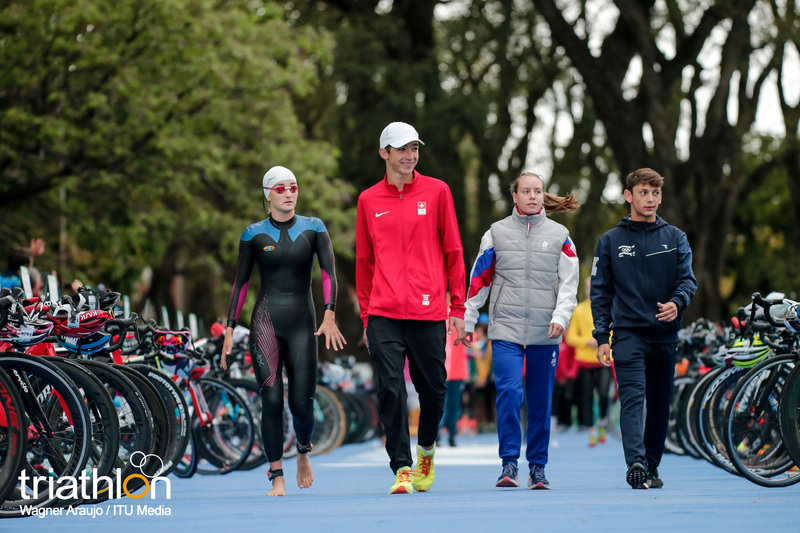 The second American team will be formed with Giovanna Lacerda (BRA), Karina Clemant (VEN), Cristian AndresTriana Peña (COL) and Javier Antonio De La Peña Schott (MEX), while America 3 is Delfina Orlandini (ARG), Maria Fernanda Barbosa Sanchez (COL), Solen Wood	(CAN) and Gabriel Terán Carvajal (ECU). 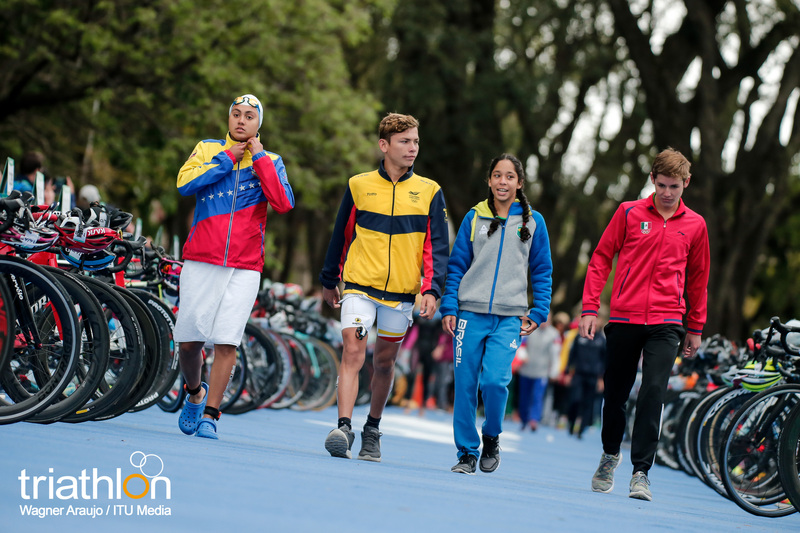 America 4 is Niuska Figueredo Bringa (CUB), Enya Noël (GRN), Pedro Henrique Boff (BRA) and Alejandro Rodriguez Diez (CUB), and America 5 has some strong names on it, Maryhelen Albright (USA), one of the favourites who could not finish in the individual race due to medical reasons, while Peruvian Naomi Espinoza Guablocho finished last due to mechanical reasons. 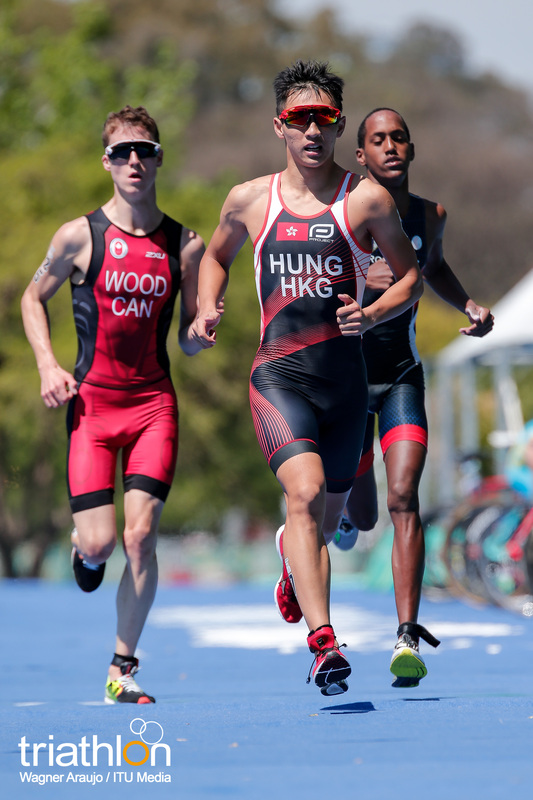 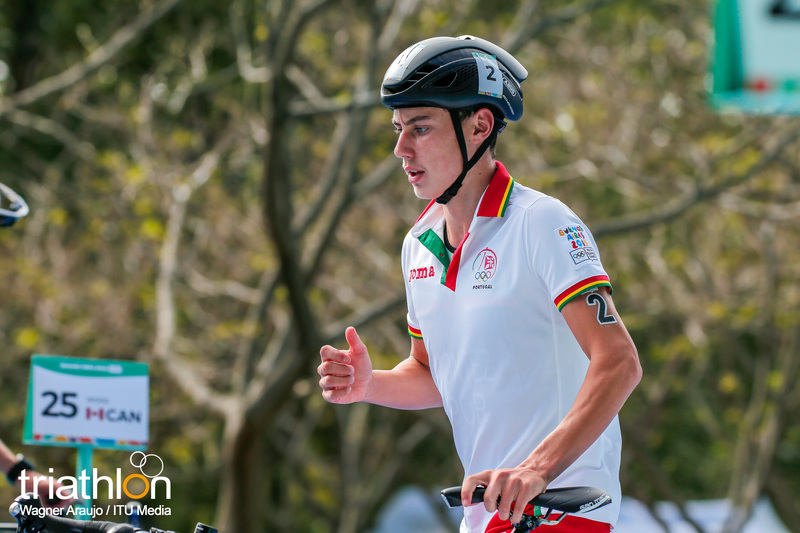 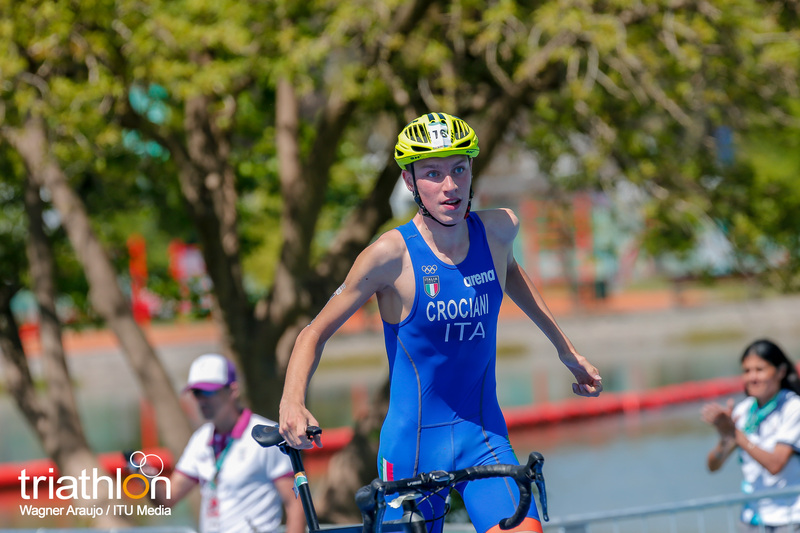 Both will be teamed up with Giannon Lisandro Eights (ARU) and Dominic Pugliese (ISV). 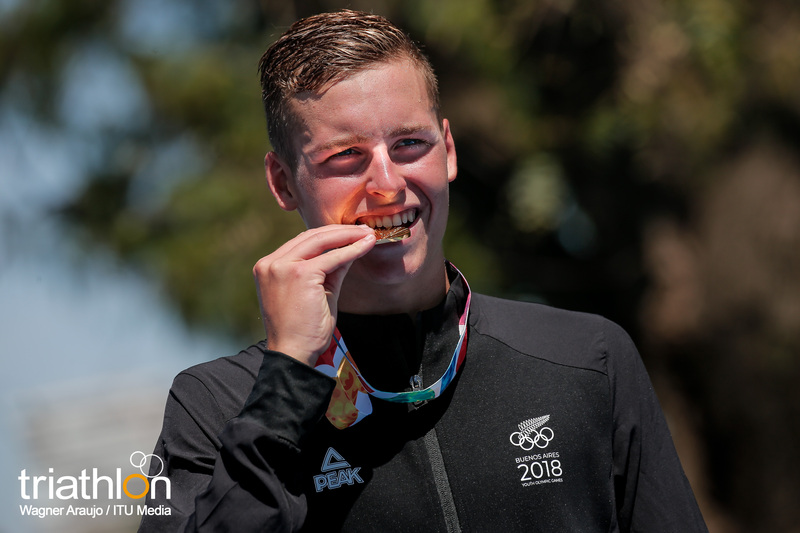 Team Oceania I will have the gold medallist in the men’s race, Dylan McCullough, along with Brea Roderick (NZL), Charlotte Derbyshire (AUS) and Joshua Ferris (AUS), while the women’s gold medallist, Amber Schlebusch (RSA) will be leading Team Africa I along with Syrine Fattoum (TUN), Christiaan Stroebel (RSA) and Mohamed Aziz Sebai (TUN). 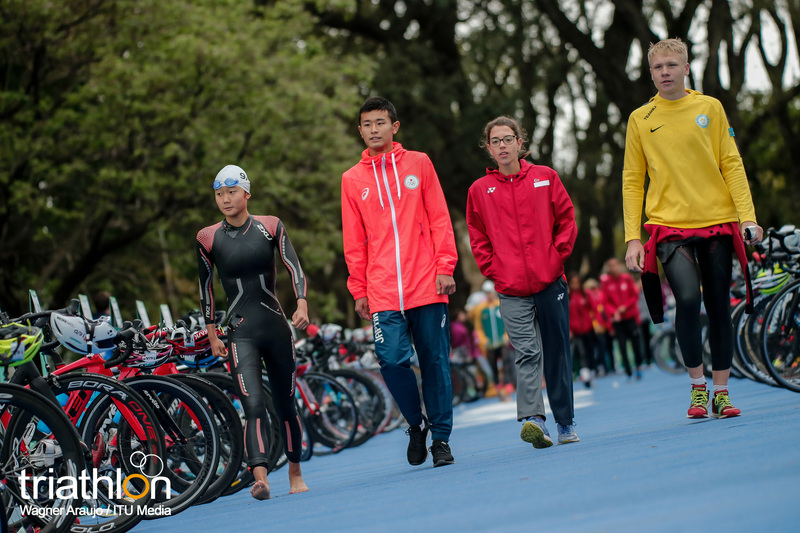 Team Asia I will have Emma Ada Middleditch (SGP), Jung Won Lee (KOR), Teppei Tokuyama (JPN) and Daniil Zubtsov (KAZ), while in Asia II will be Xinying Yu	(CHN), Maki Uchida (JPN), Tik Long Hung (HKG) and Xian Hao Chong	(MAS). 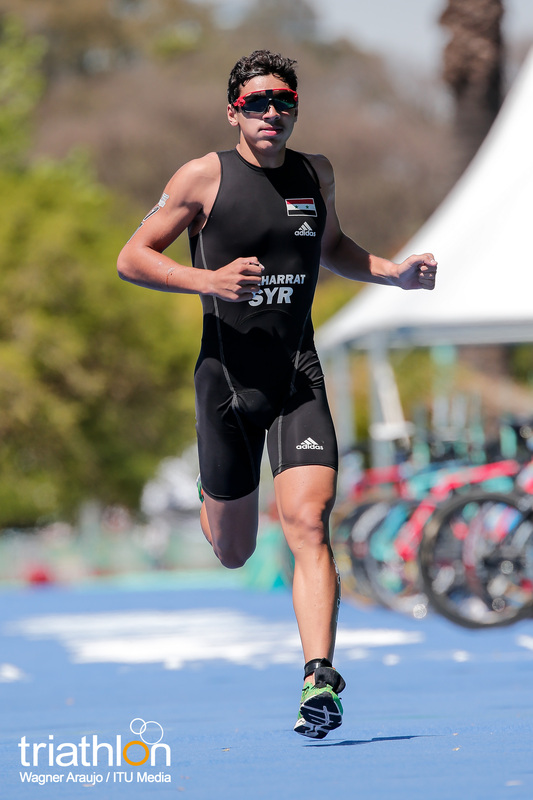 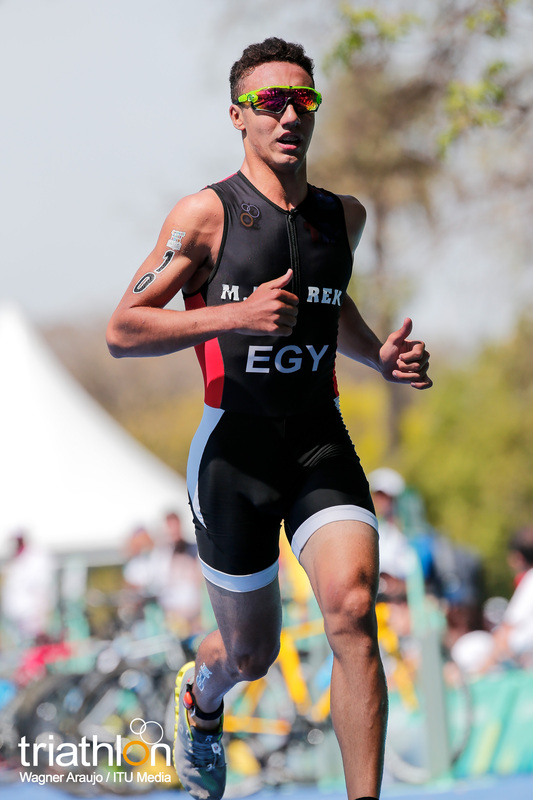 Ho Yan Lo (HKG), Maram Yasser Mohamed (EGY), Mohamed Tarek (EGY) and Zakaria Alkarrat (SYR) will be competing for the Team World I.